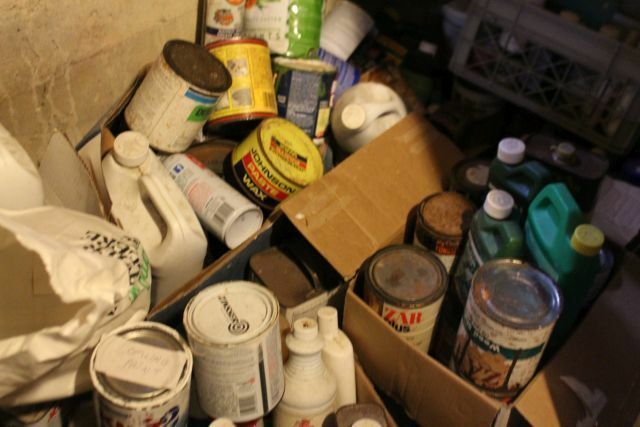 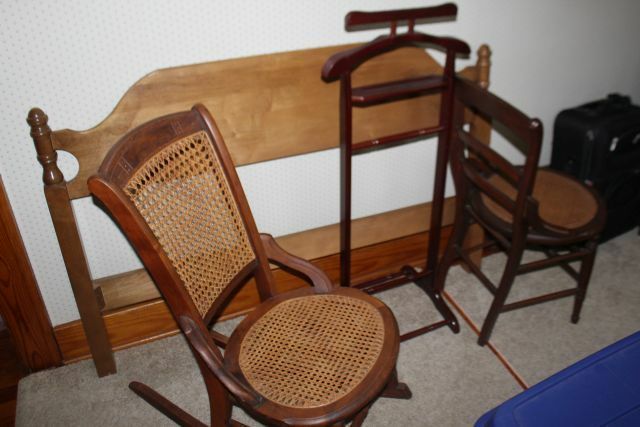 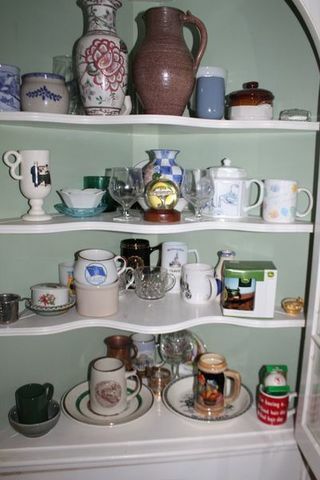 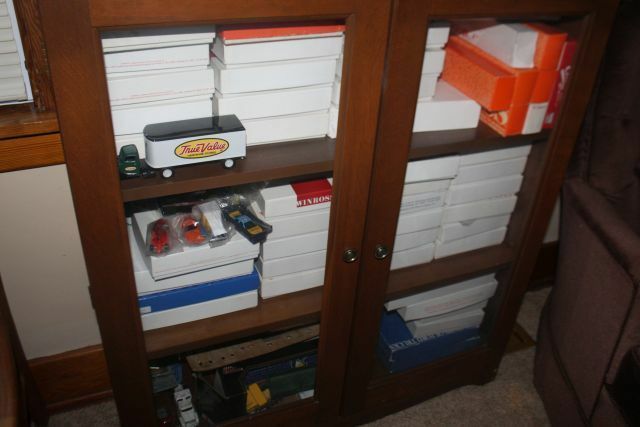 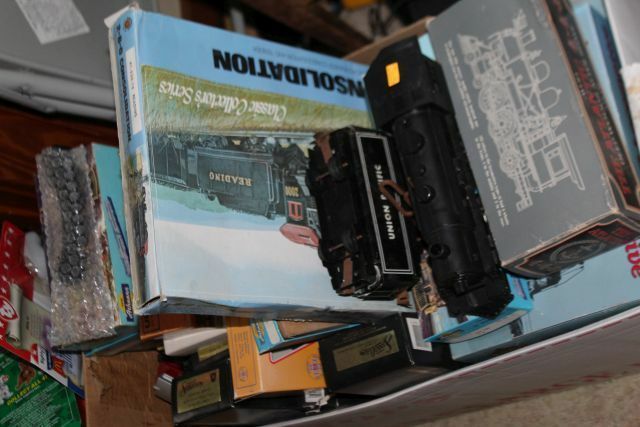 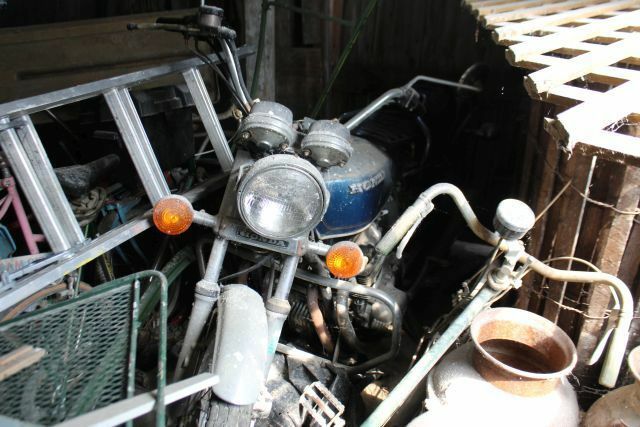 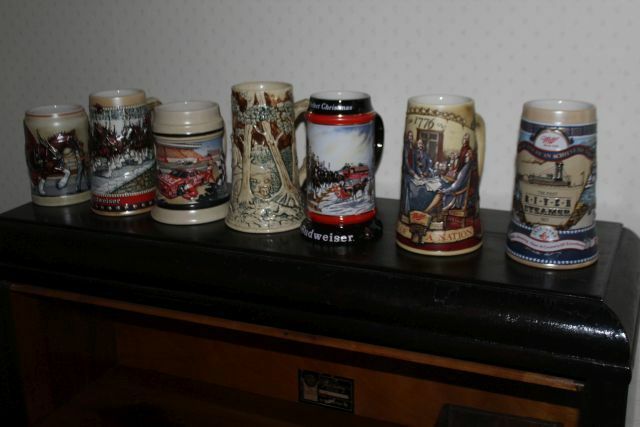 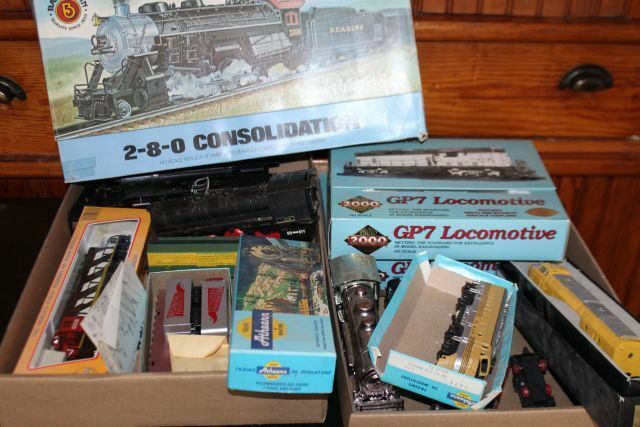 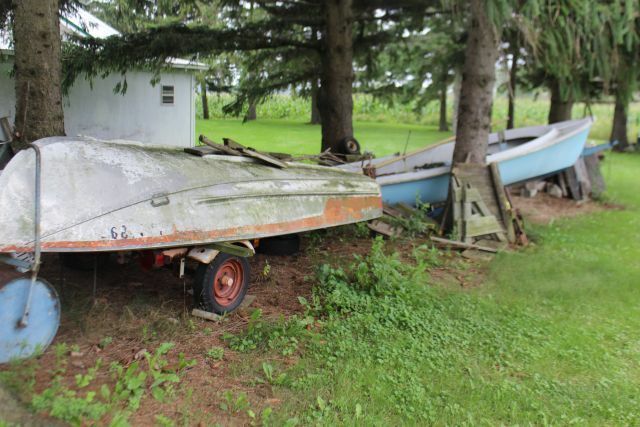 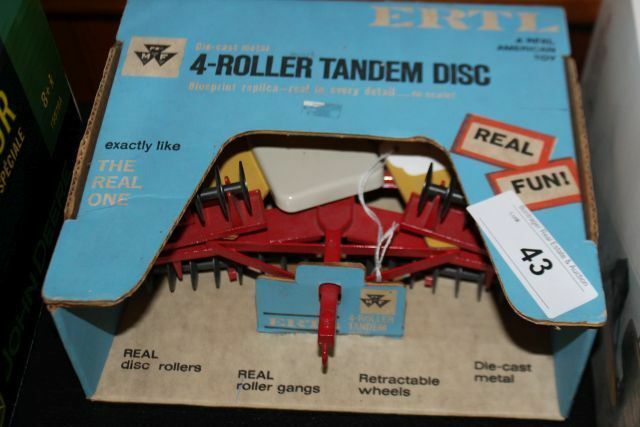 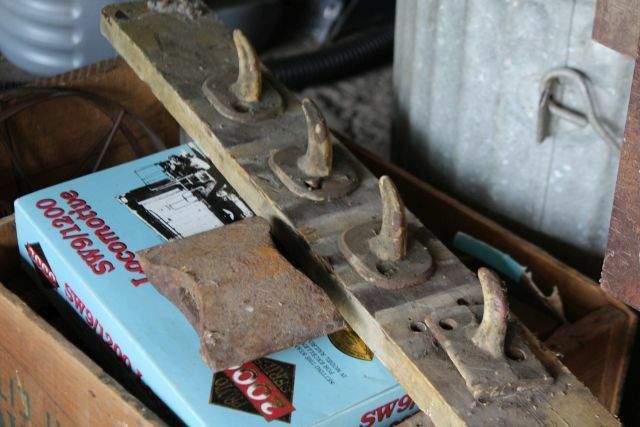 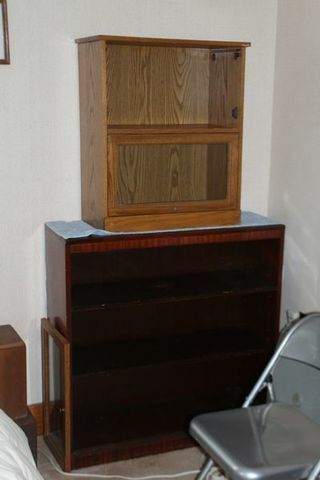 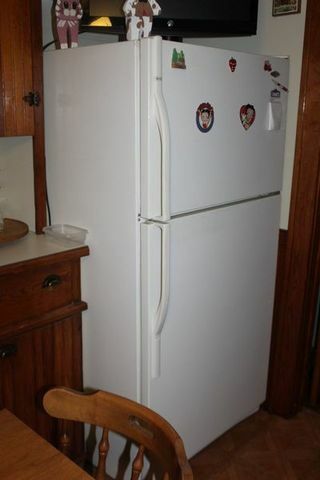 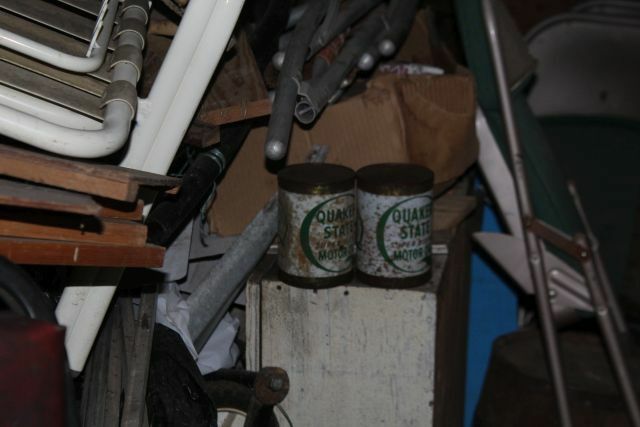 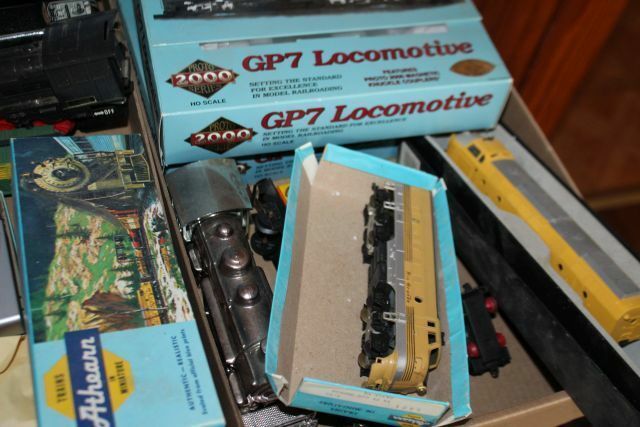 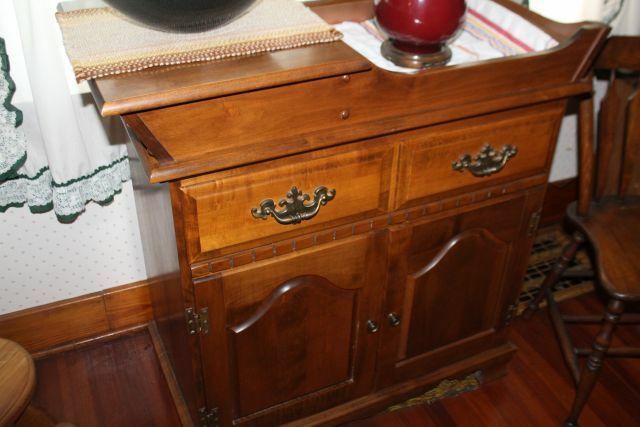 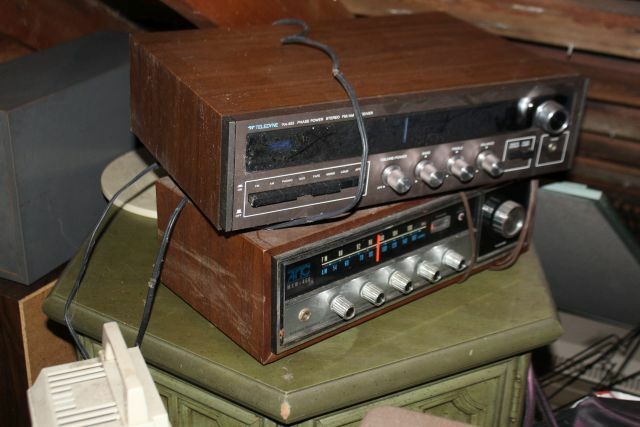 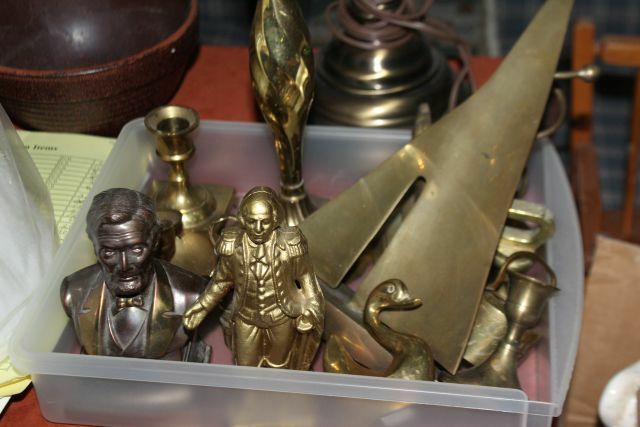 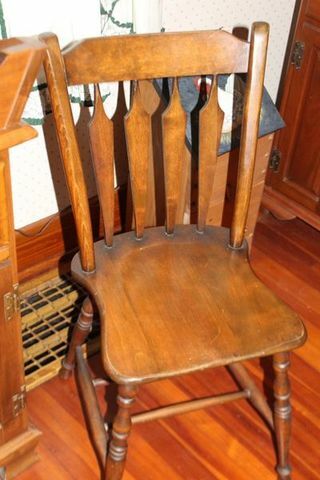 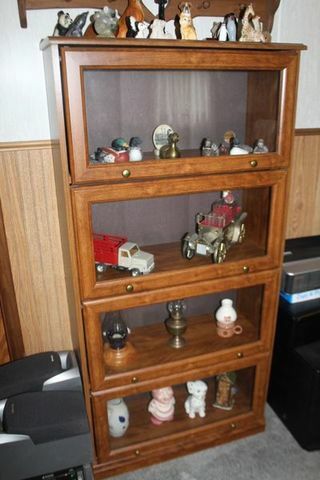 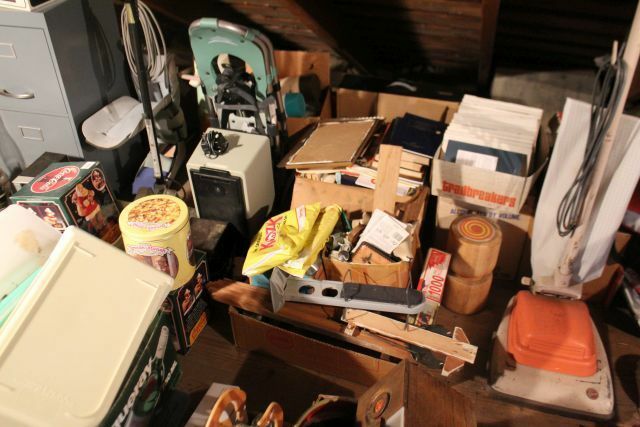 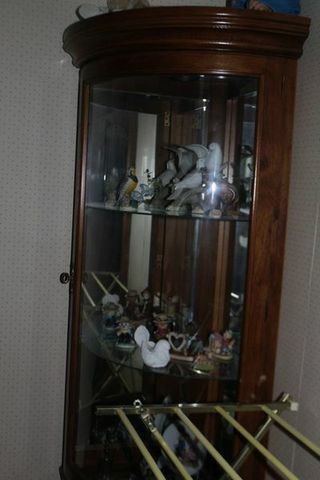 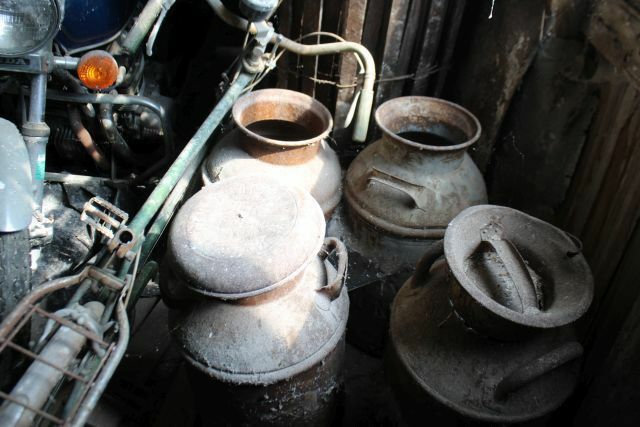 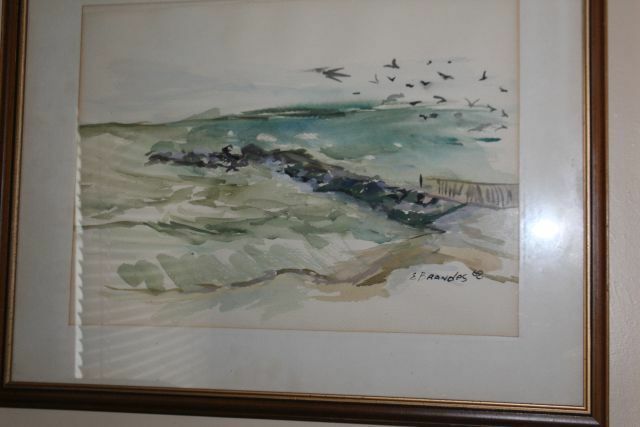 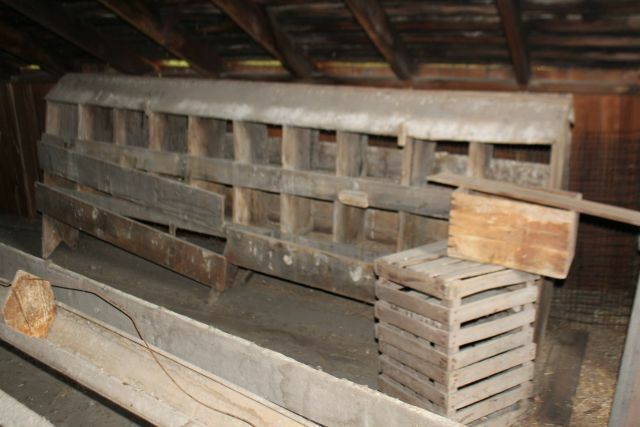 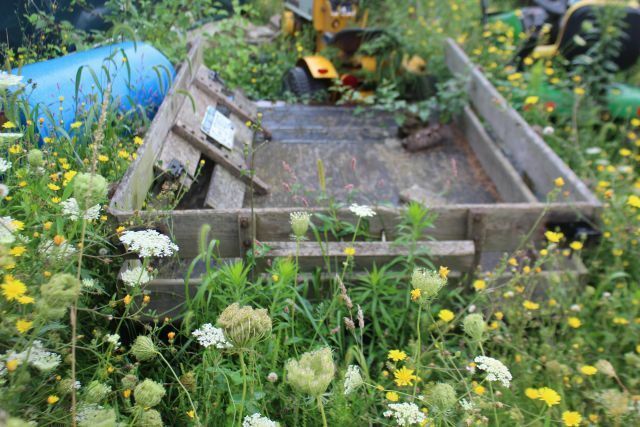 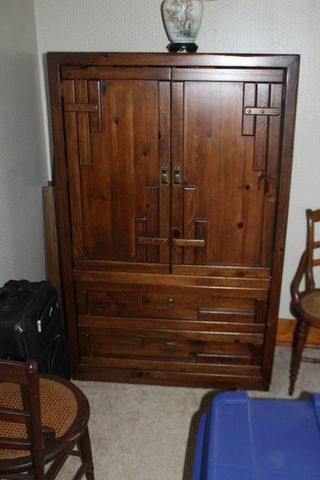 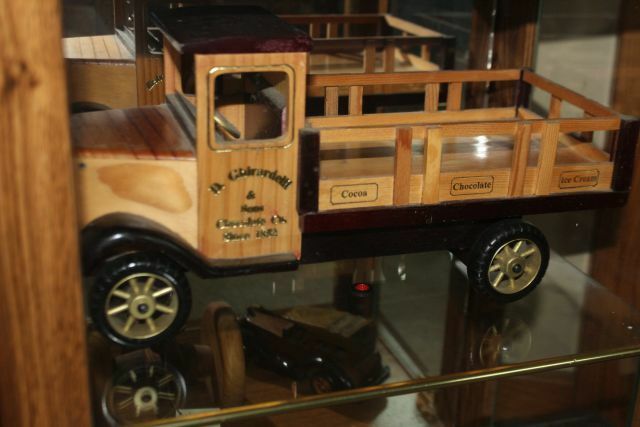 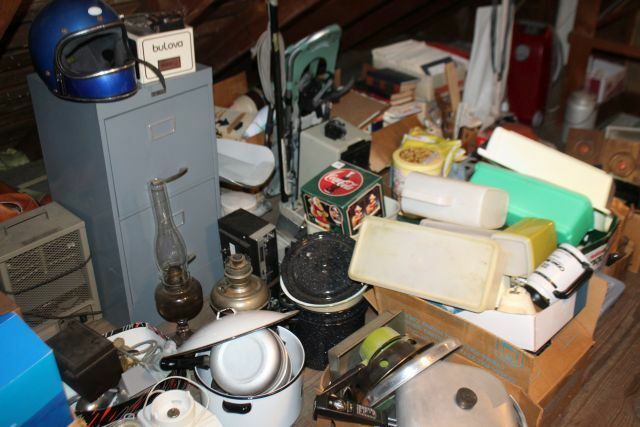 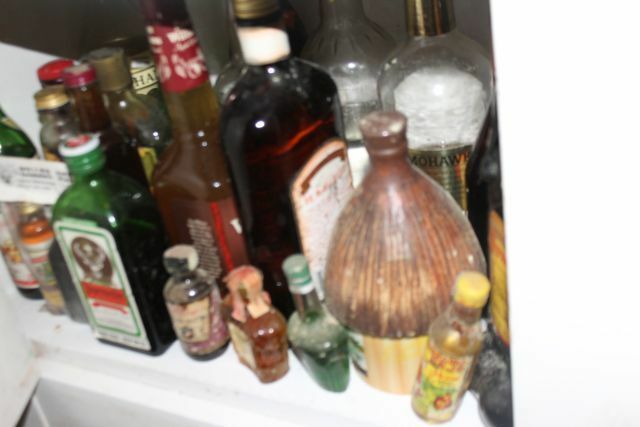 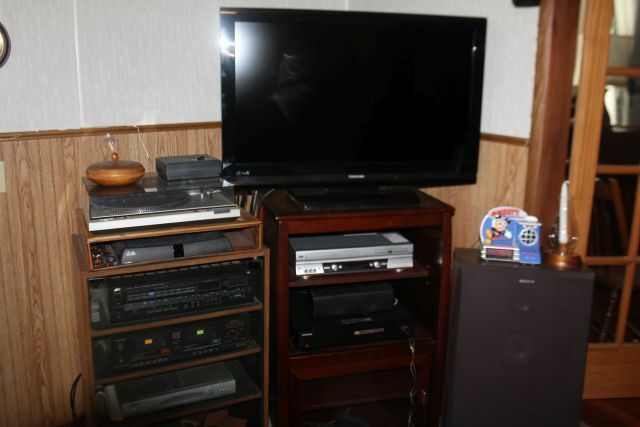 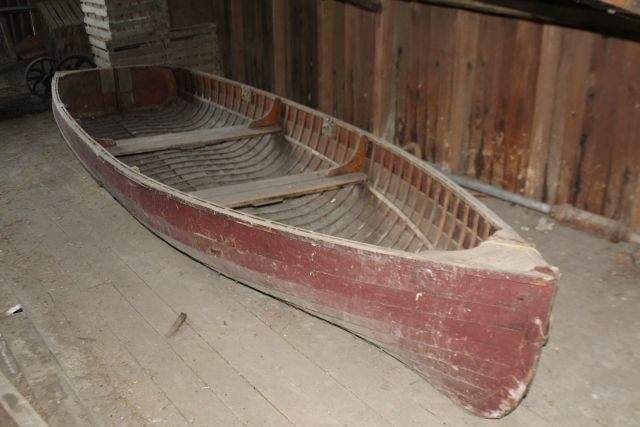 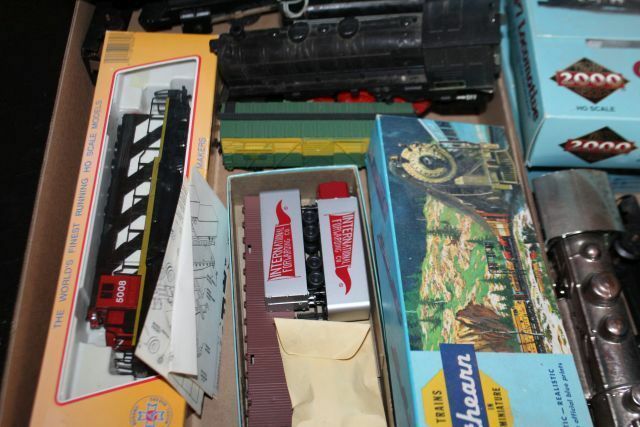 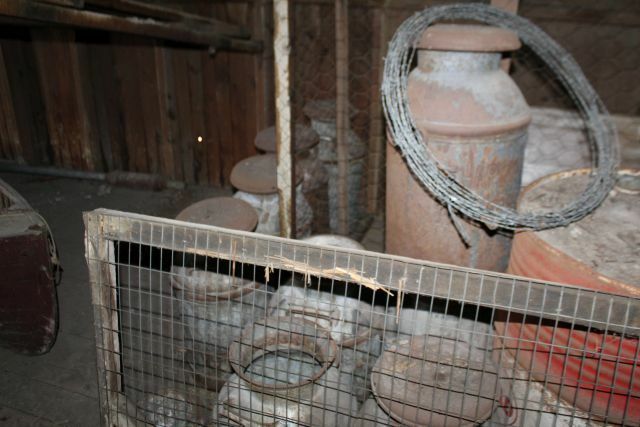 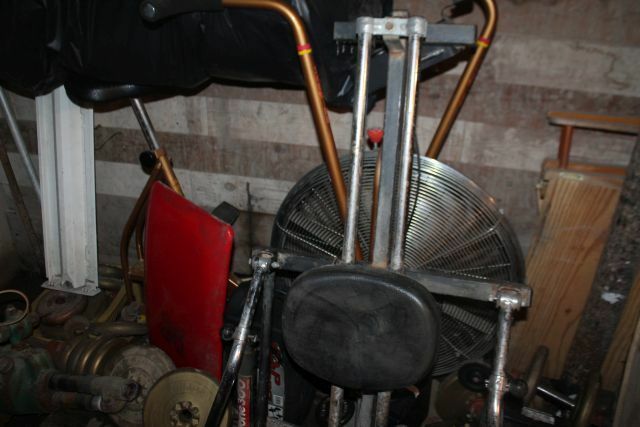 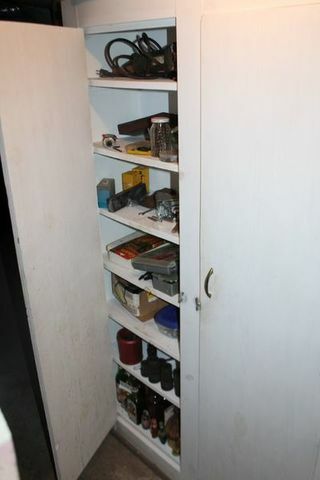 There will be many great finds at this auction, featuring the collection of Darwin Matthews. 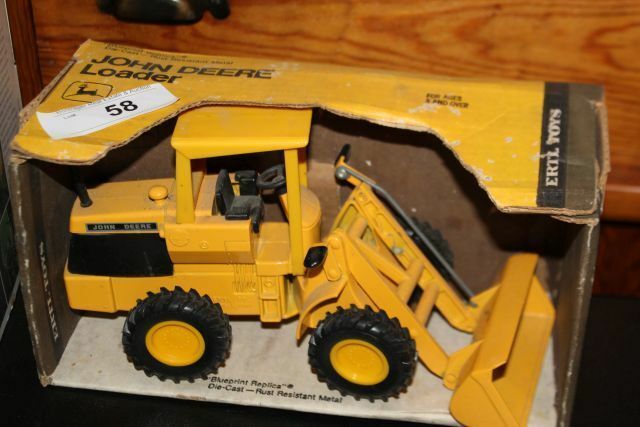 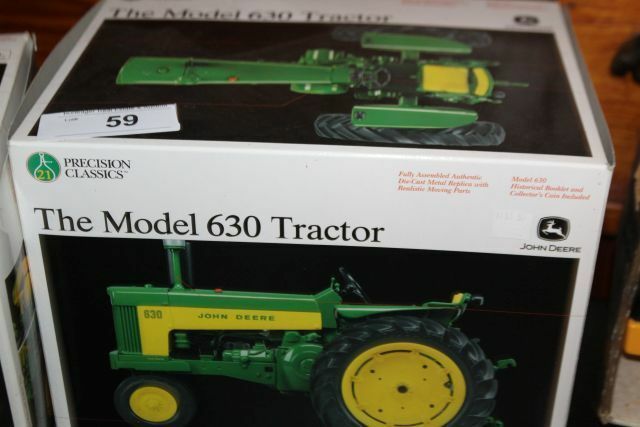 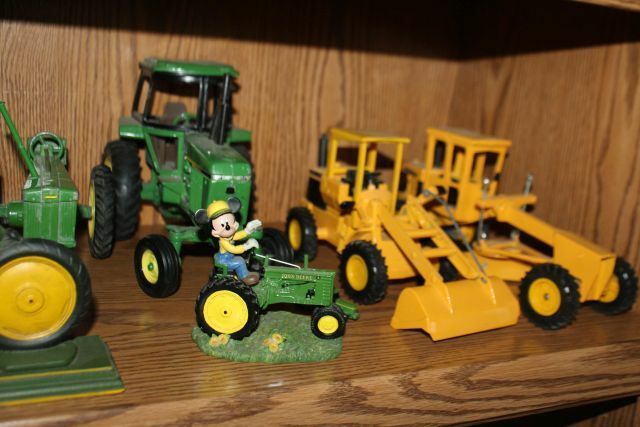 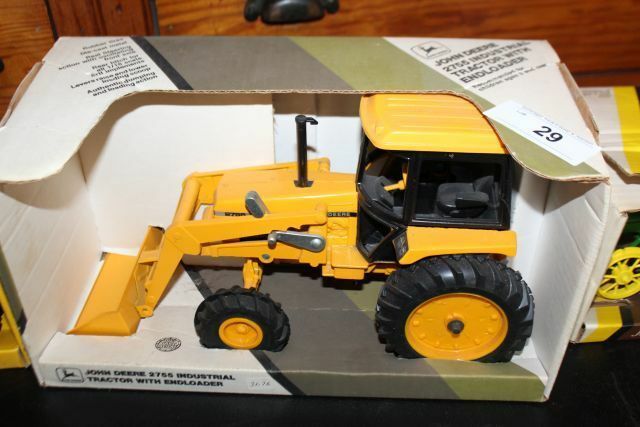 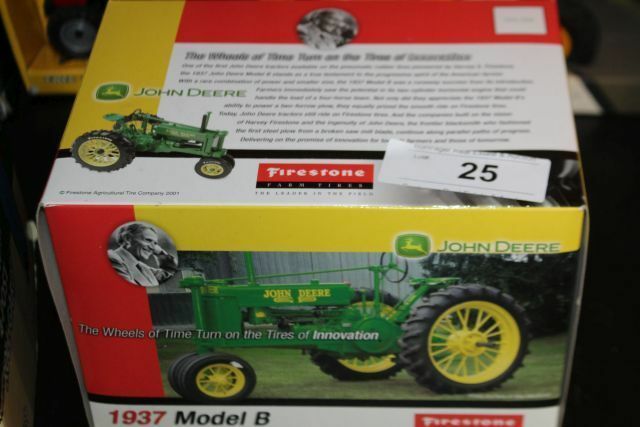 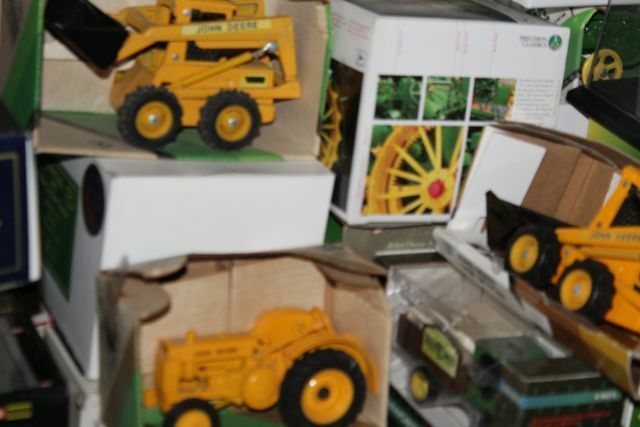 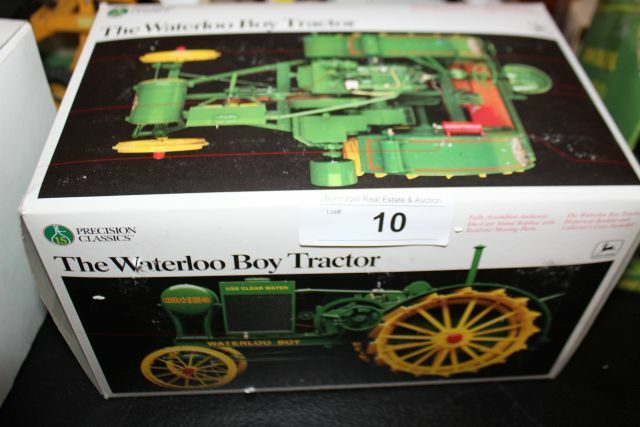 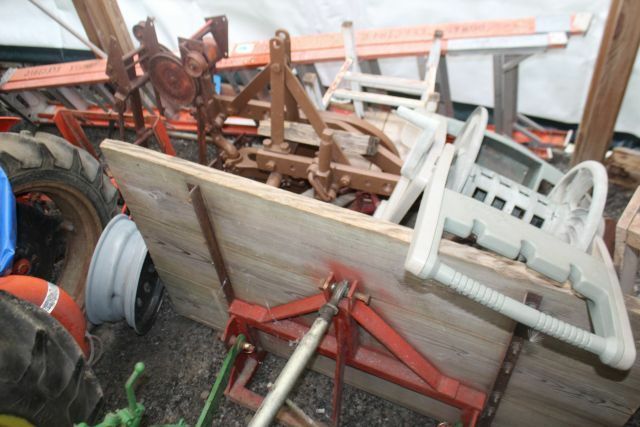 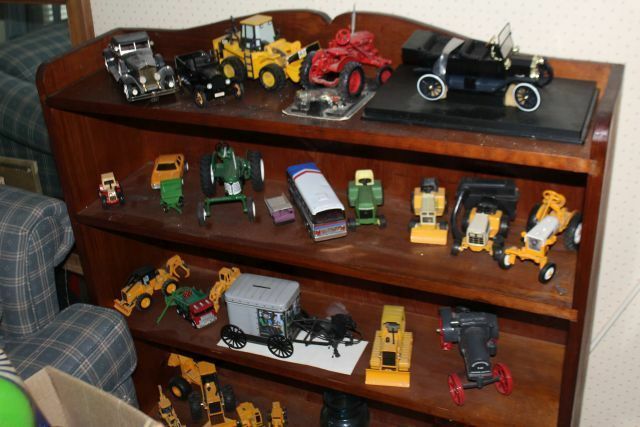 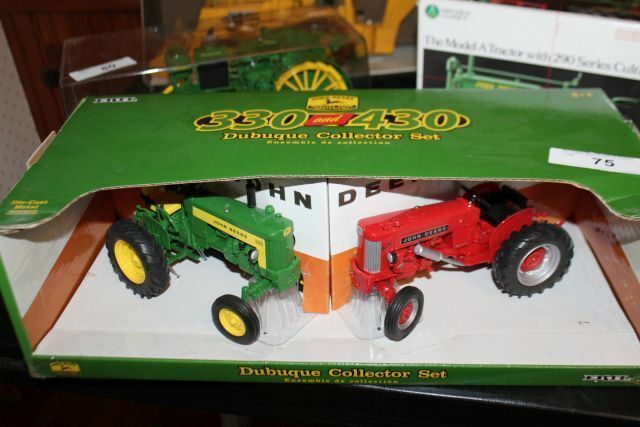 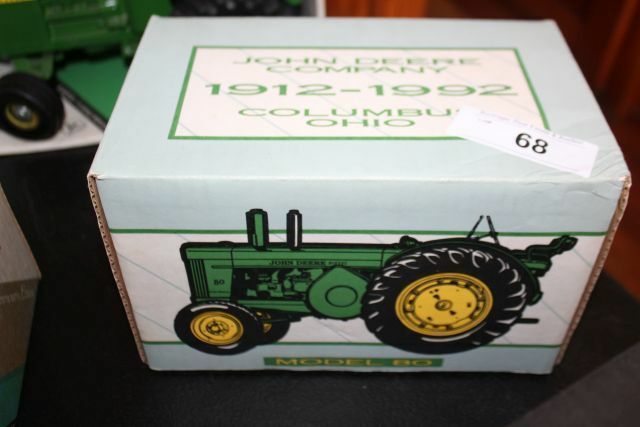 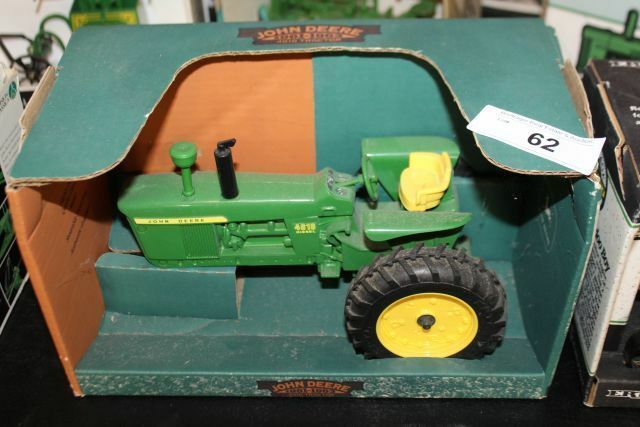 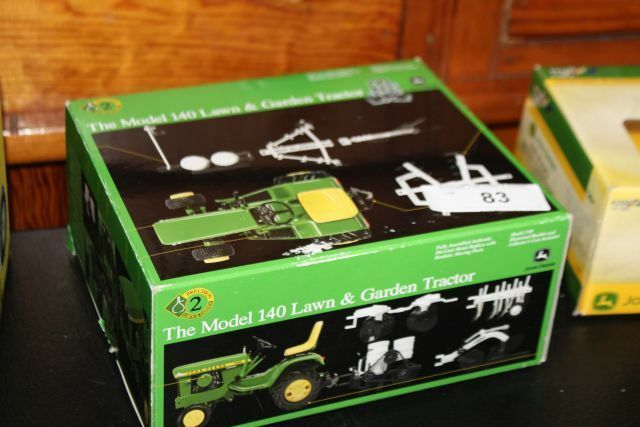 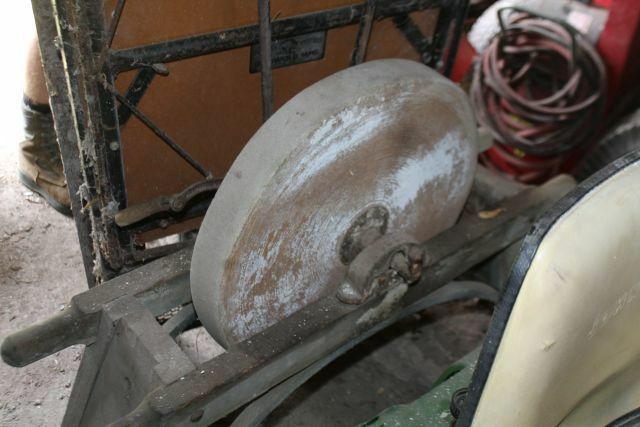 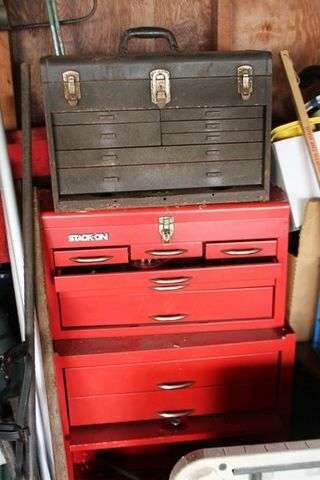 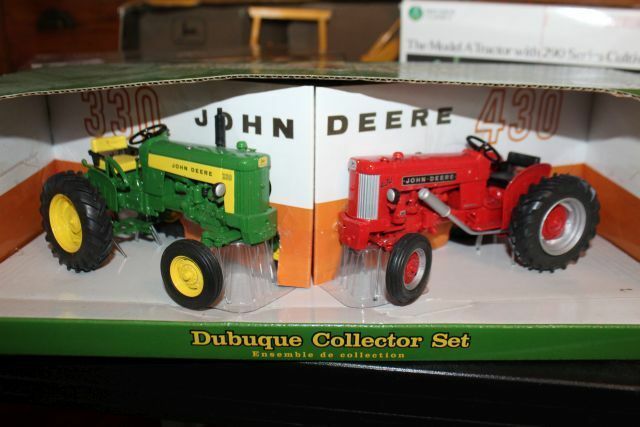 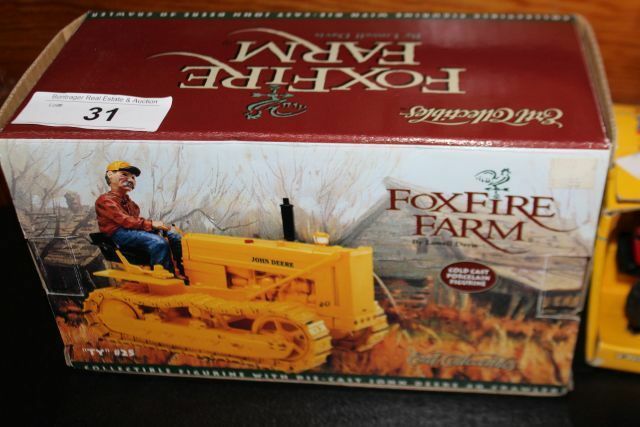 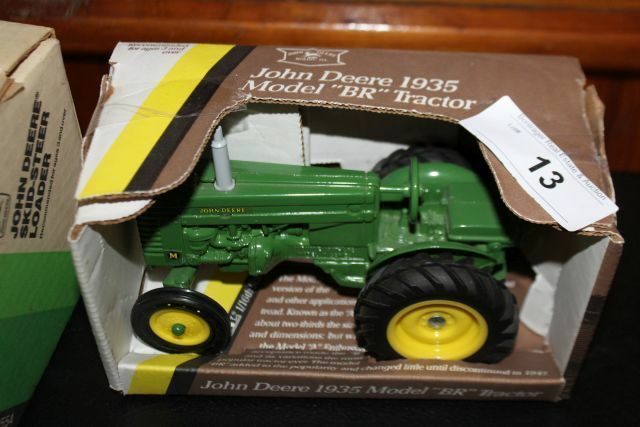 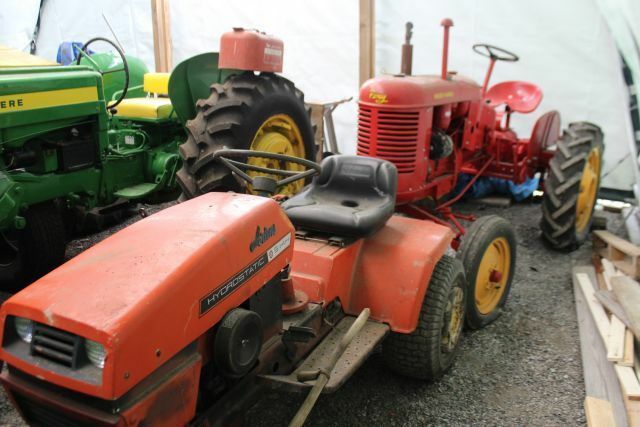 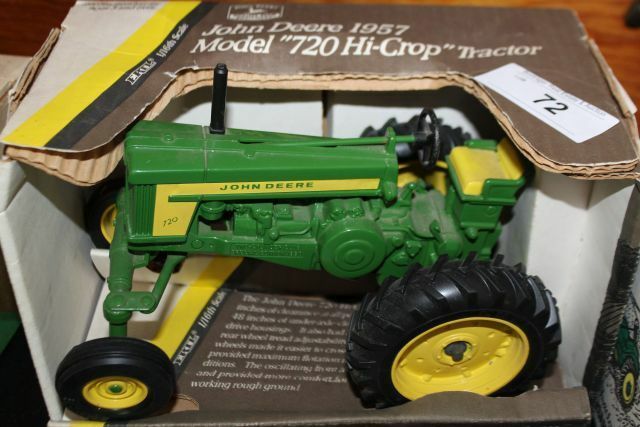 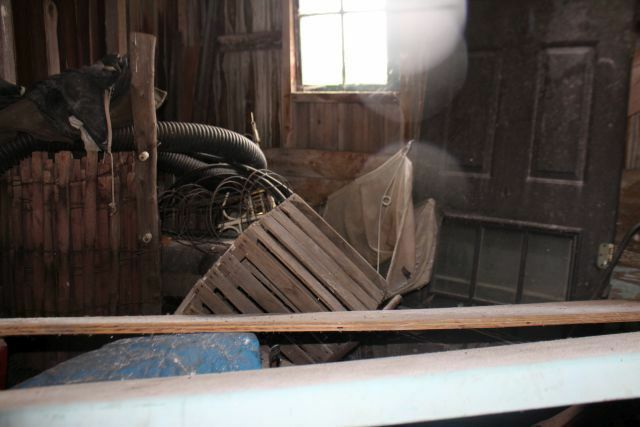 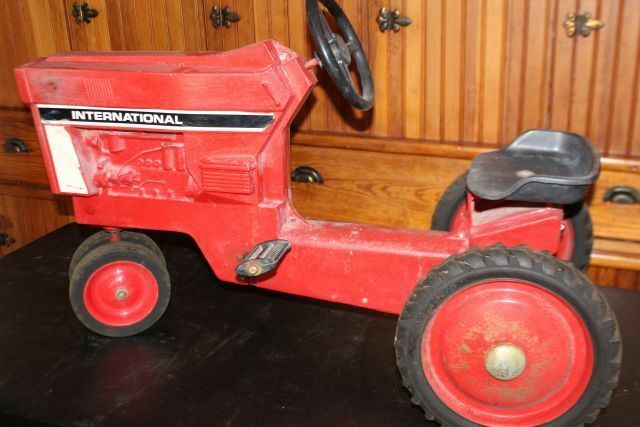 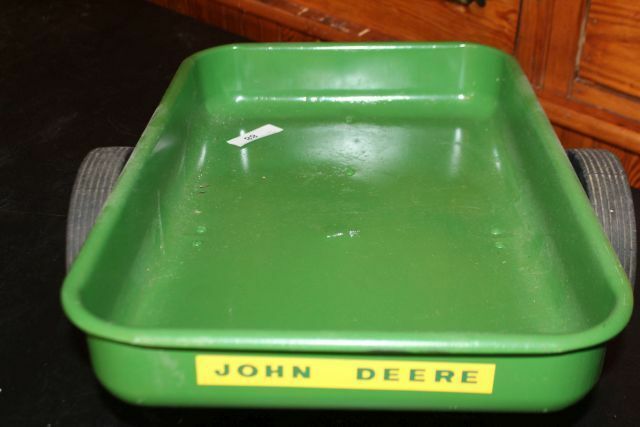 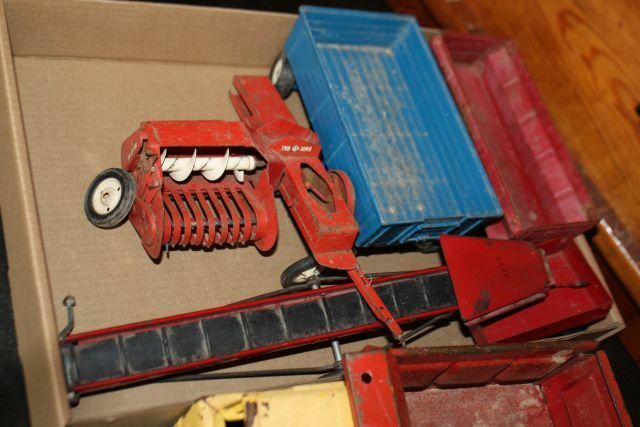 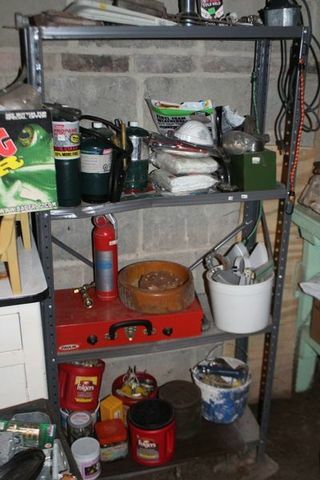 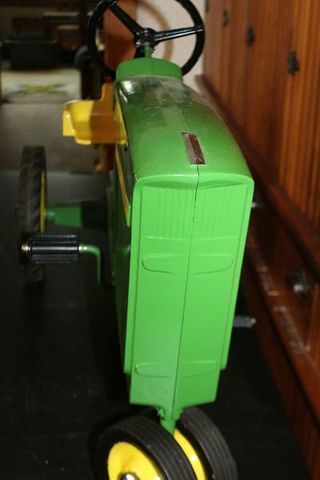 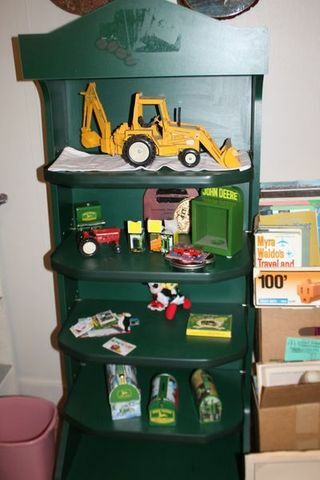 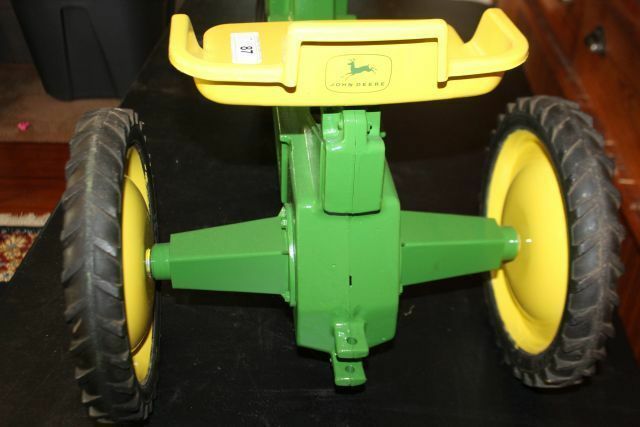 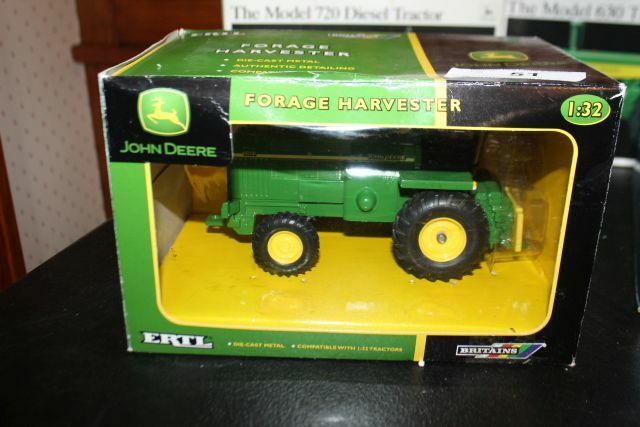 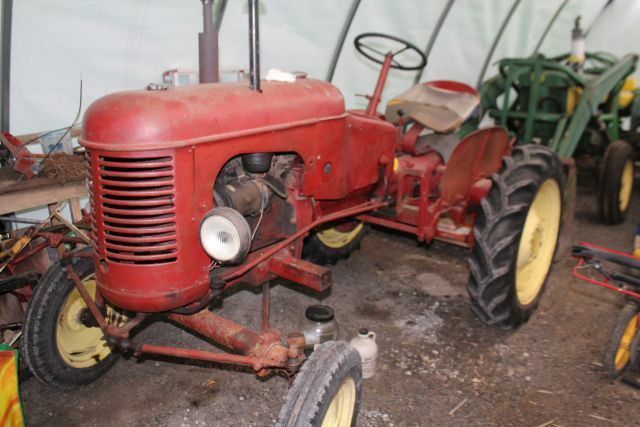 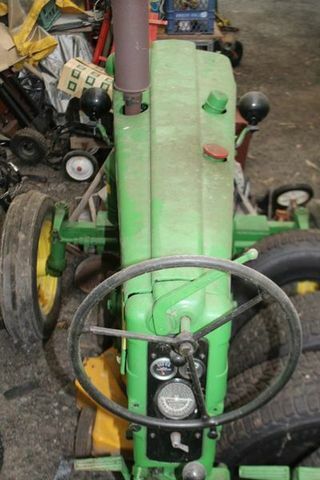 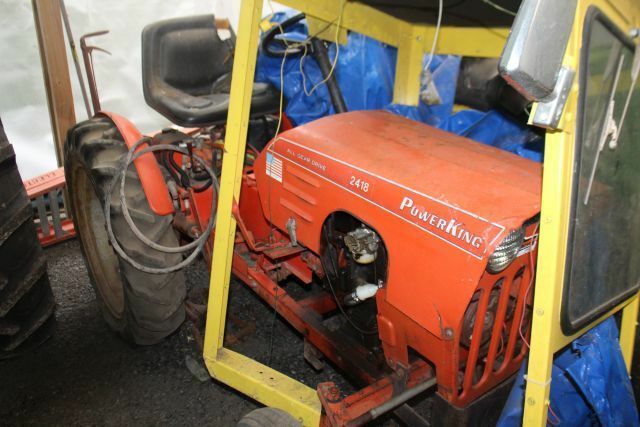 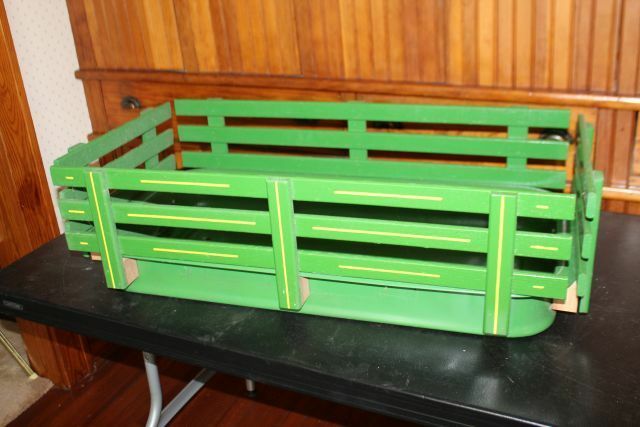 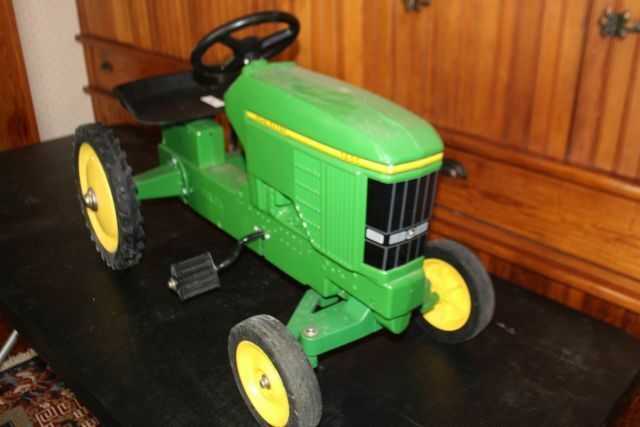 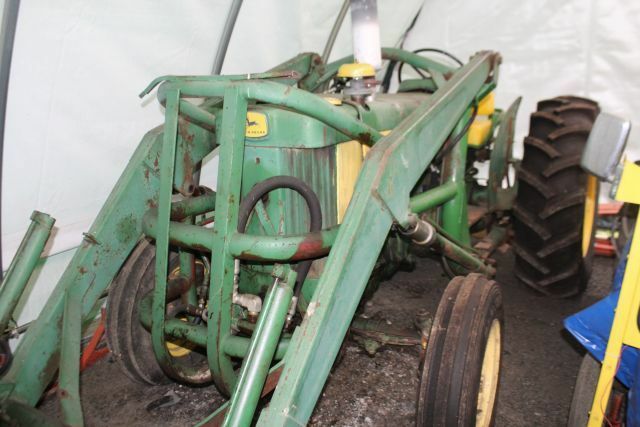 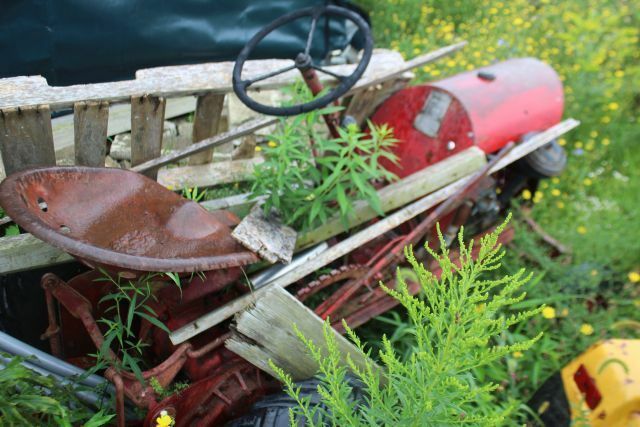 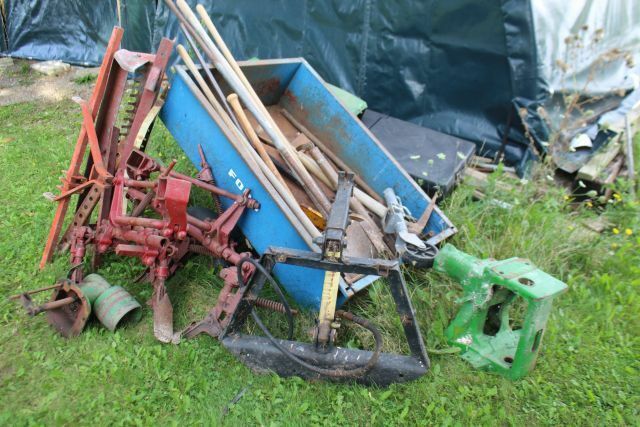 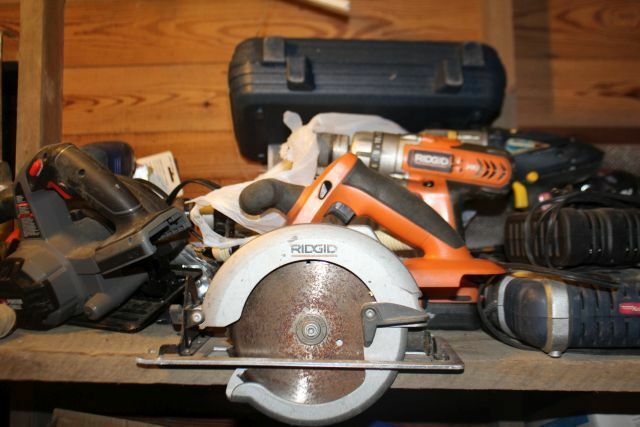 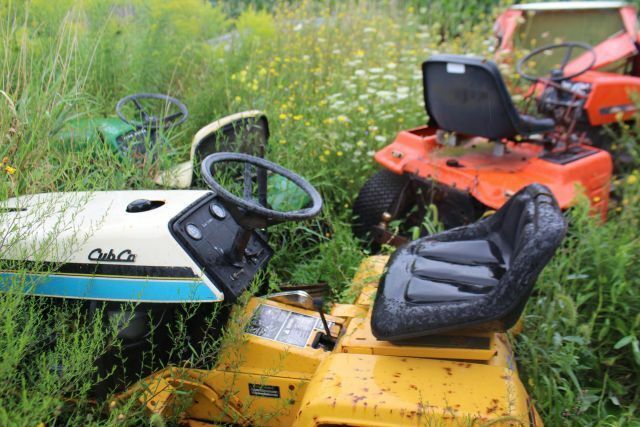 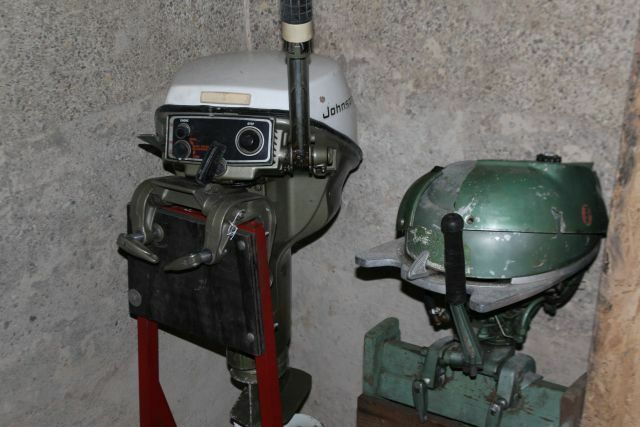 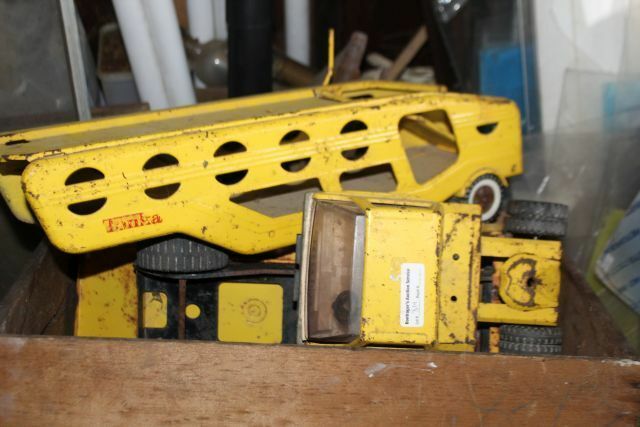 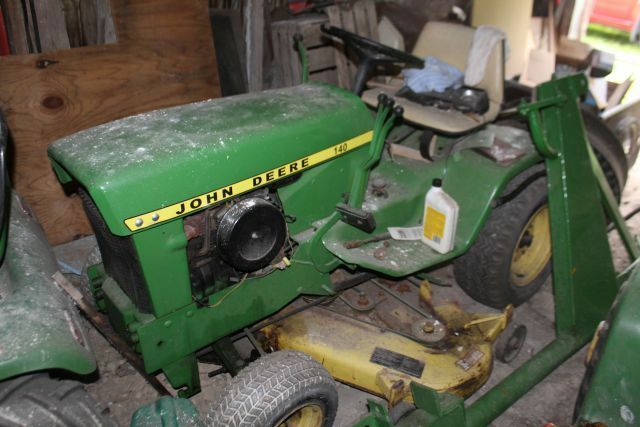 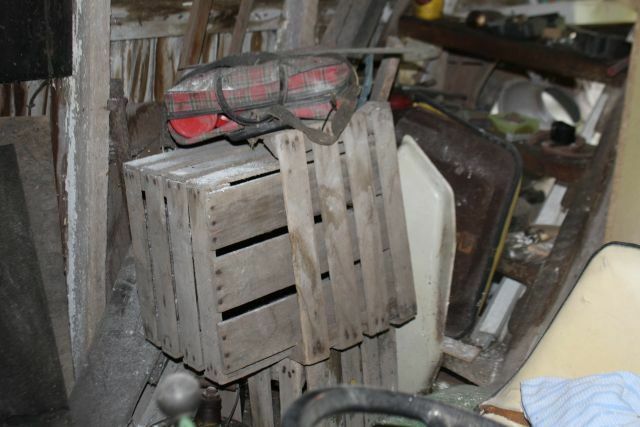 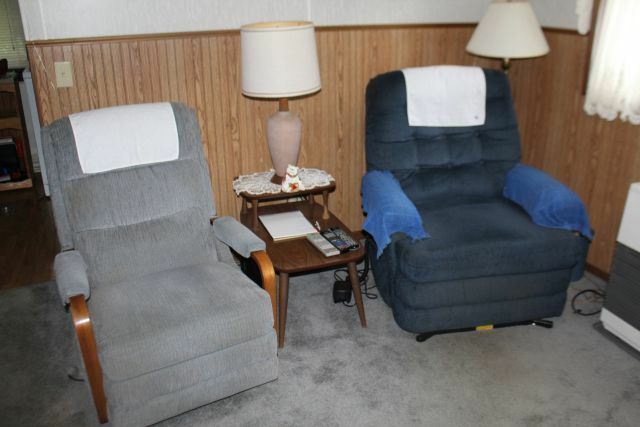 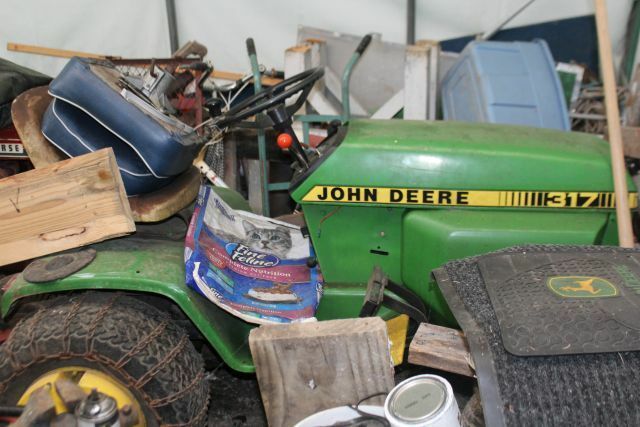 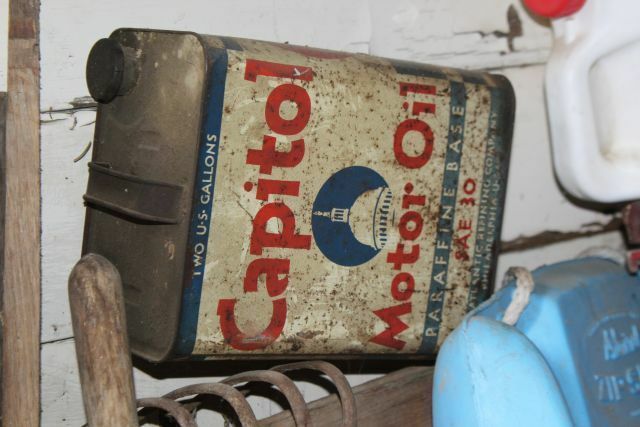 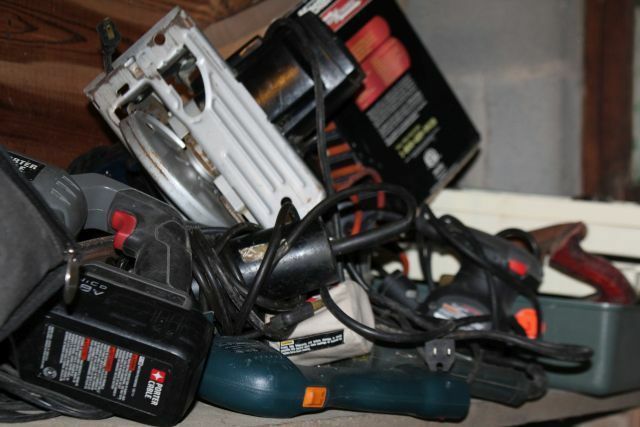 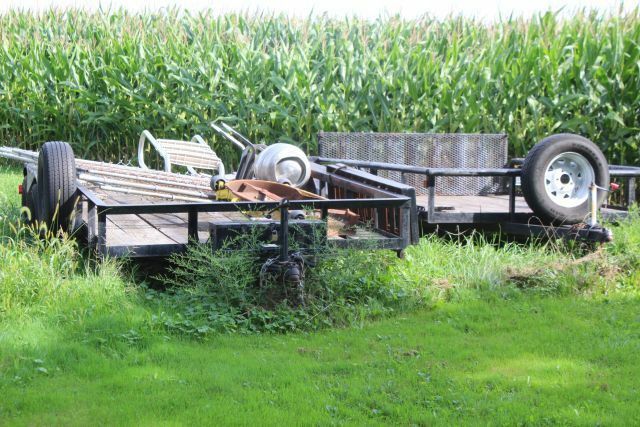 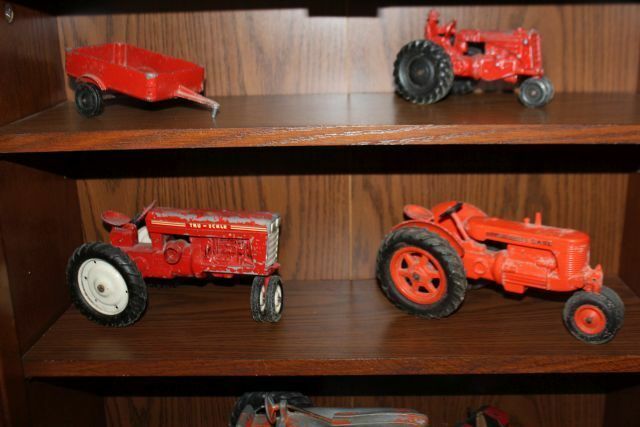 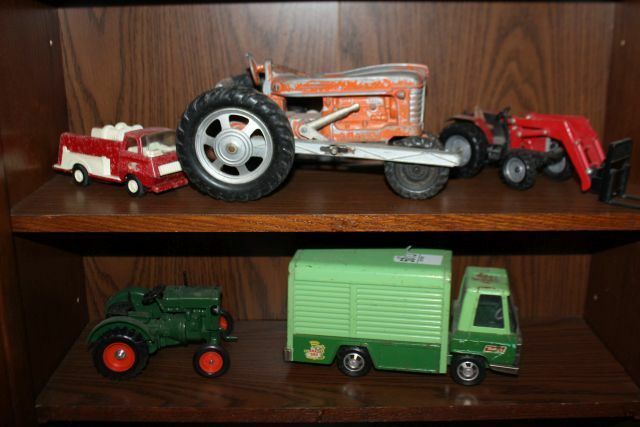 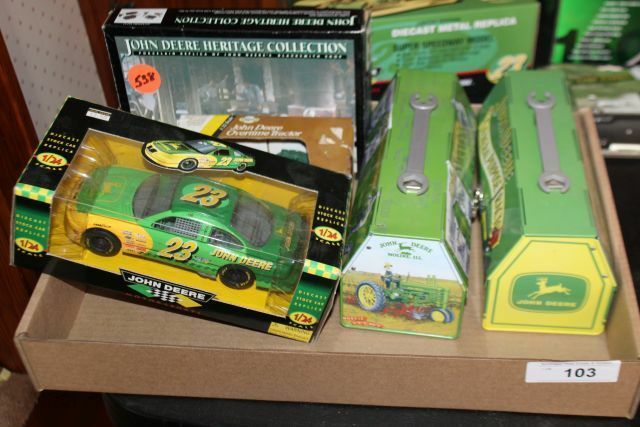 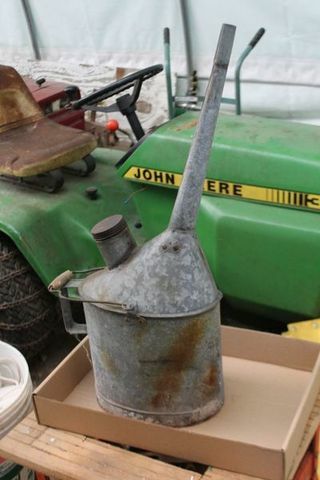 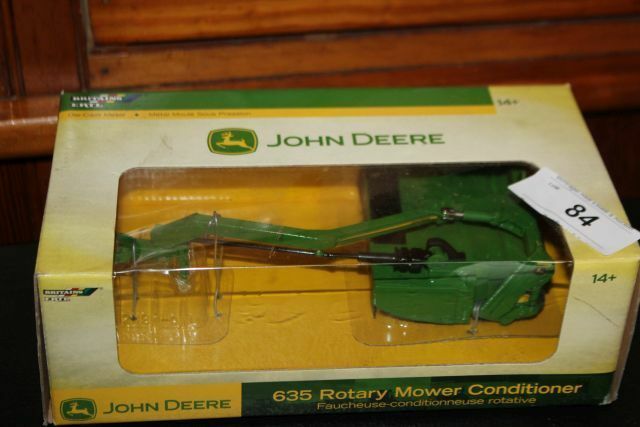 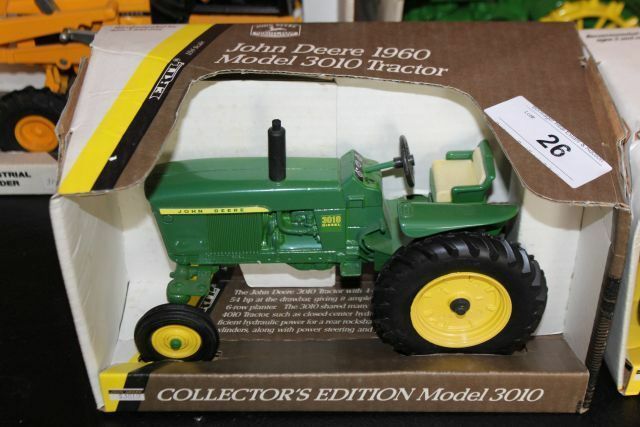 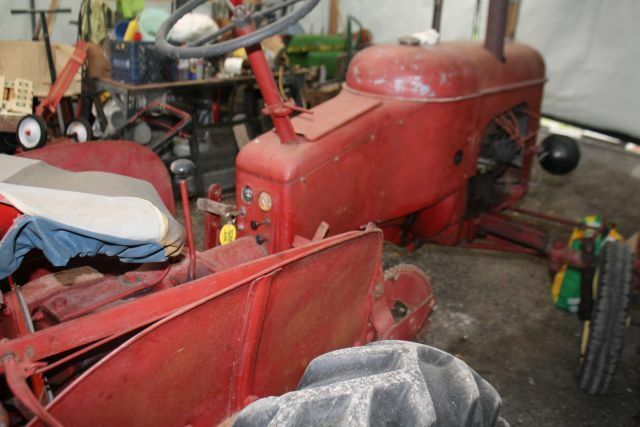 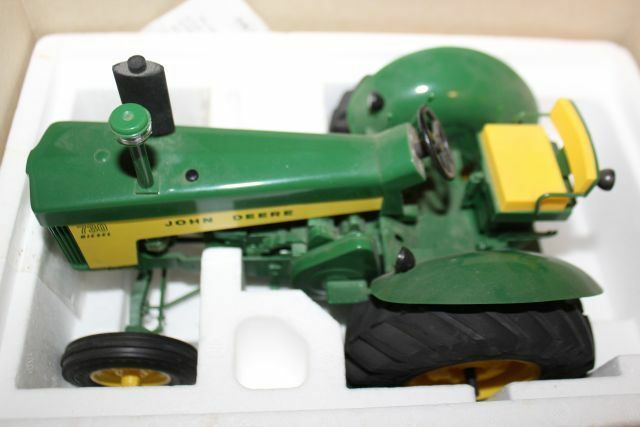 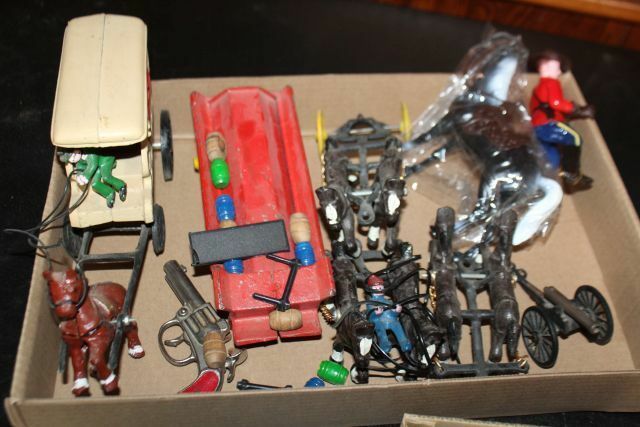 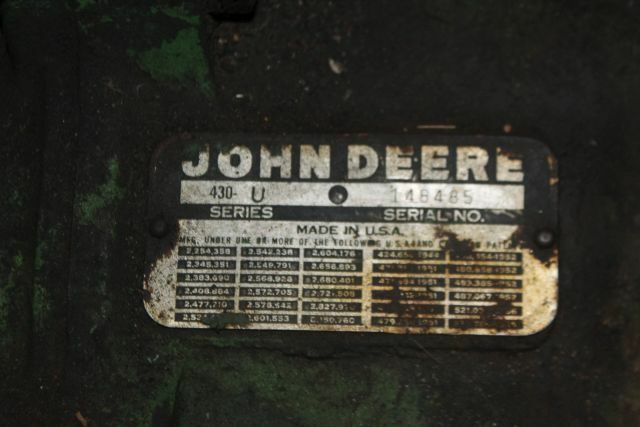 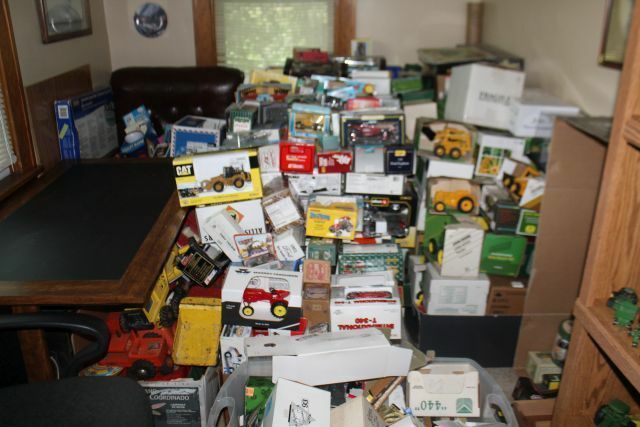 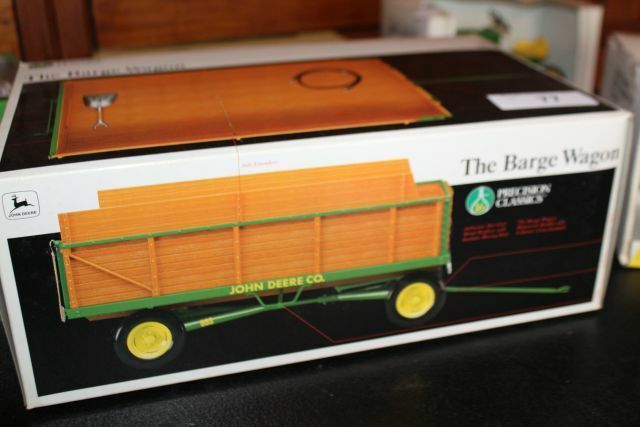 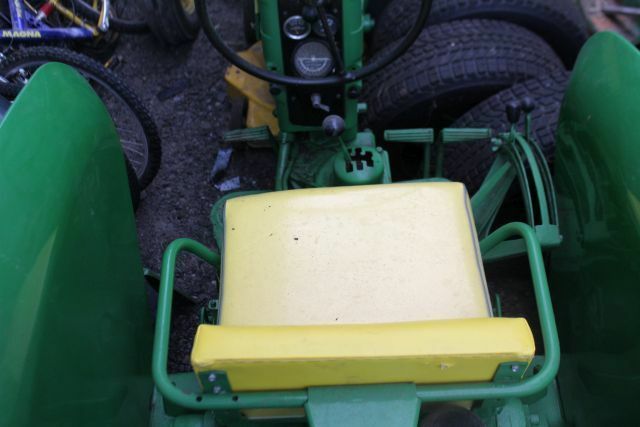 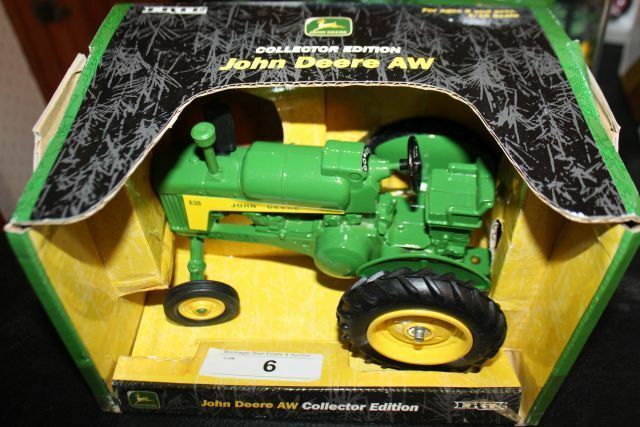 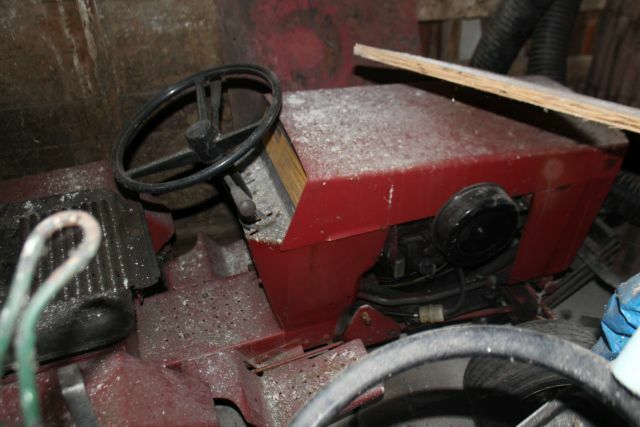 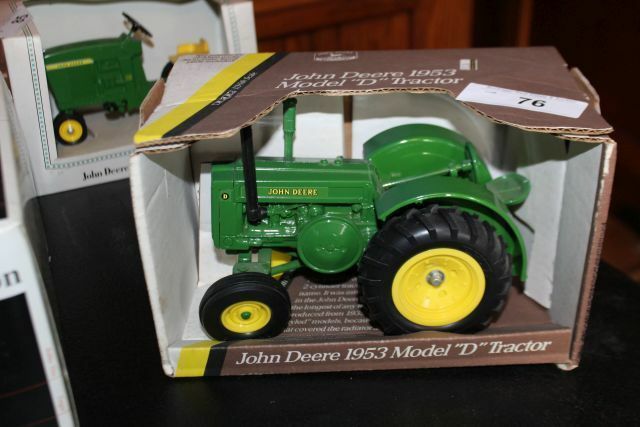 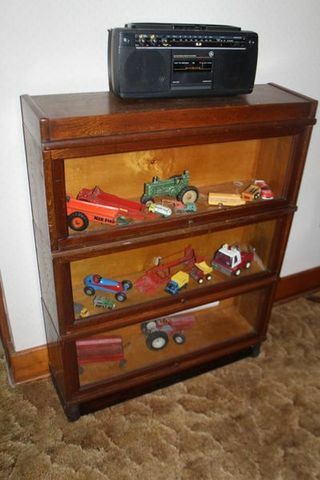 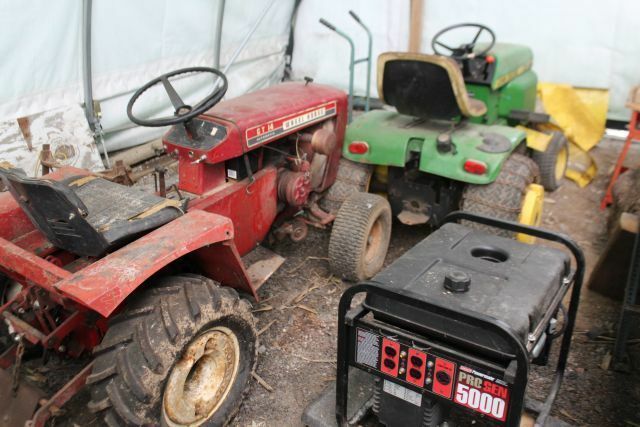 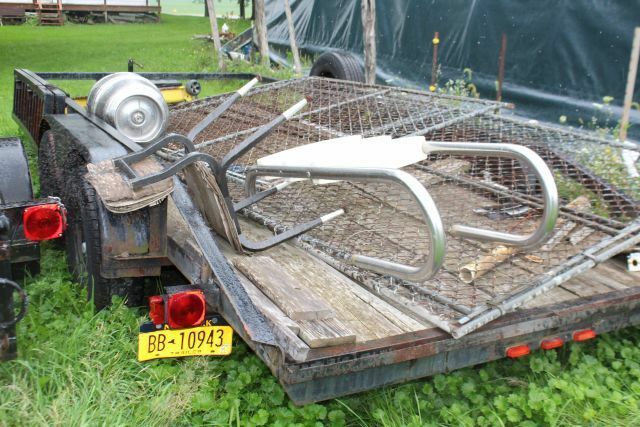 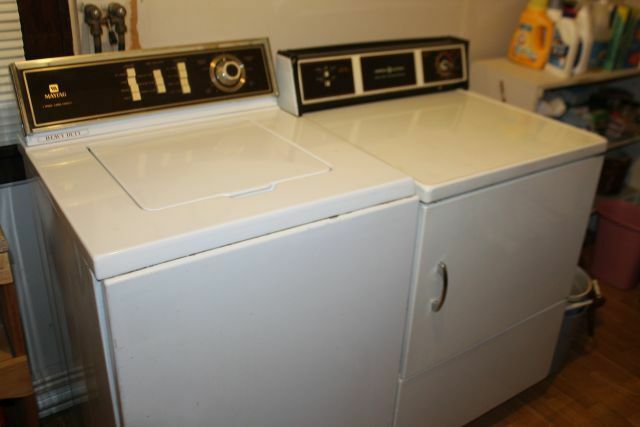 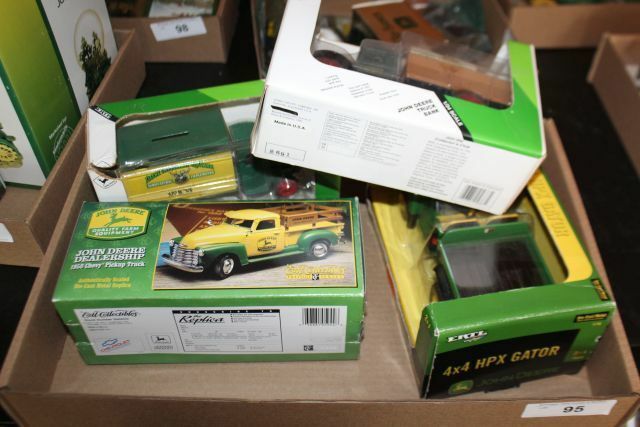 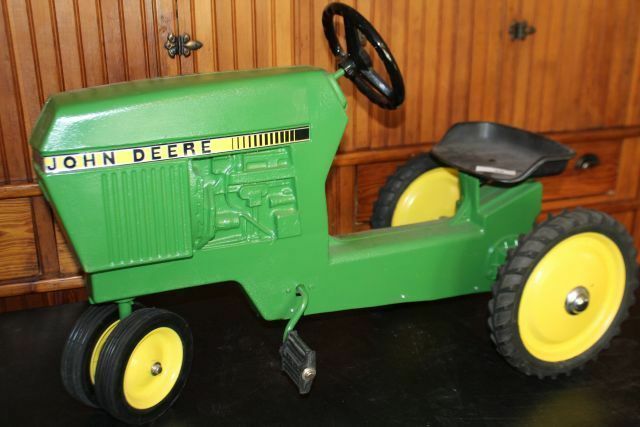 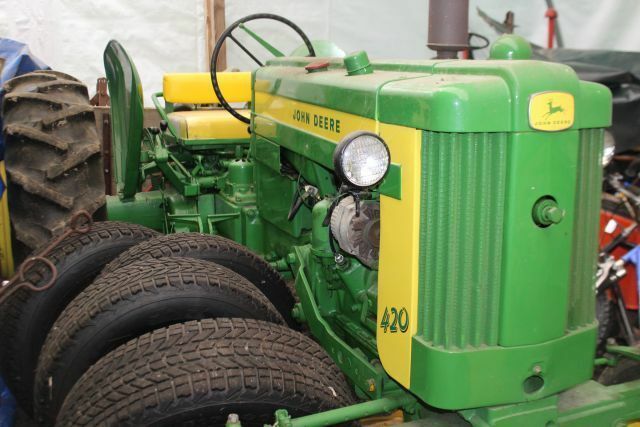 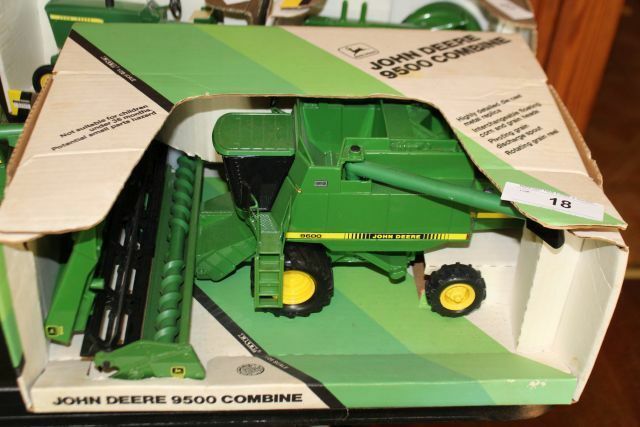 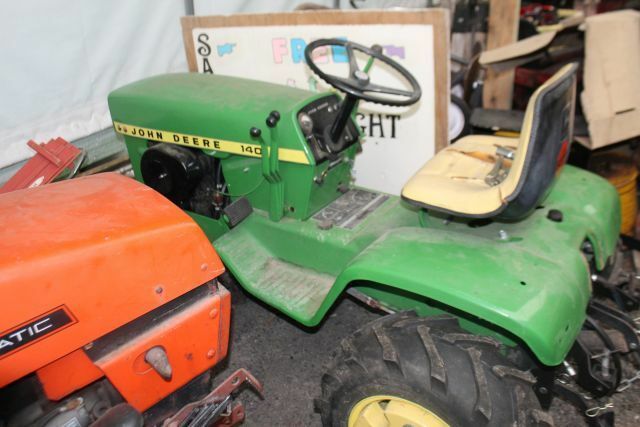 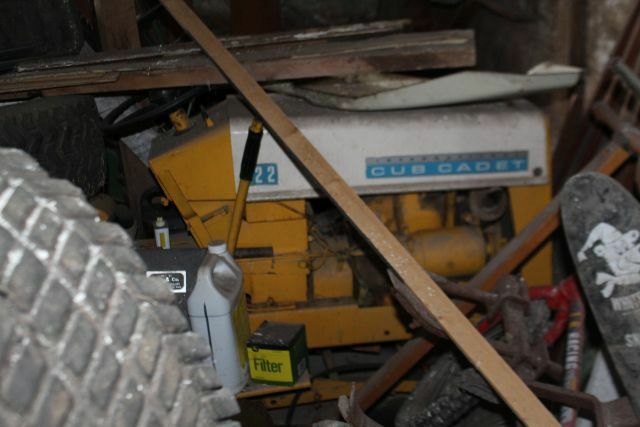 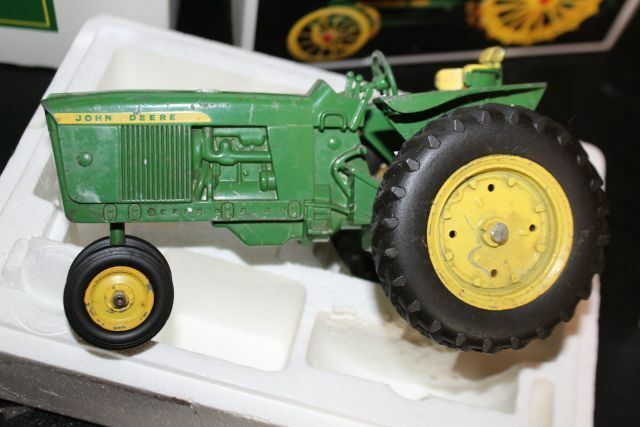 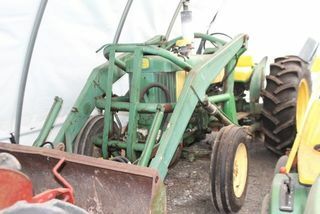 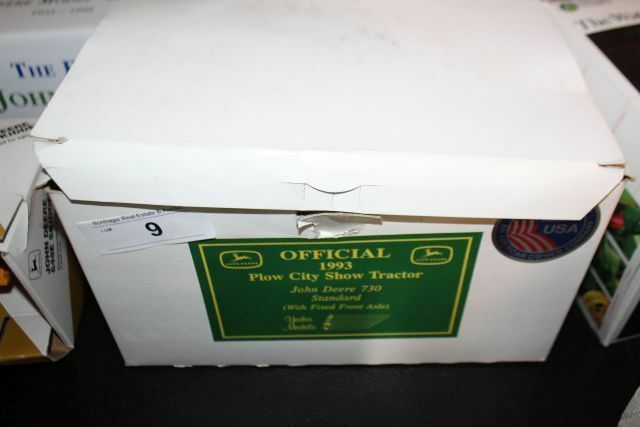 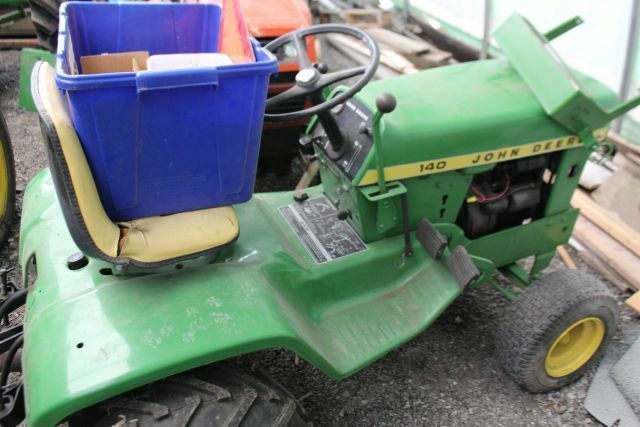 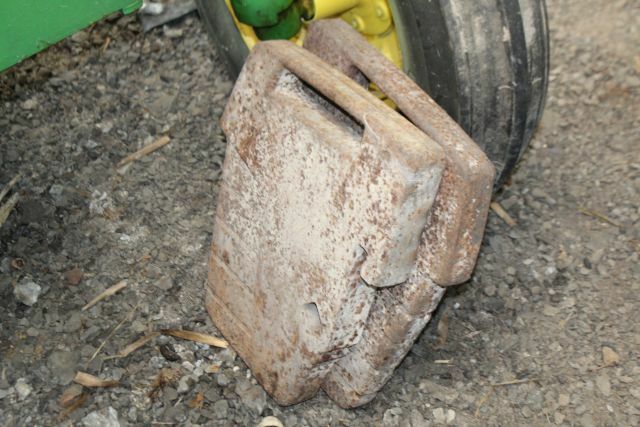 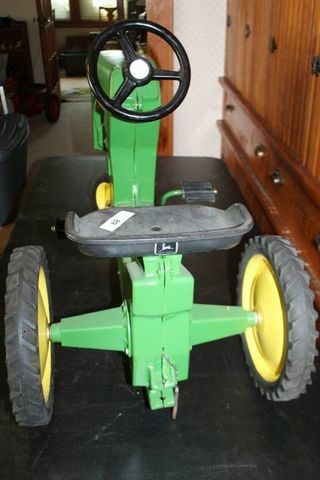 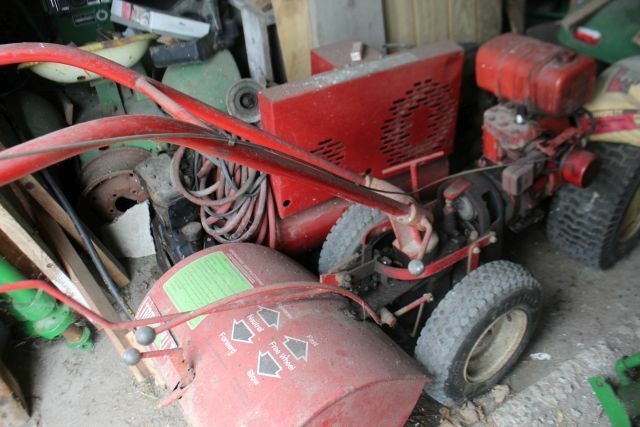 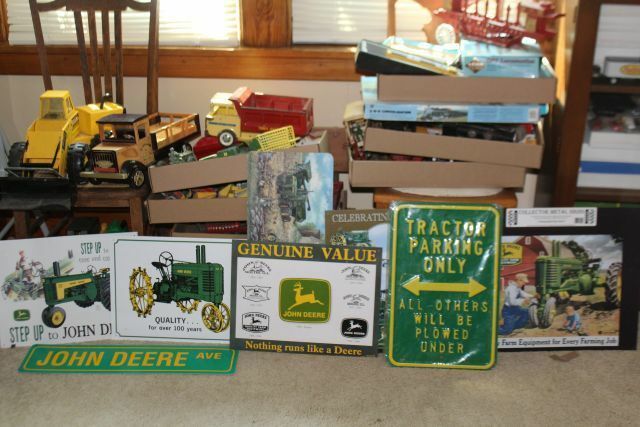 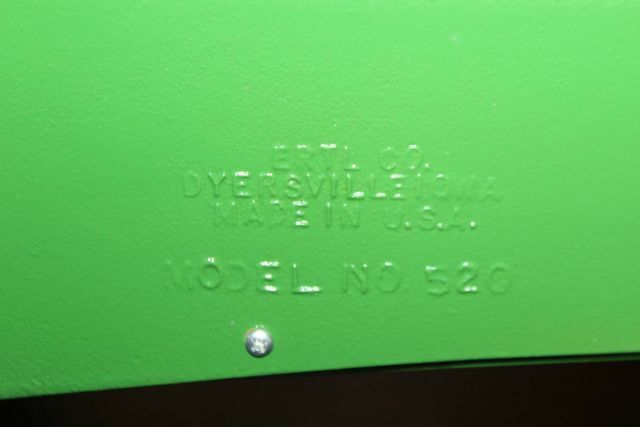 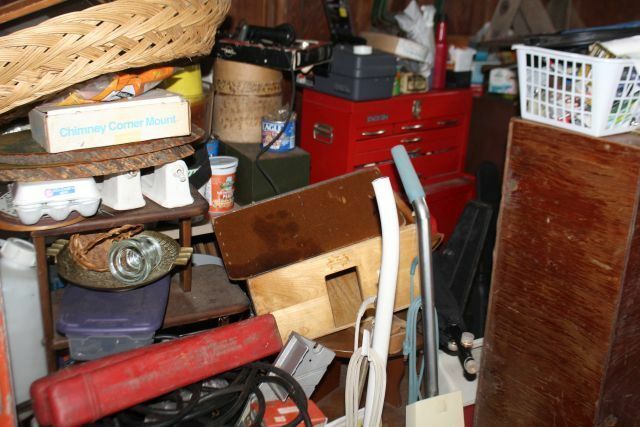 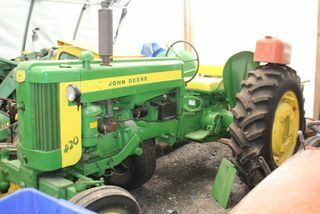 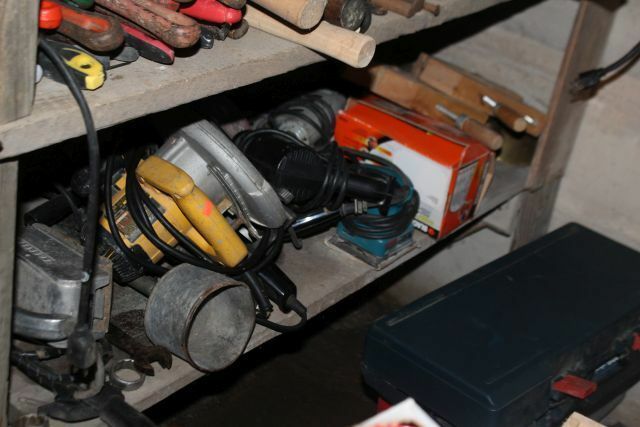 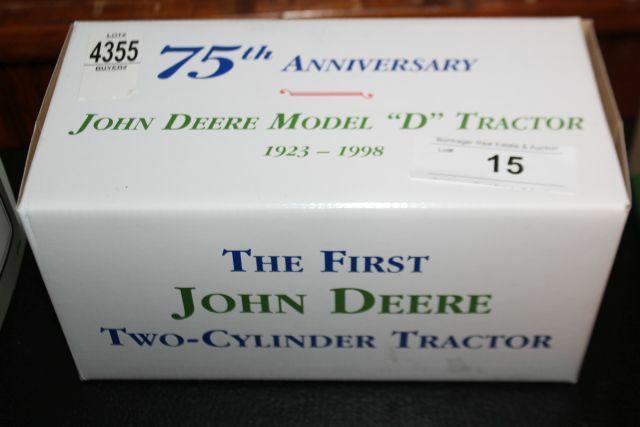 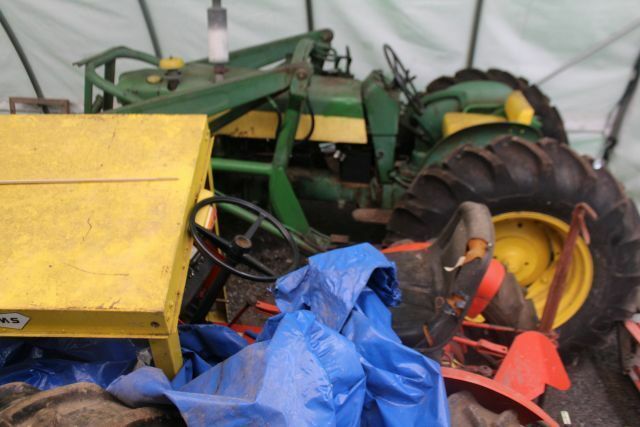 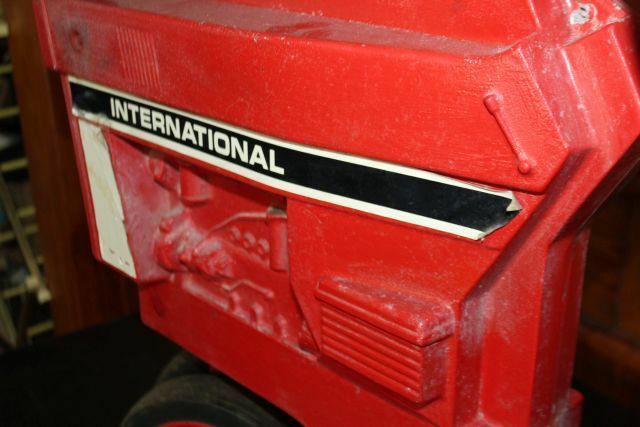 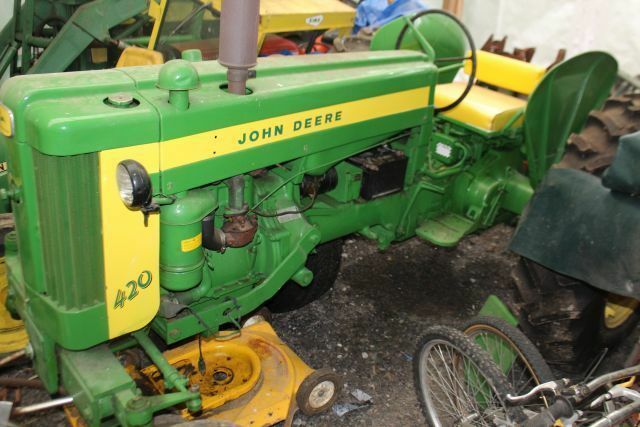 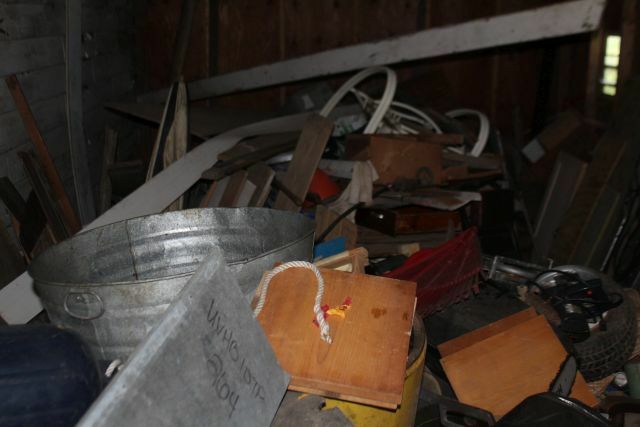 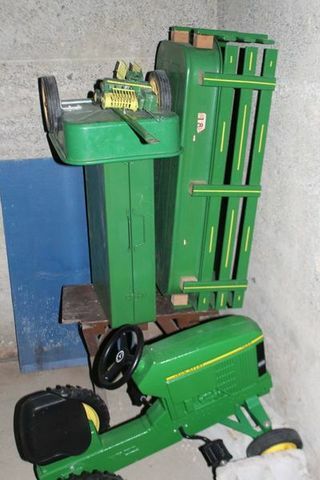 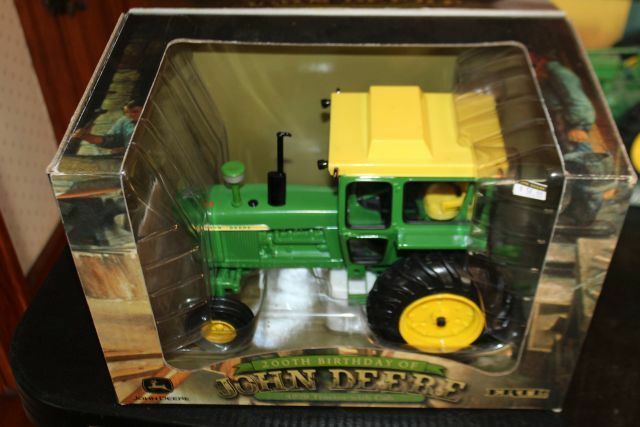 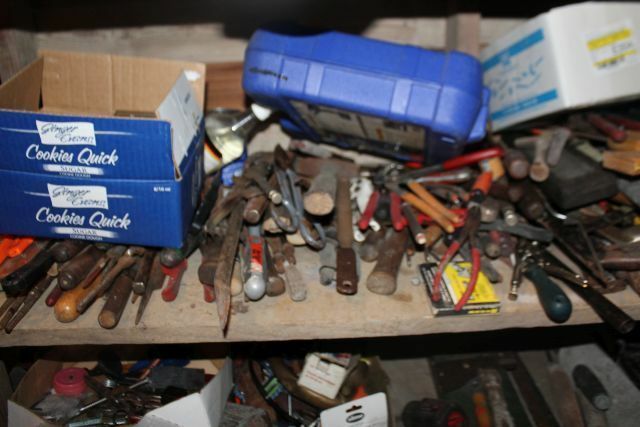 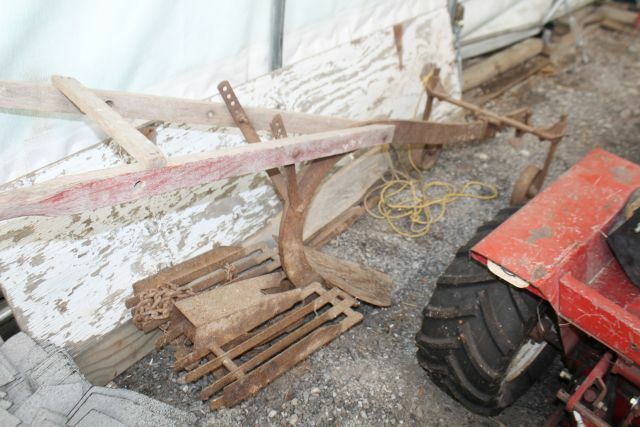 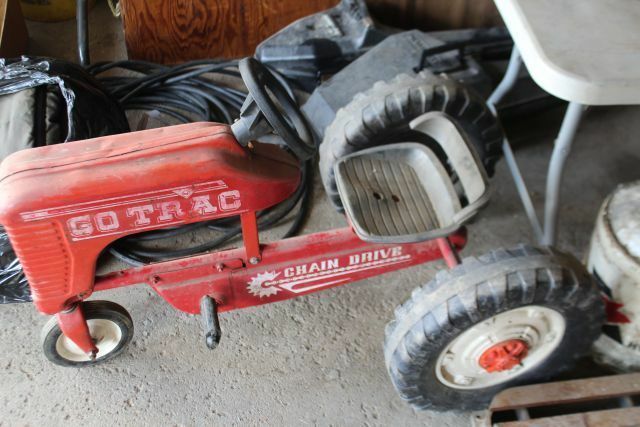 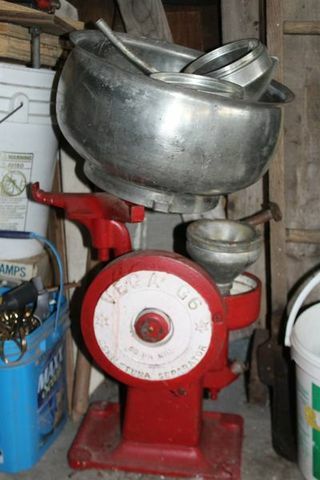 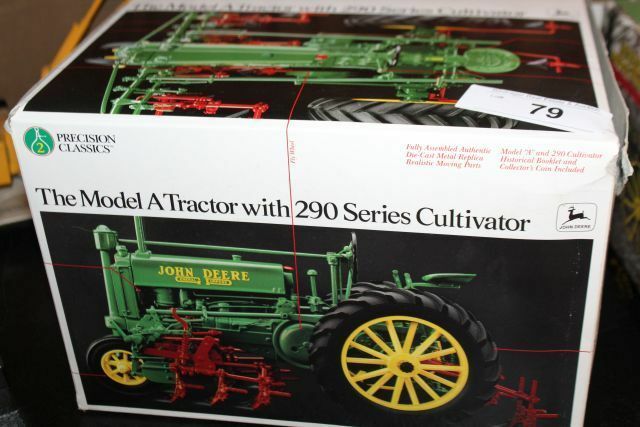 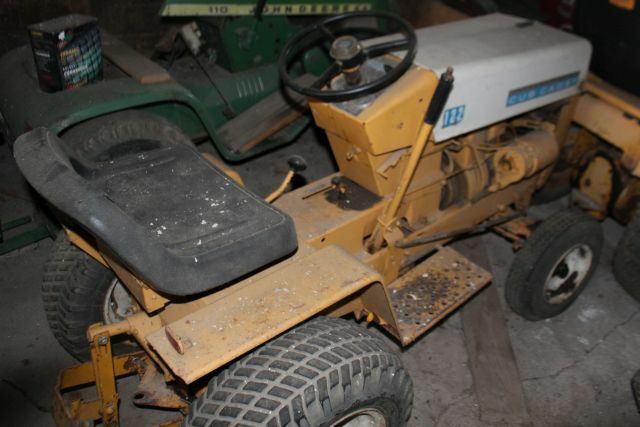 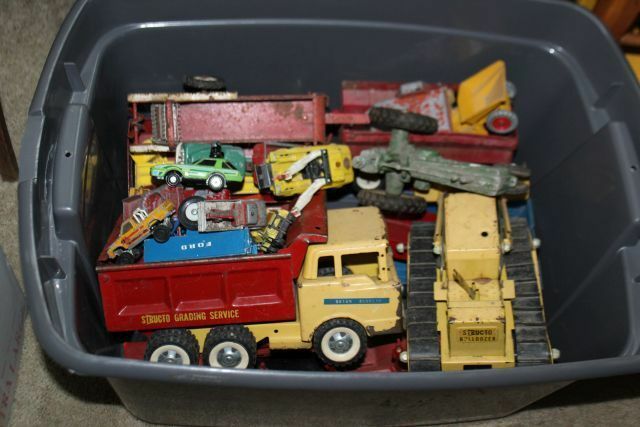 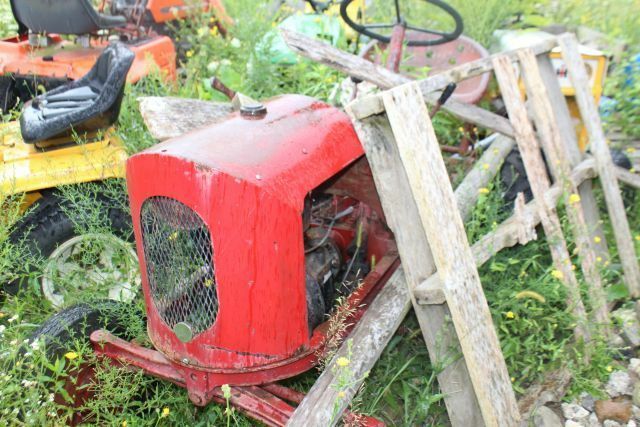 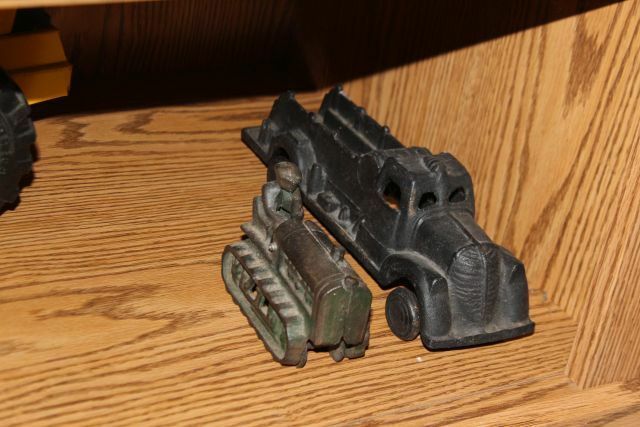 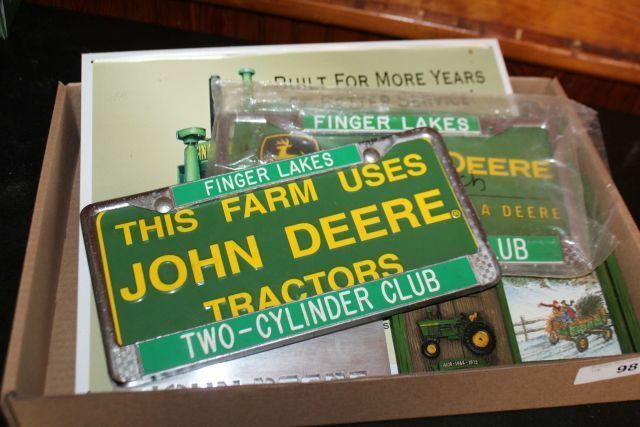 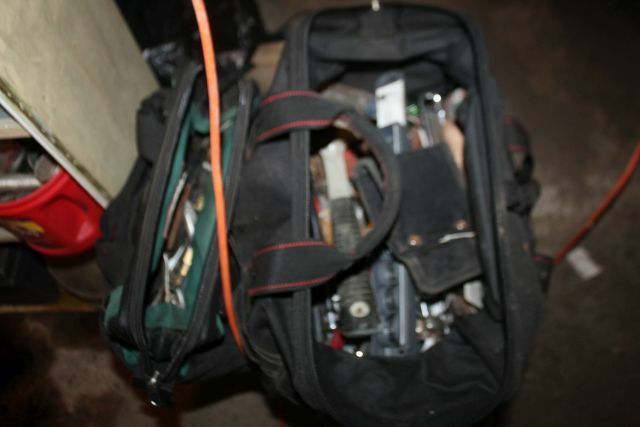 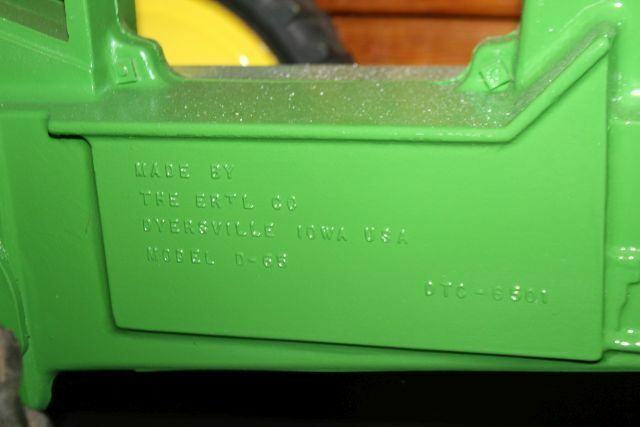 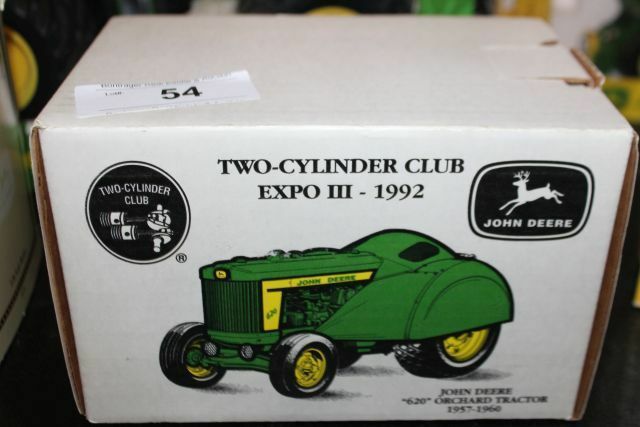 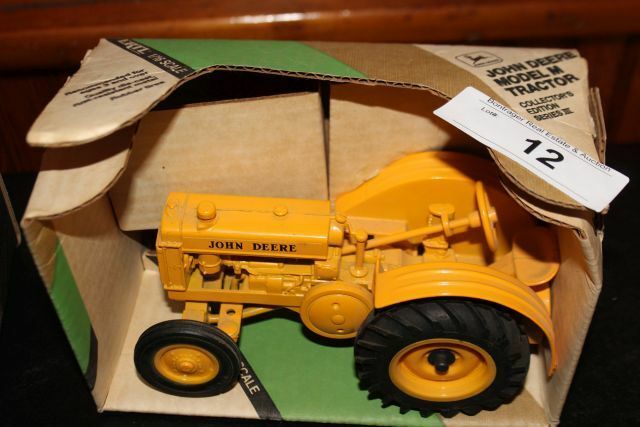 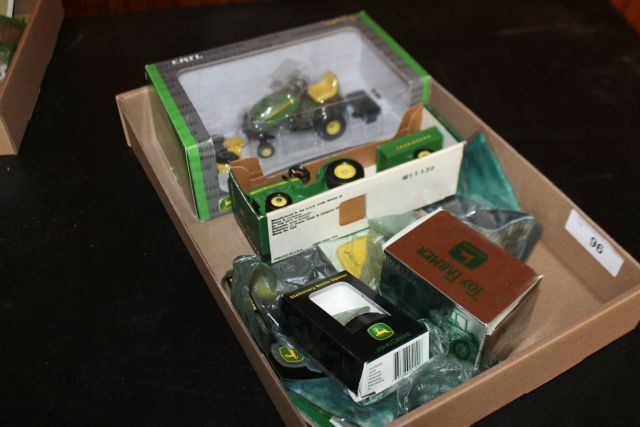 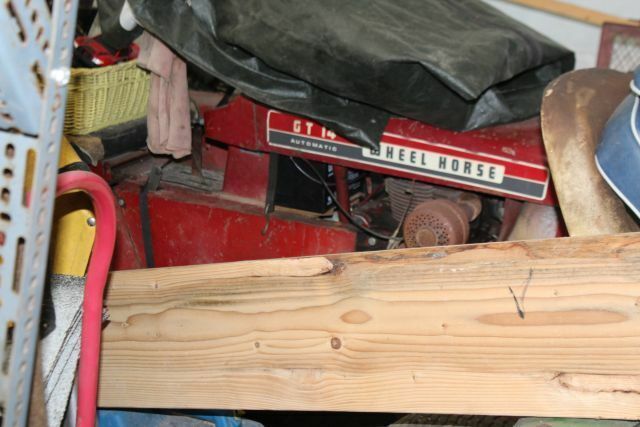 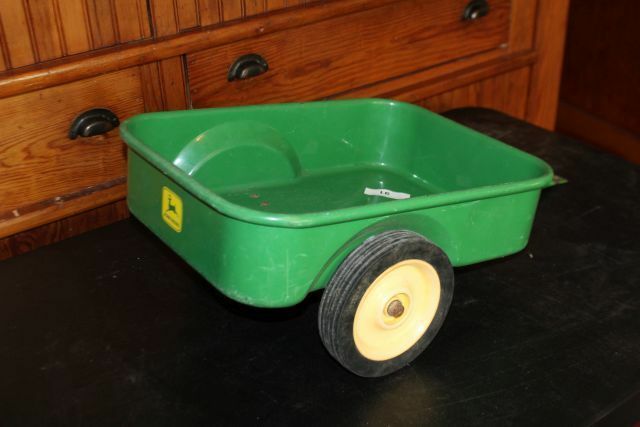 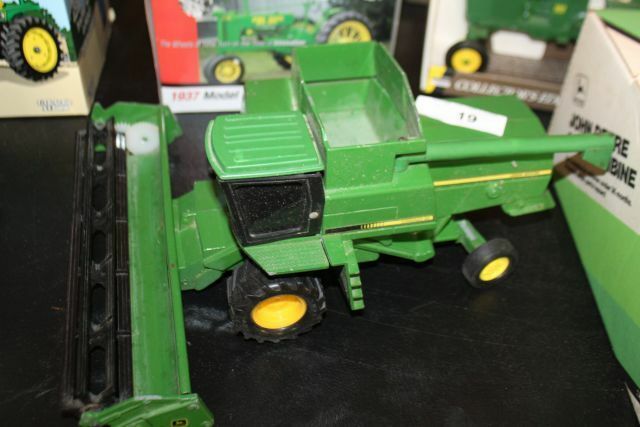 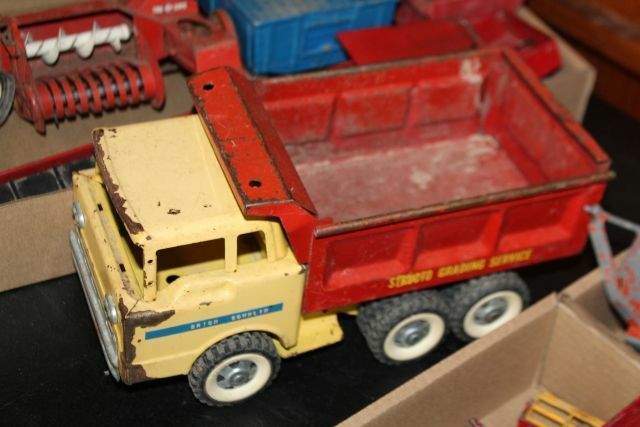 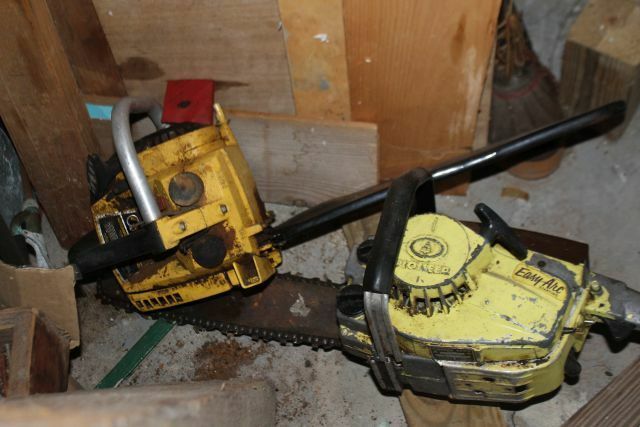 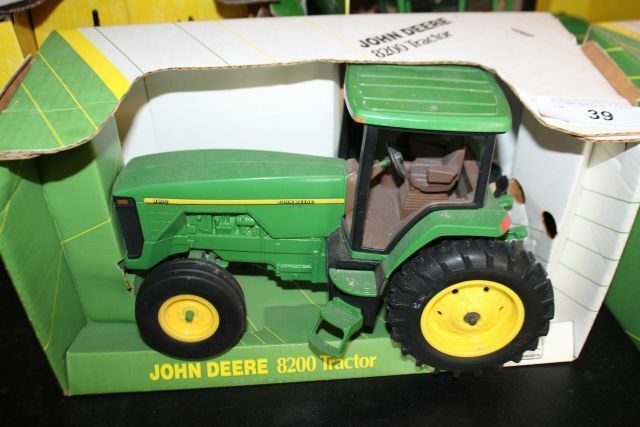 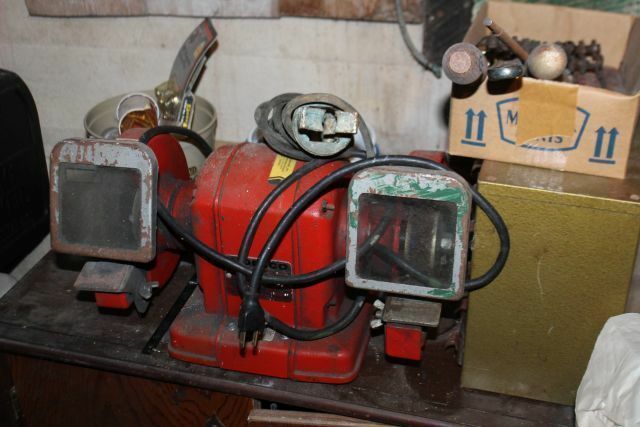 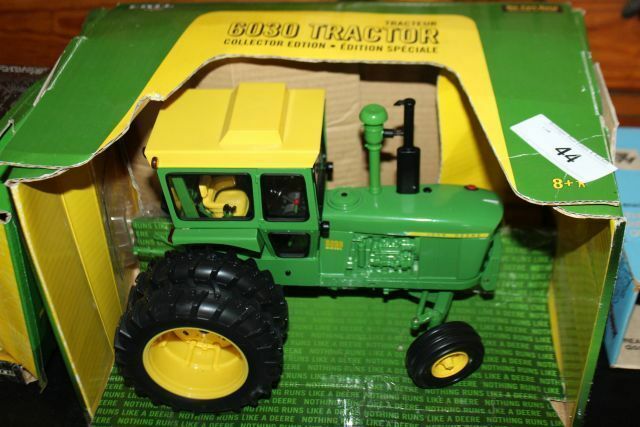 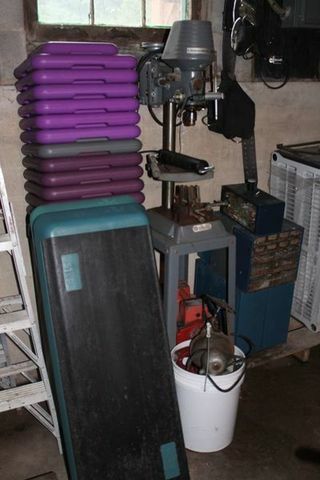 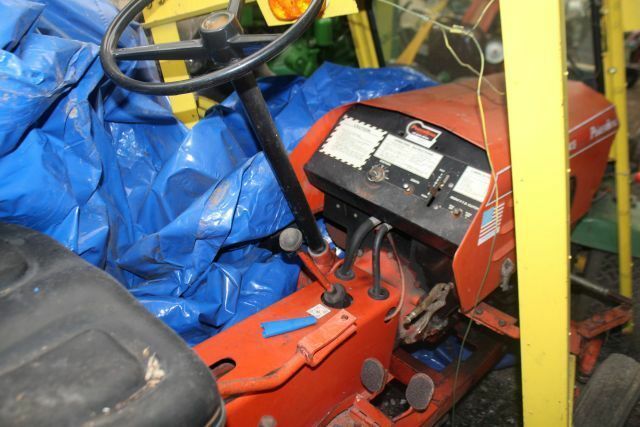 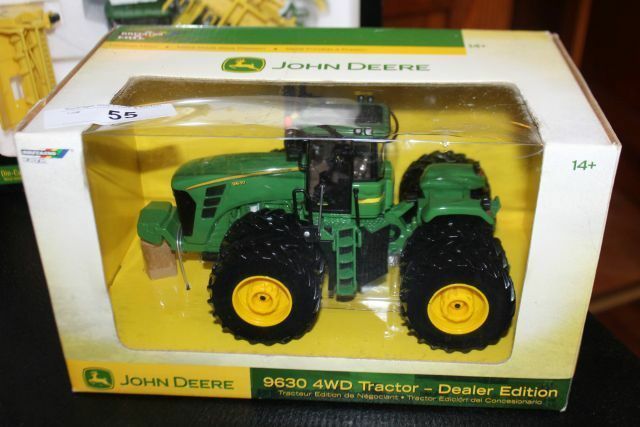 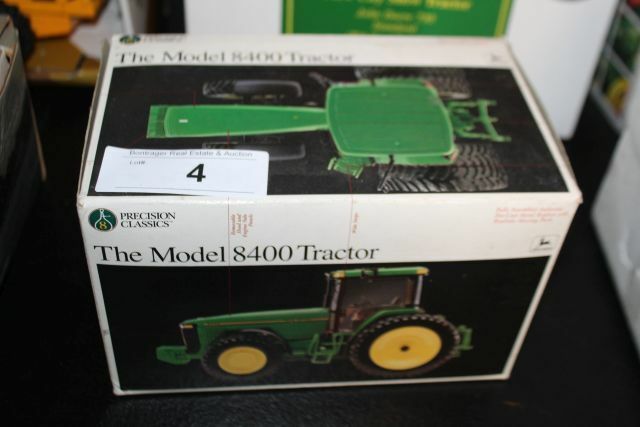 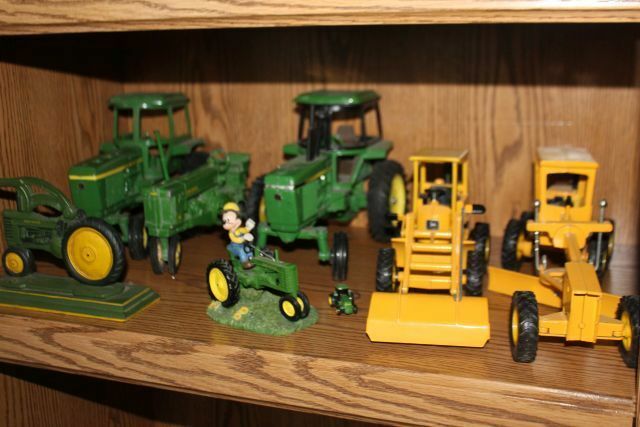 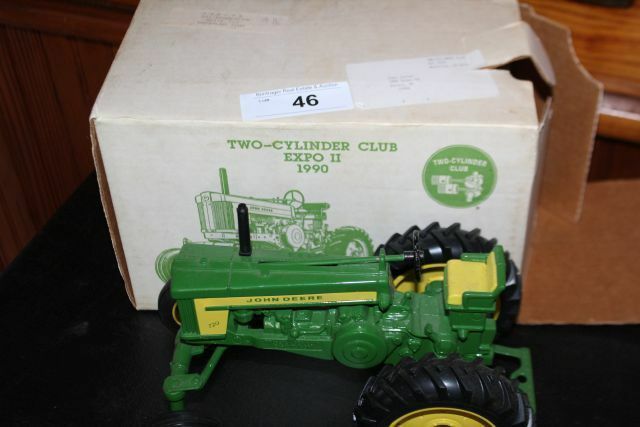 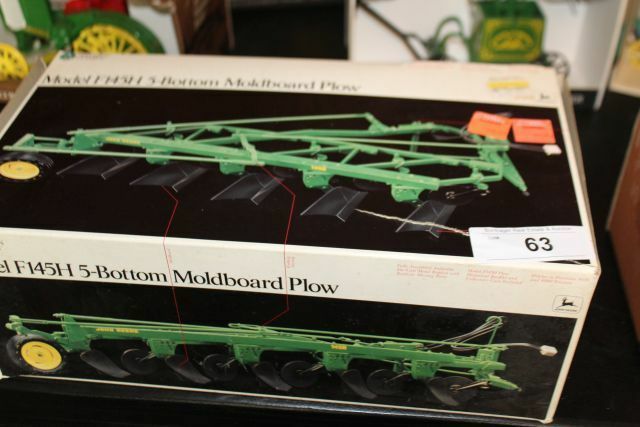 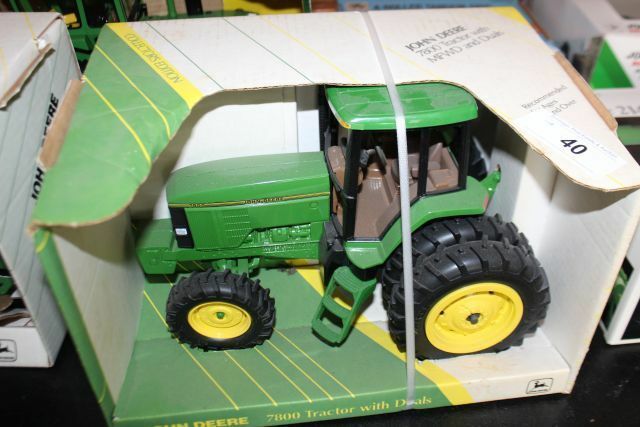 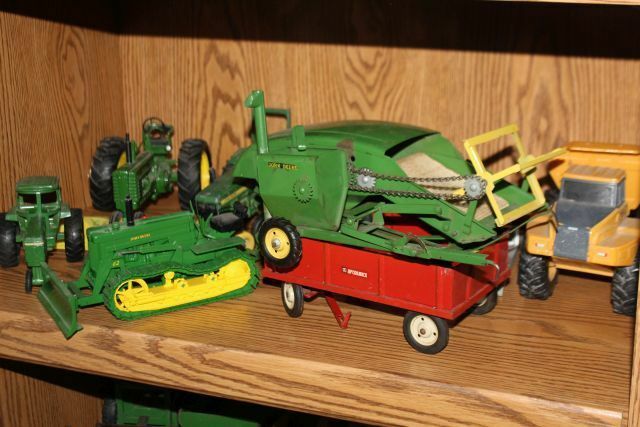 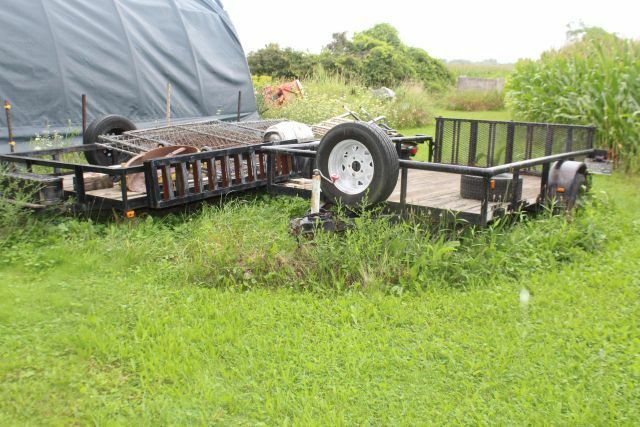 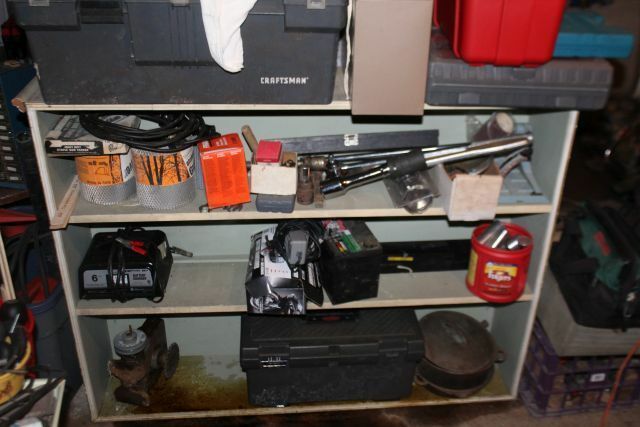 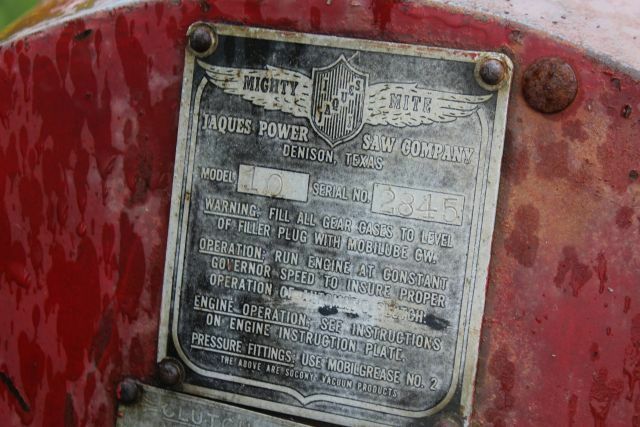 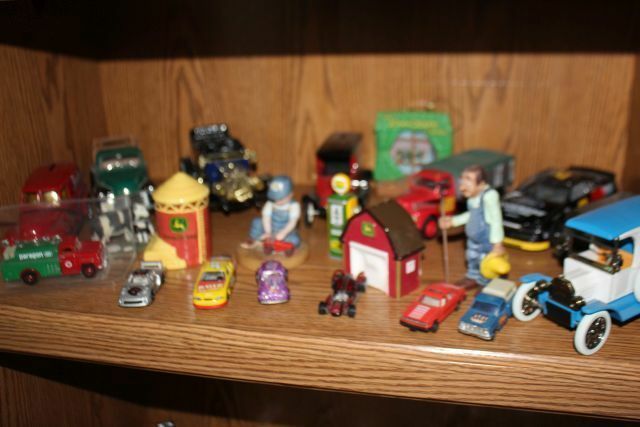 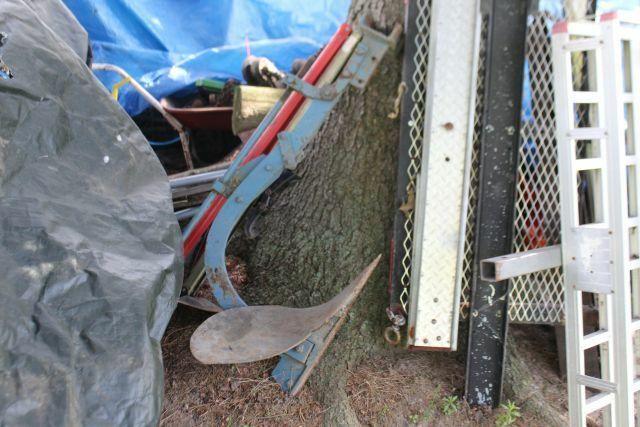 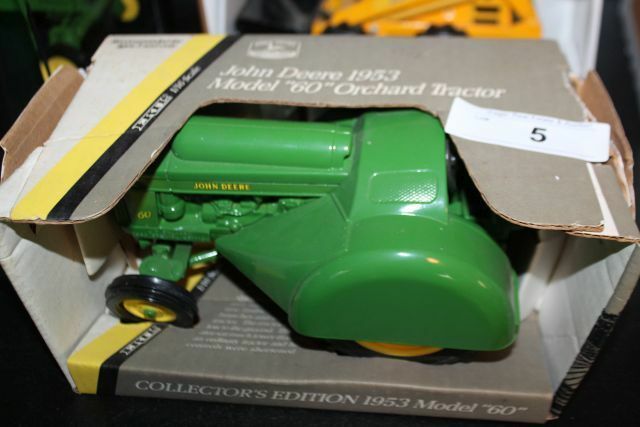 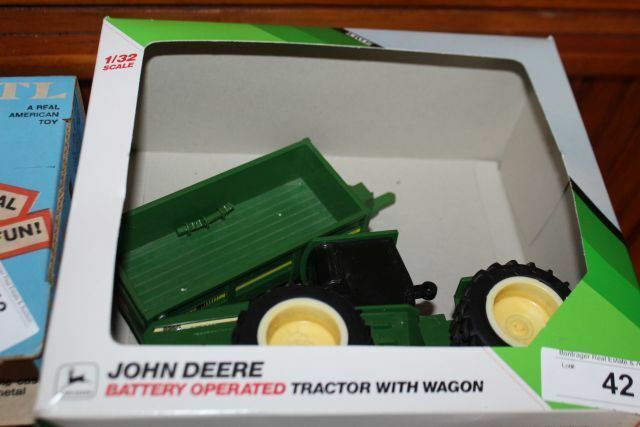 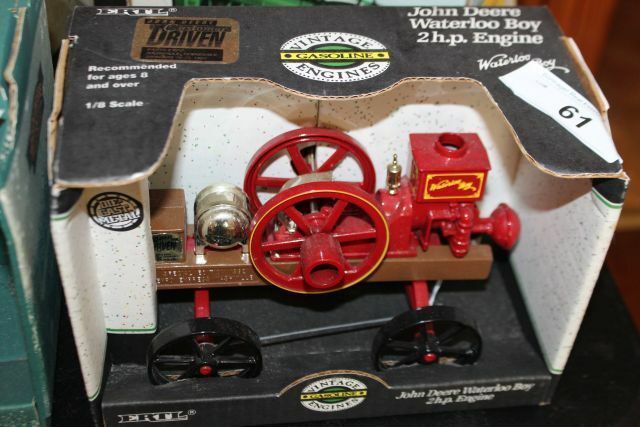 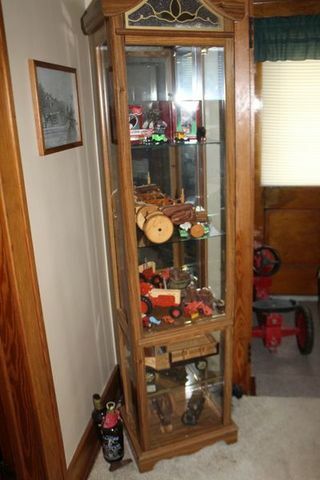 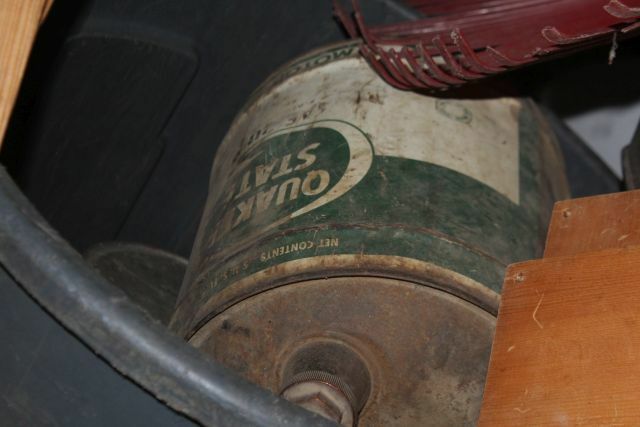 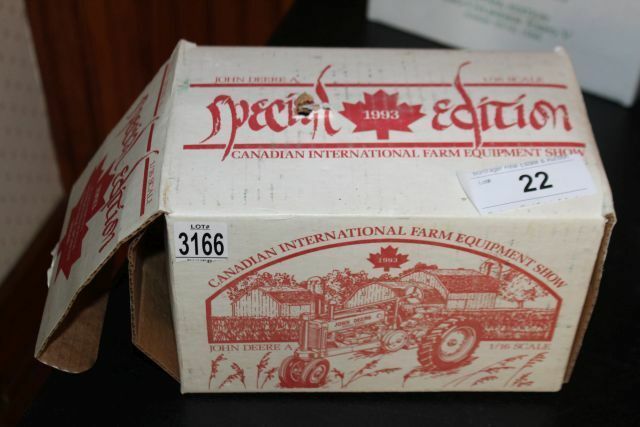 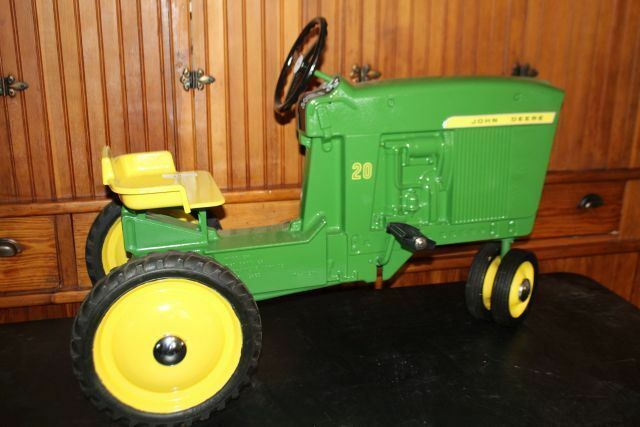 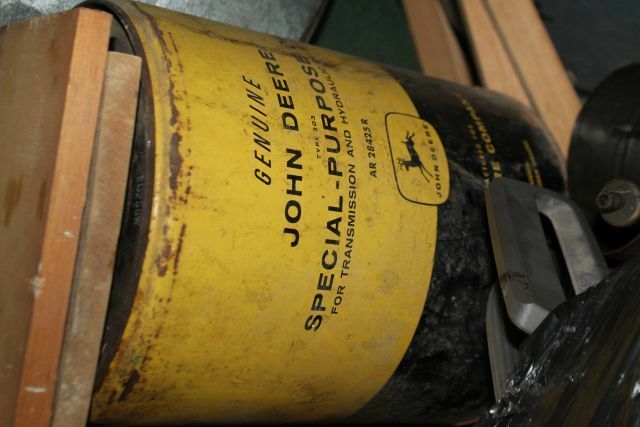 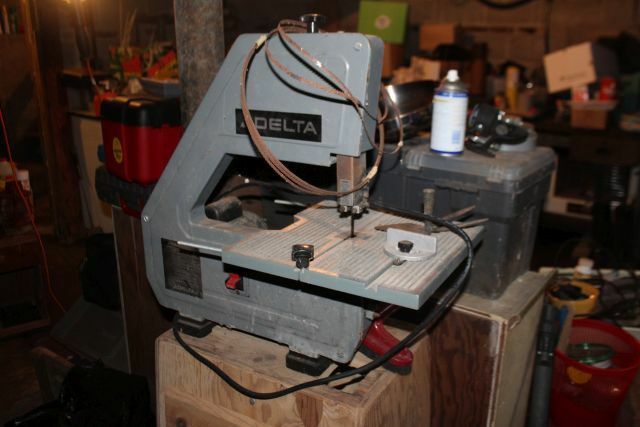 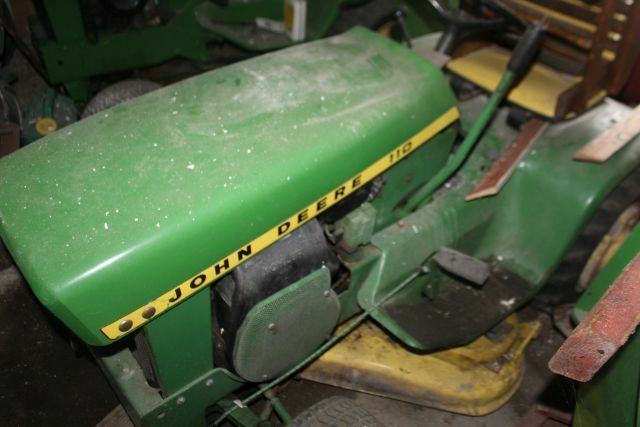 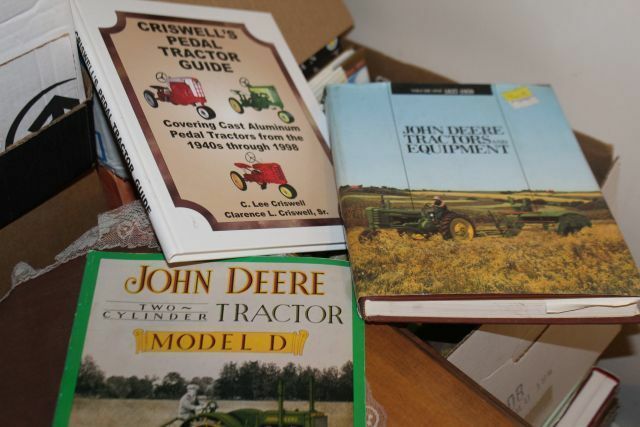 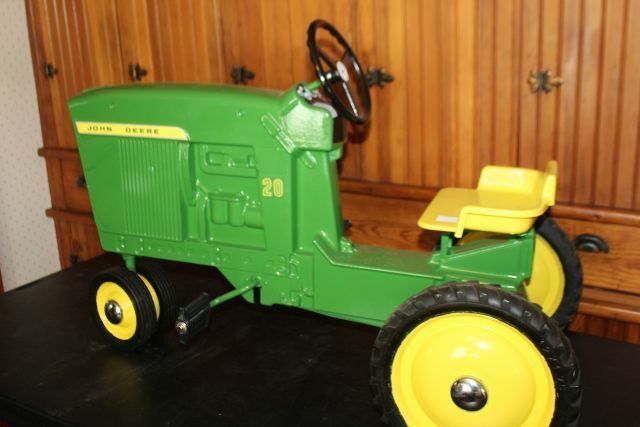 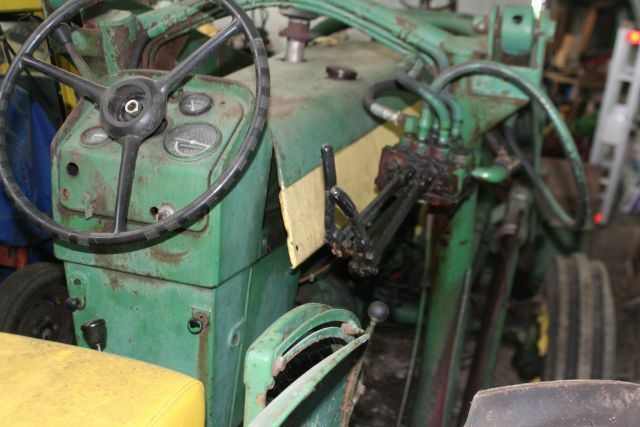 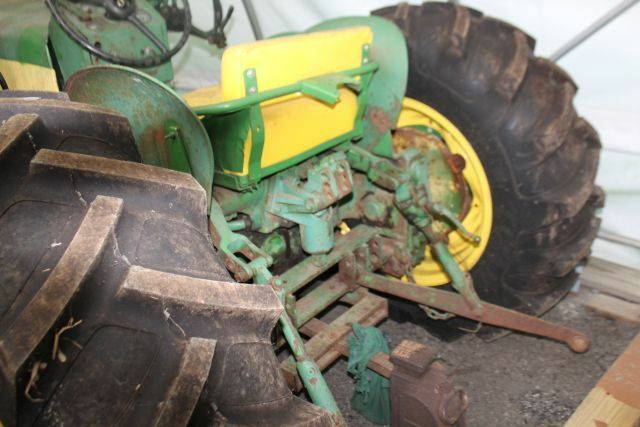 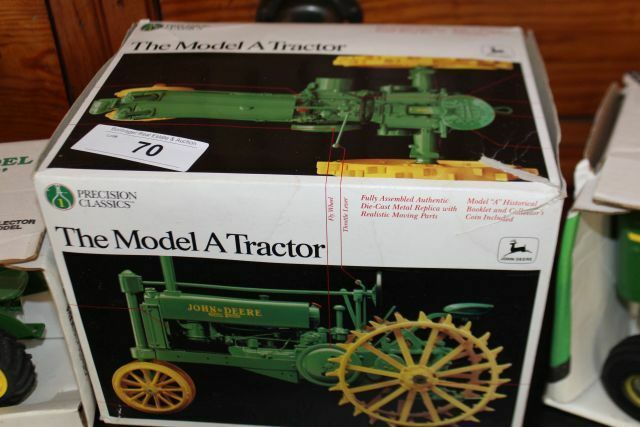 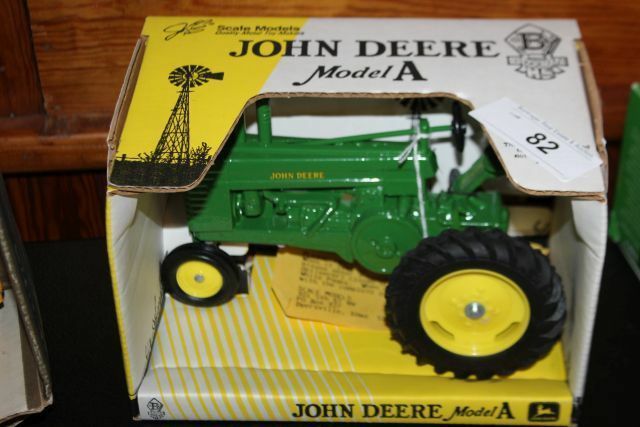 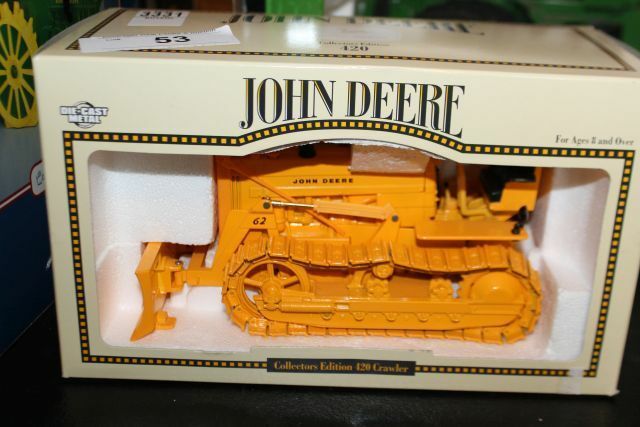 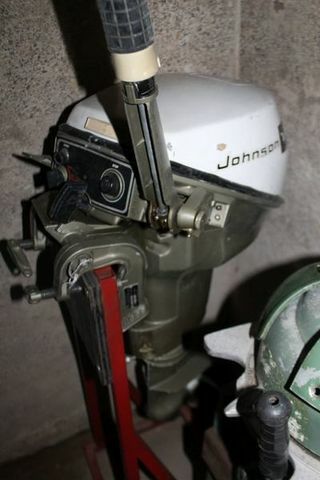 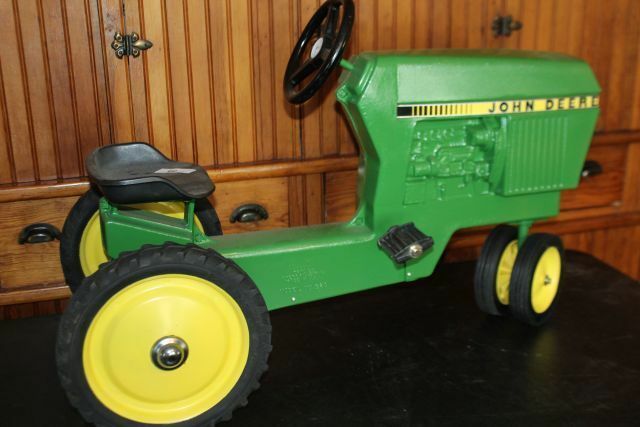 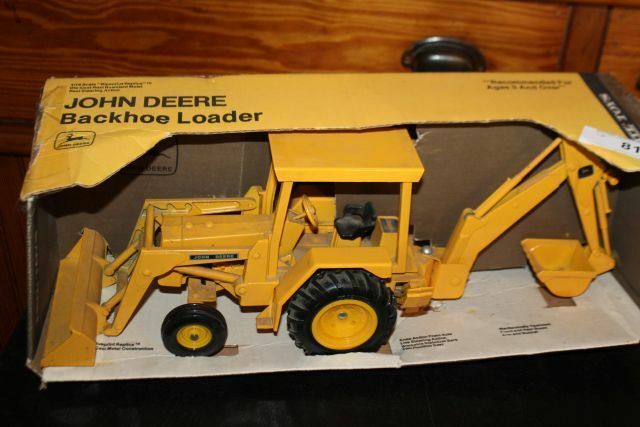 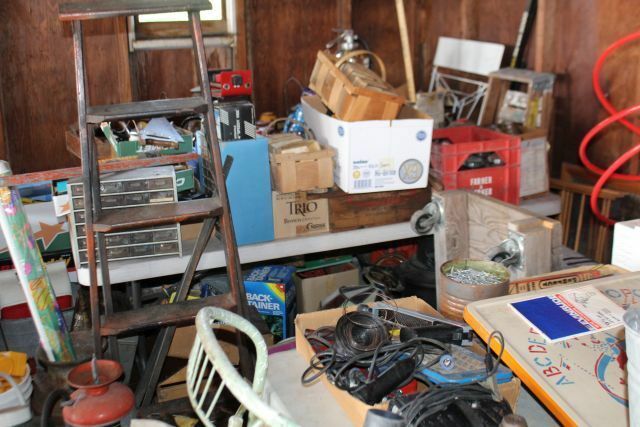 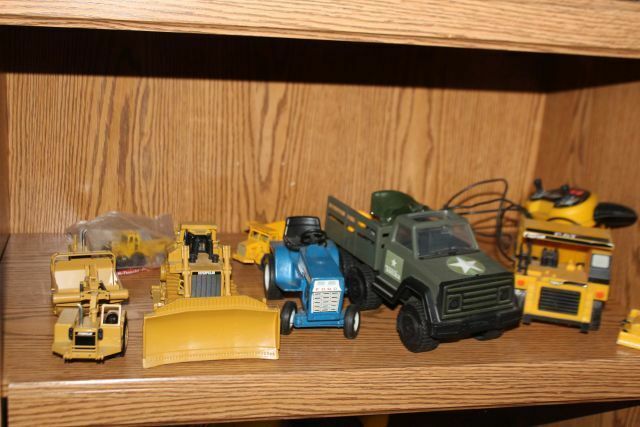 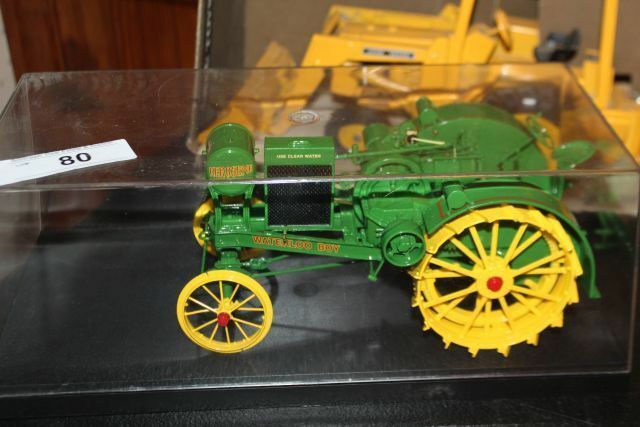 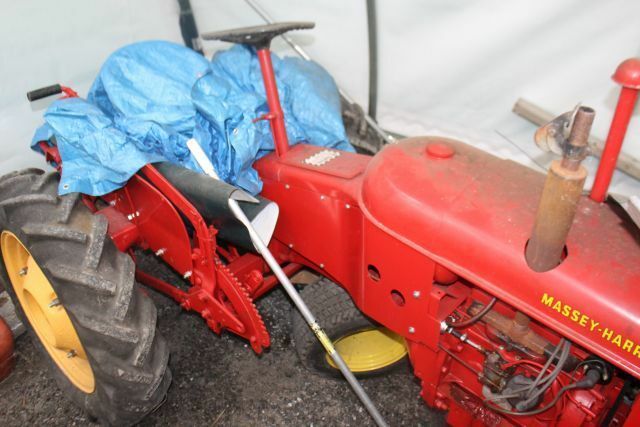 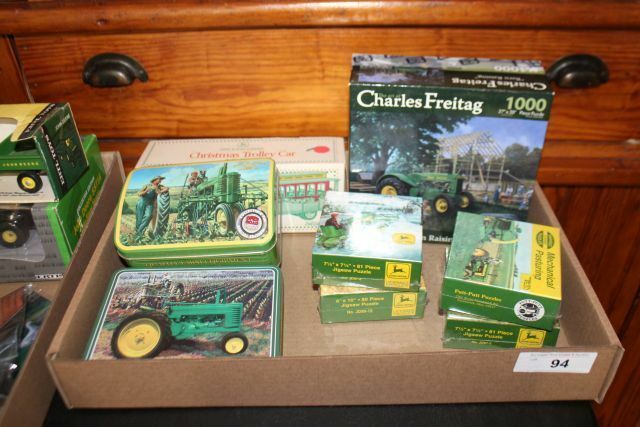 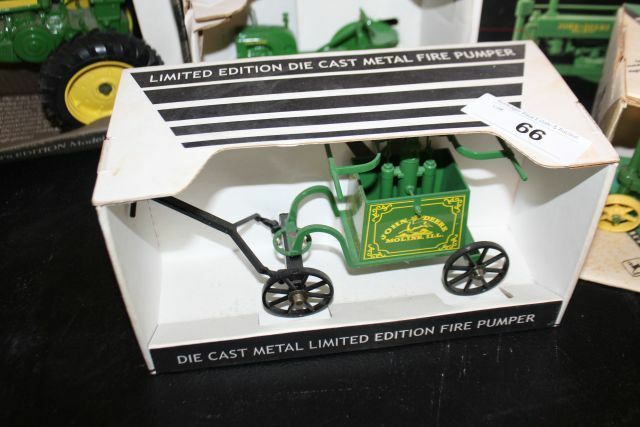 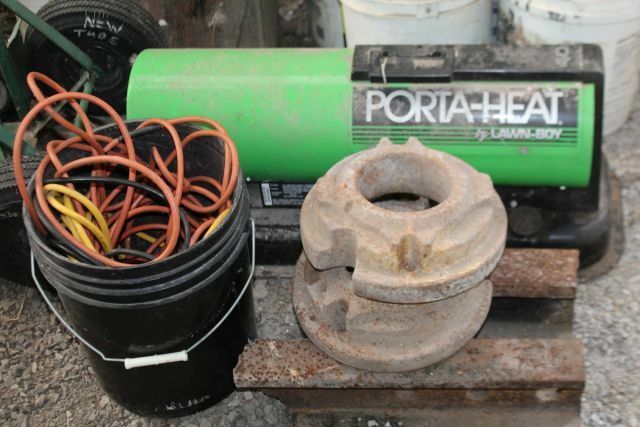 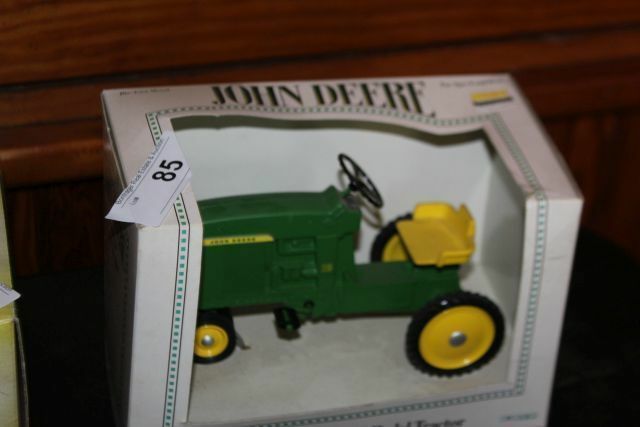 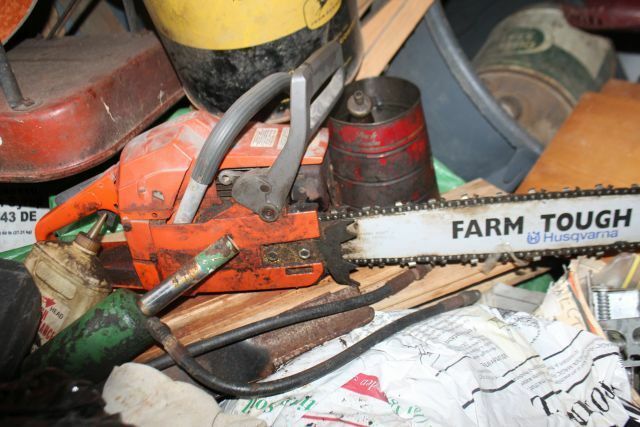 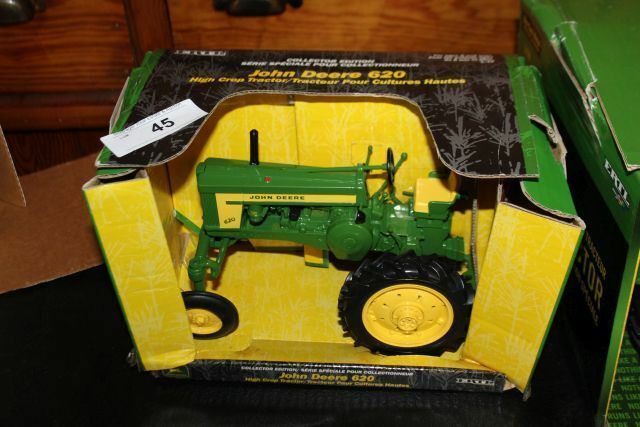 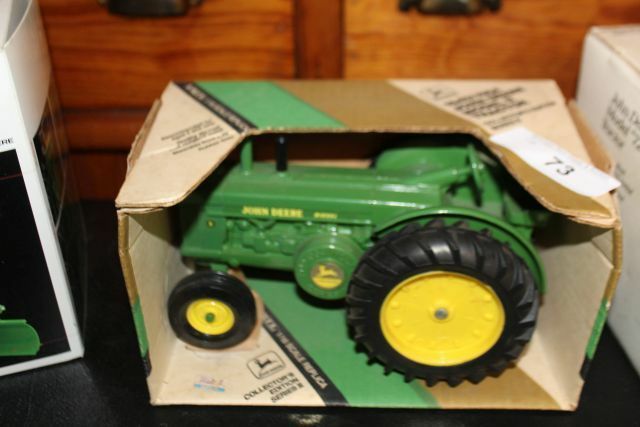 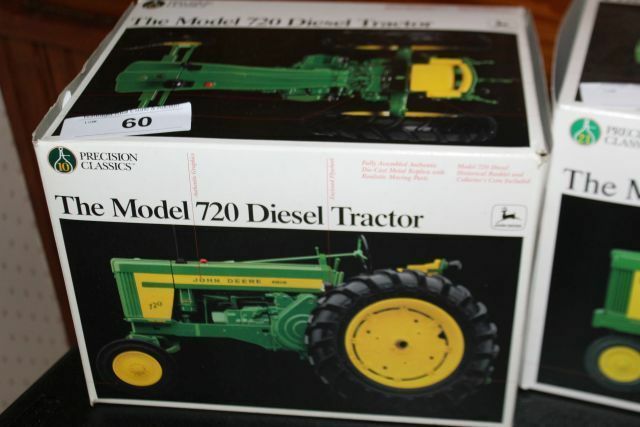 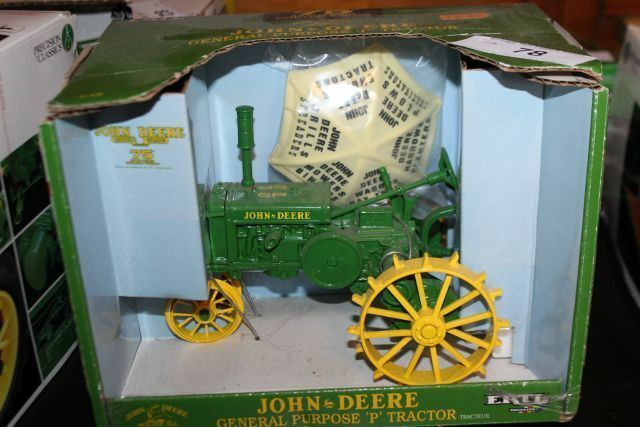 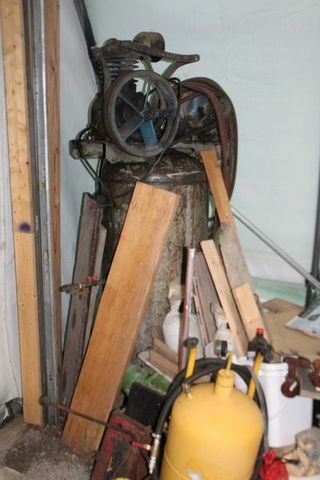 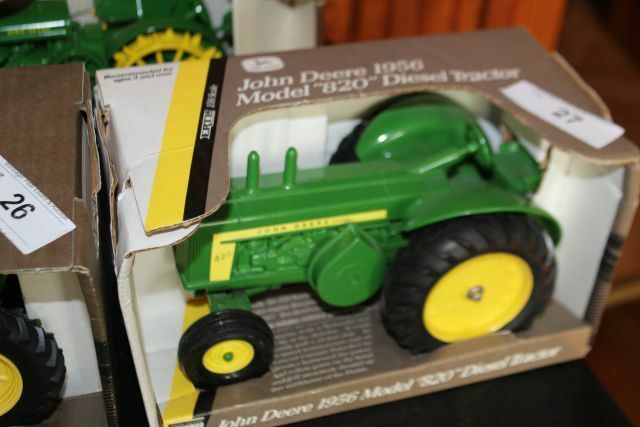 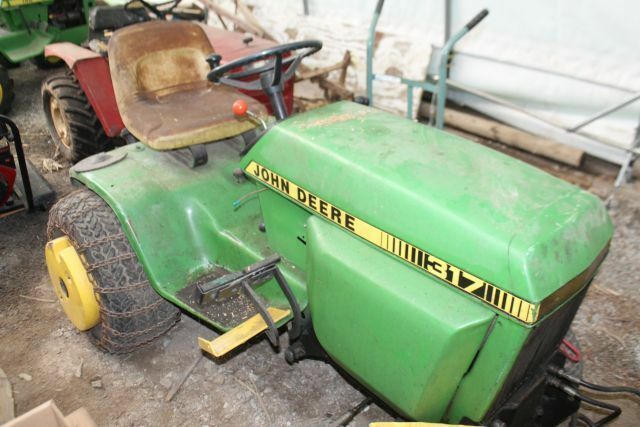 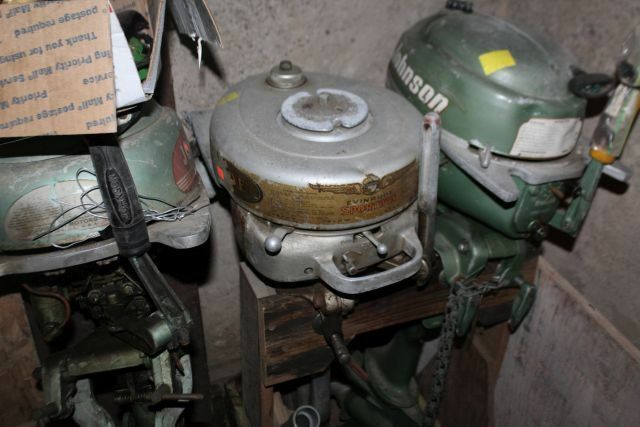 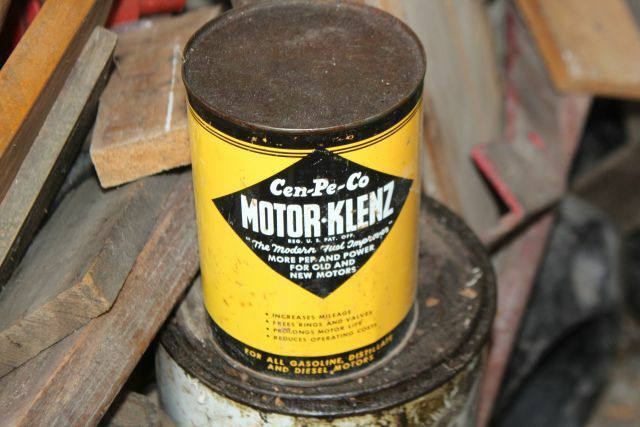 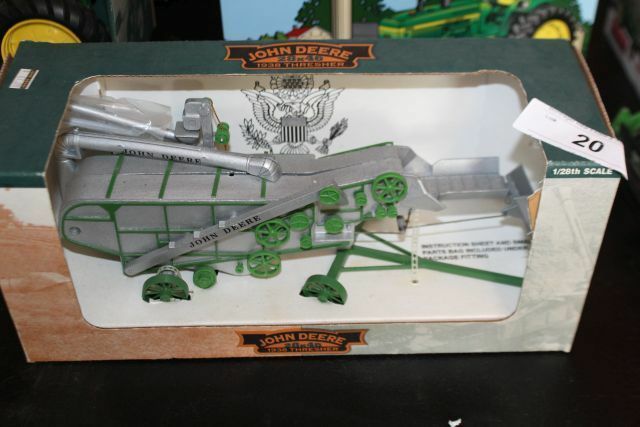 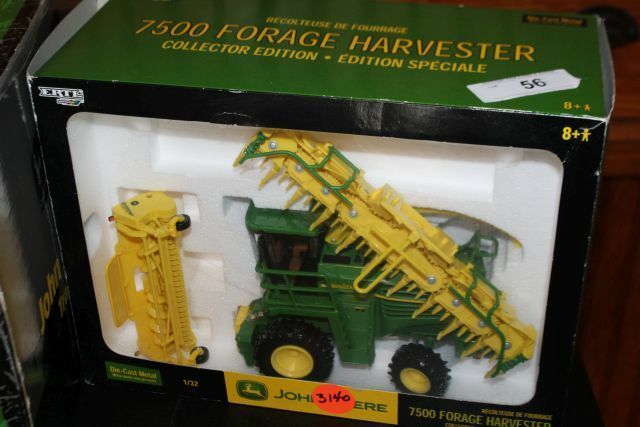 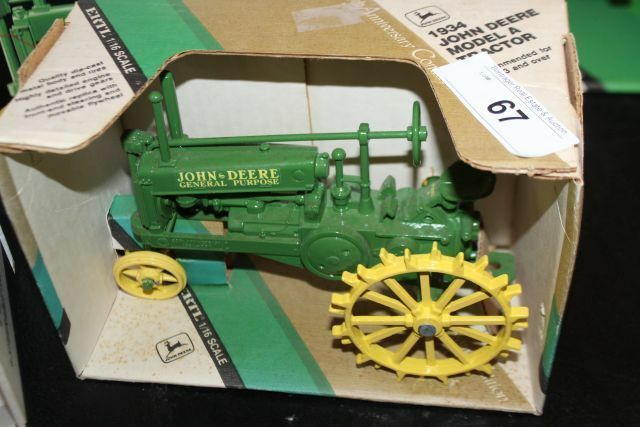 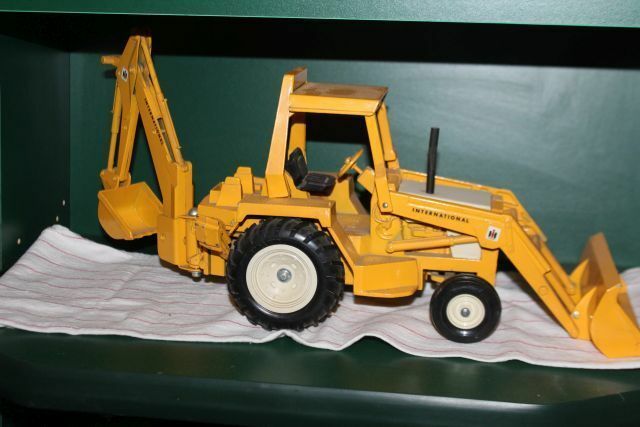 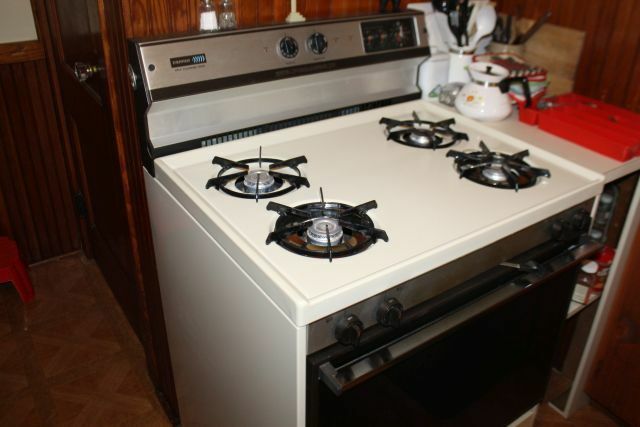 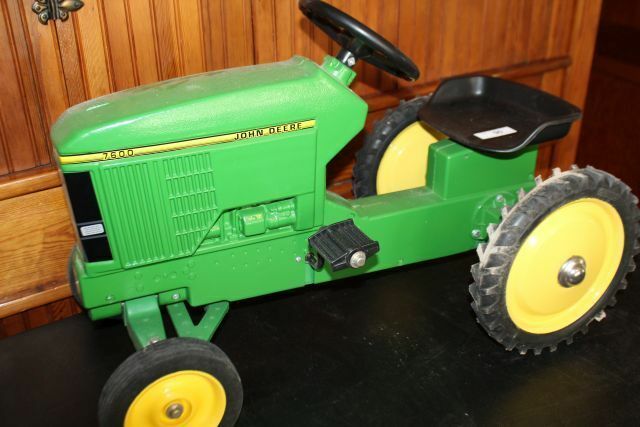 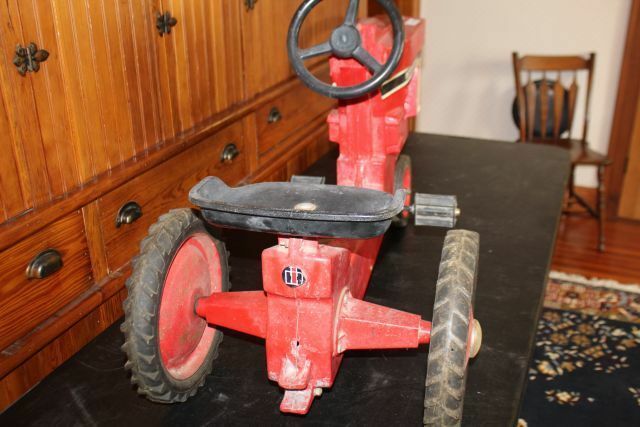 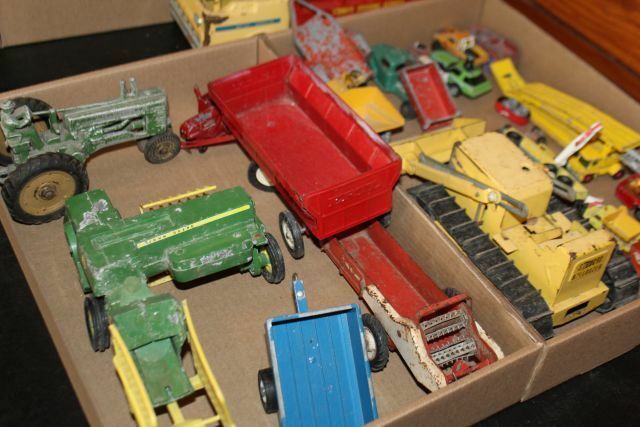 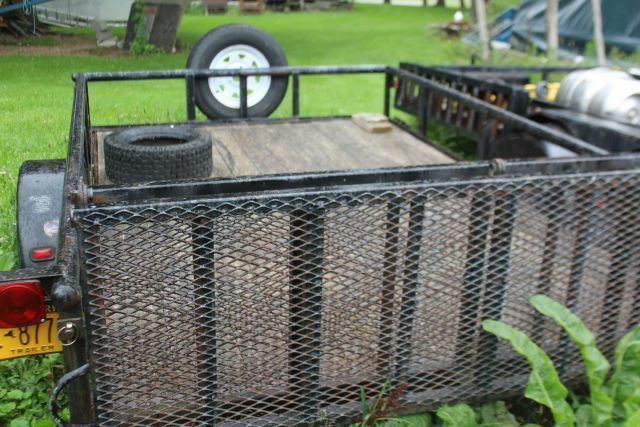 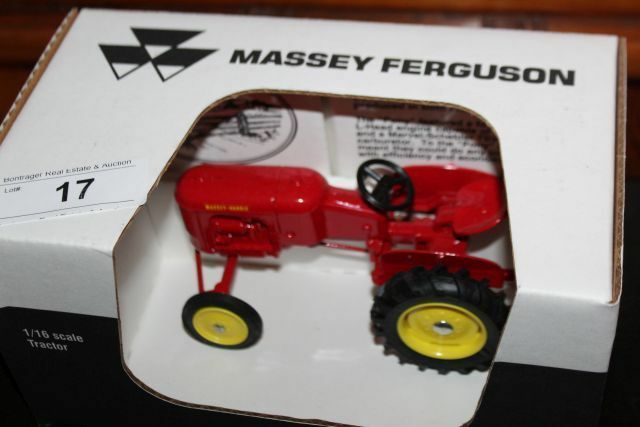 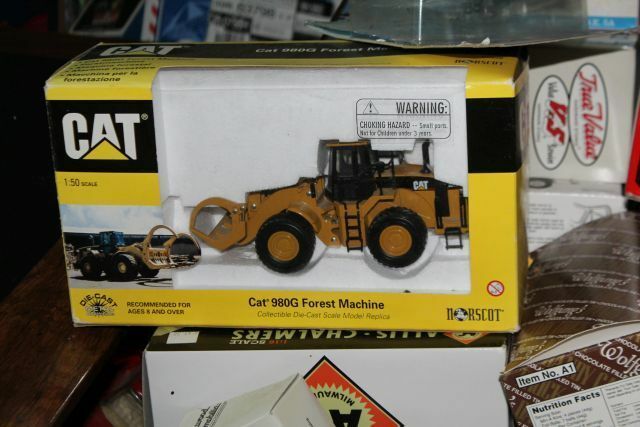 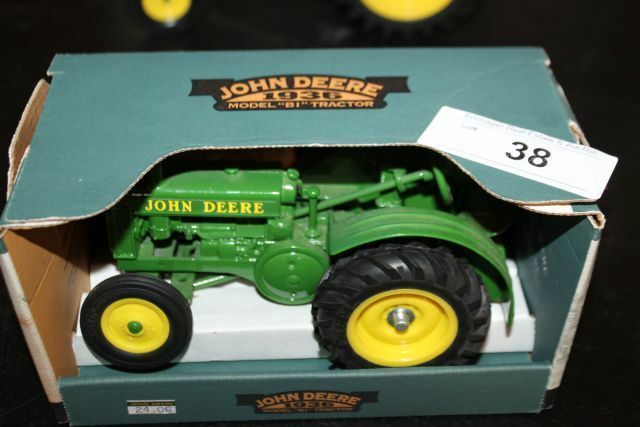 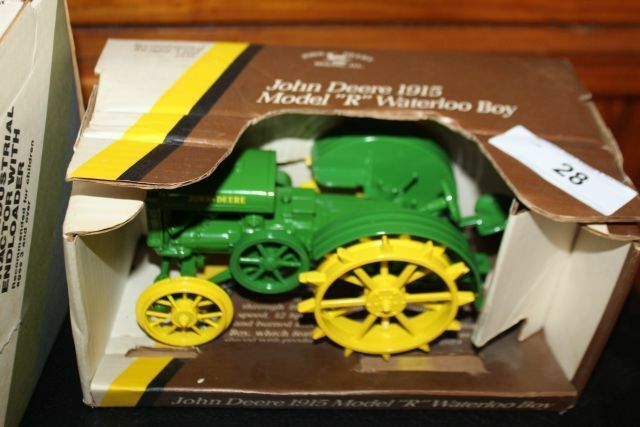 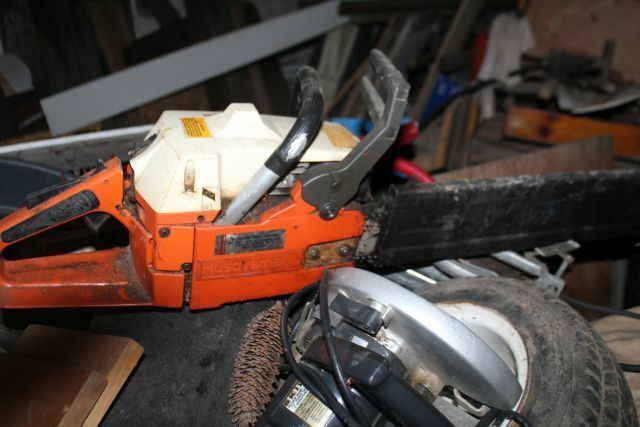 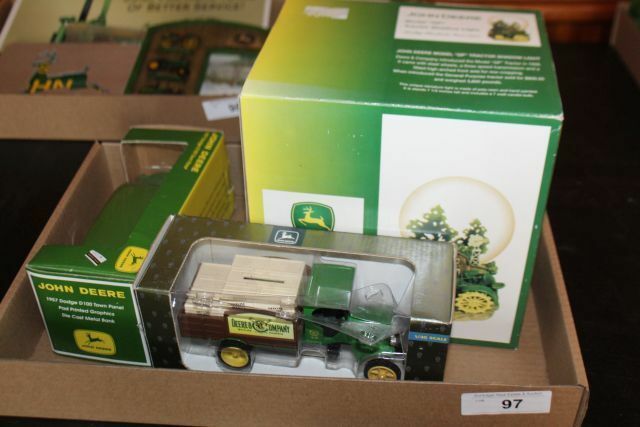 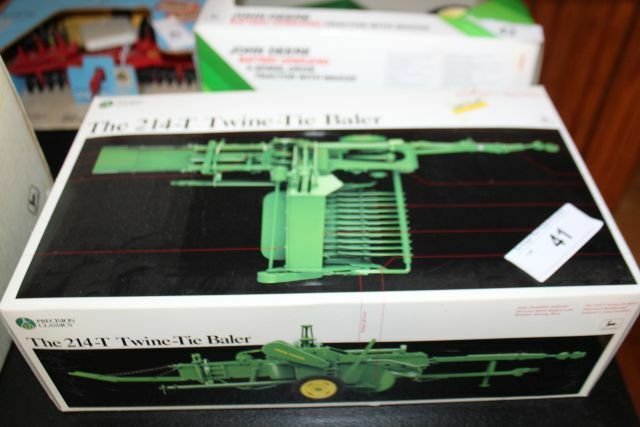 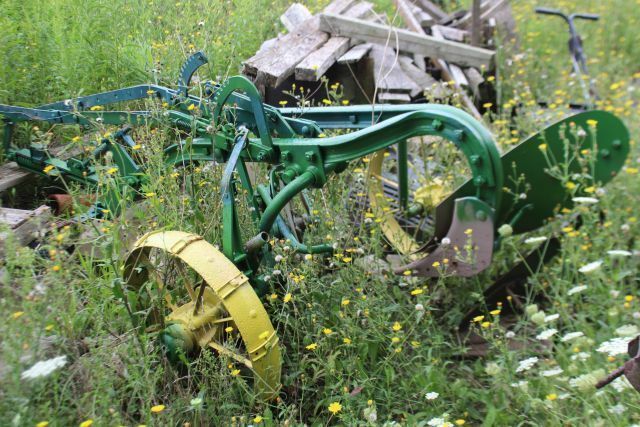 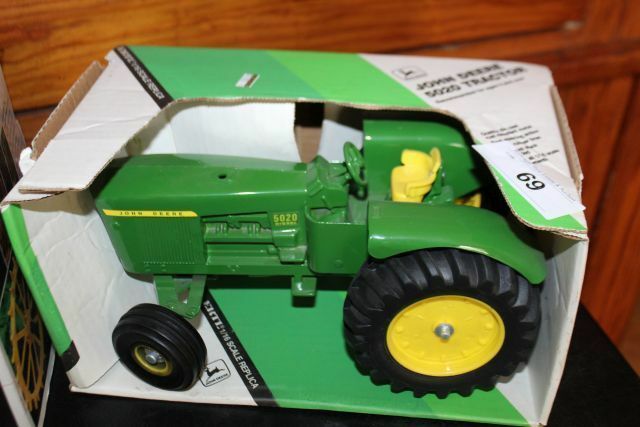 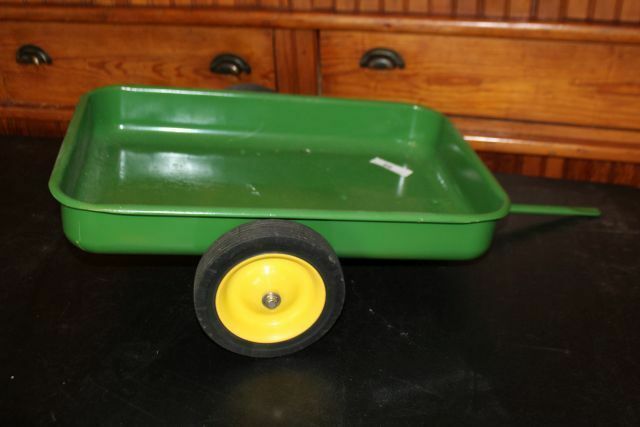 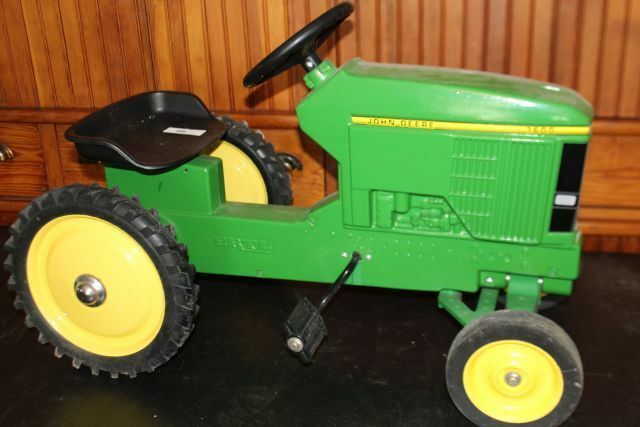 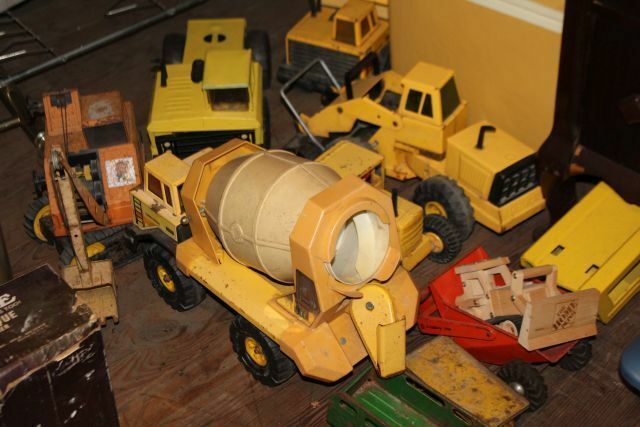 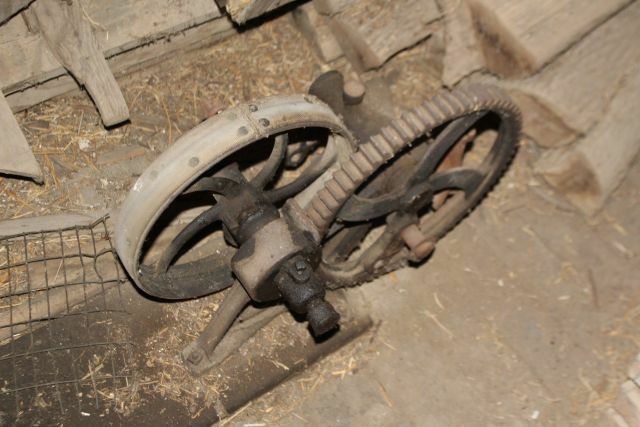 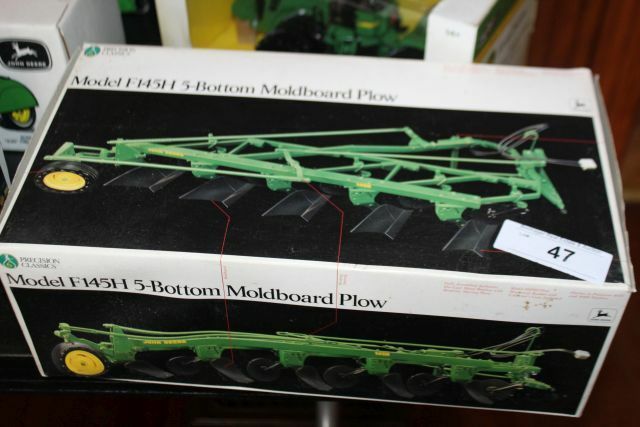 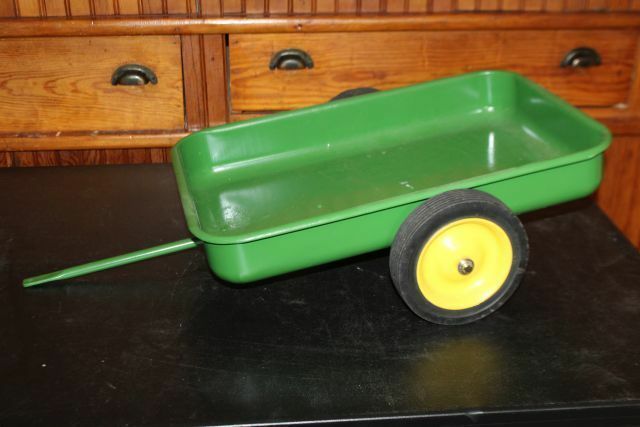 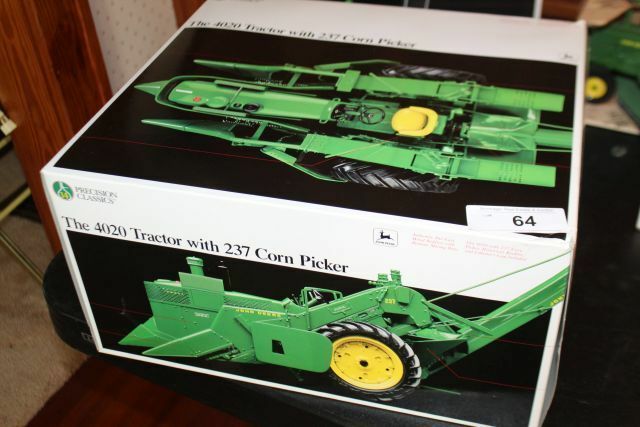 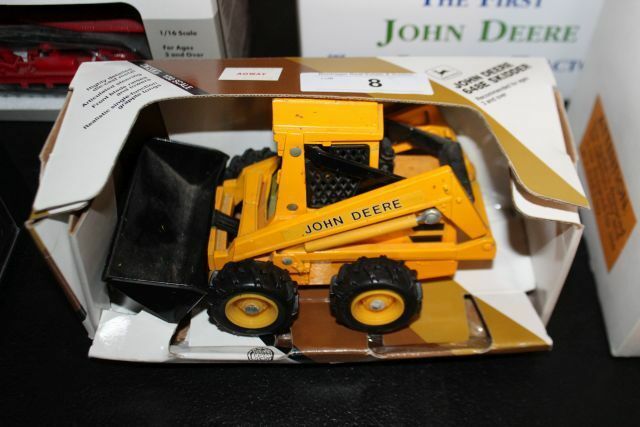 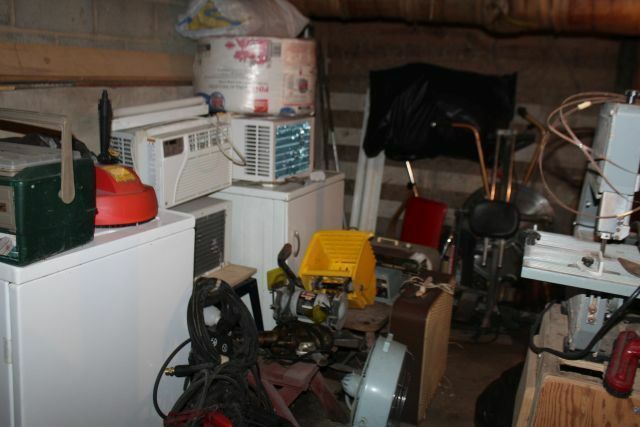 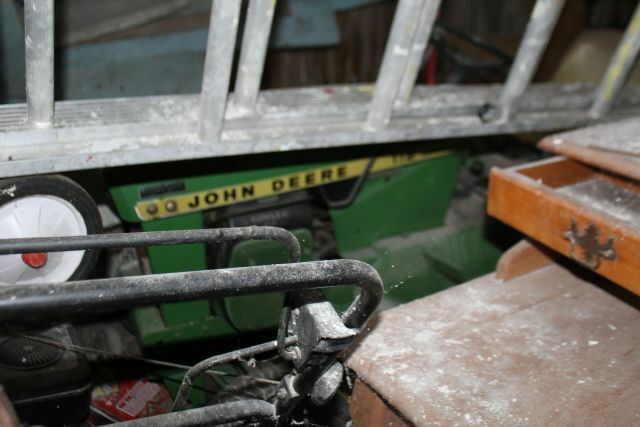 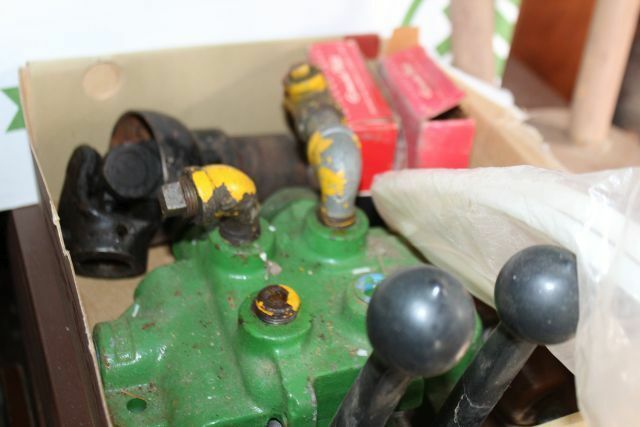 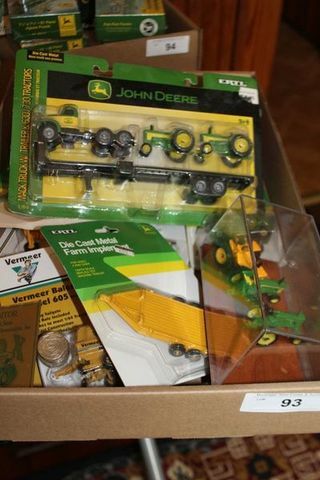 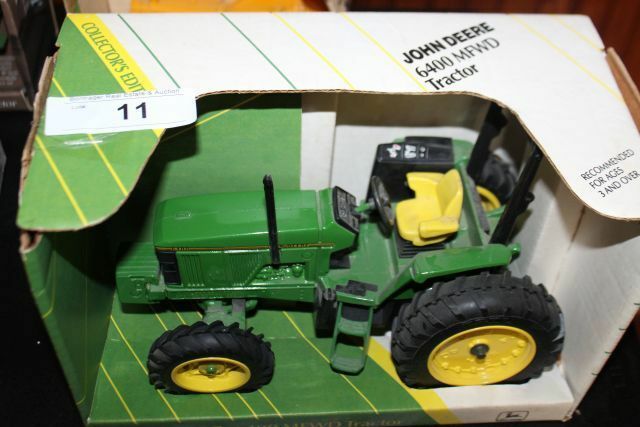 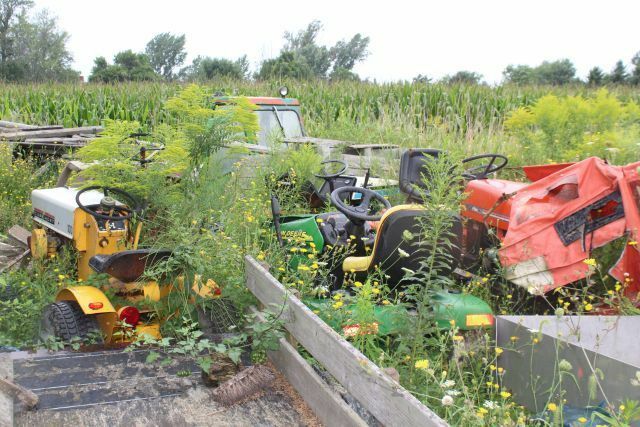 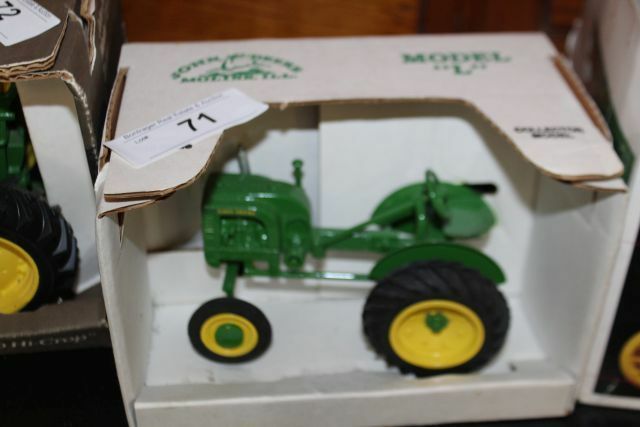 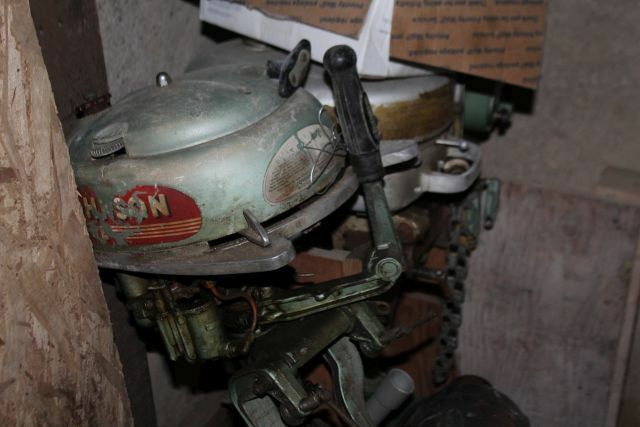 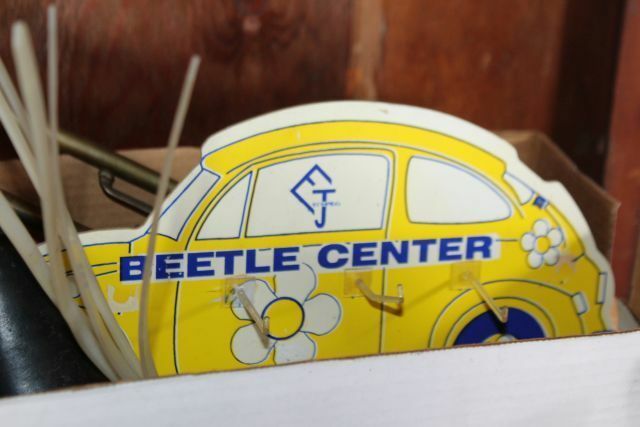 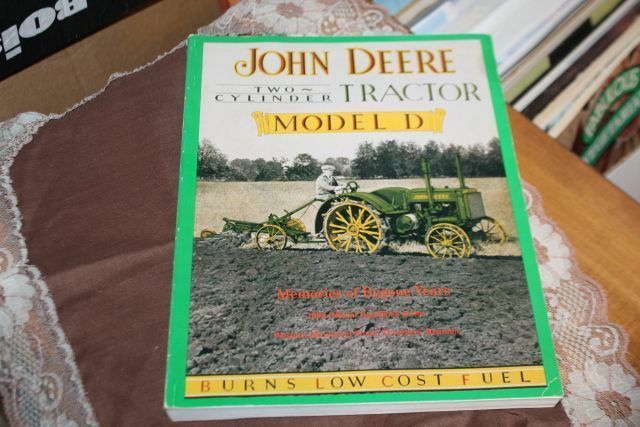 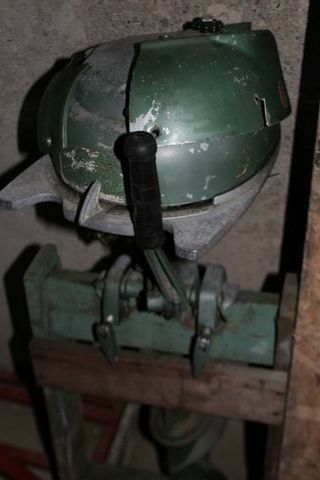 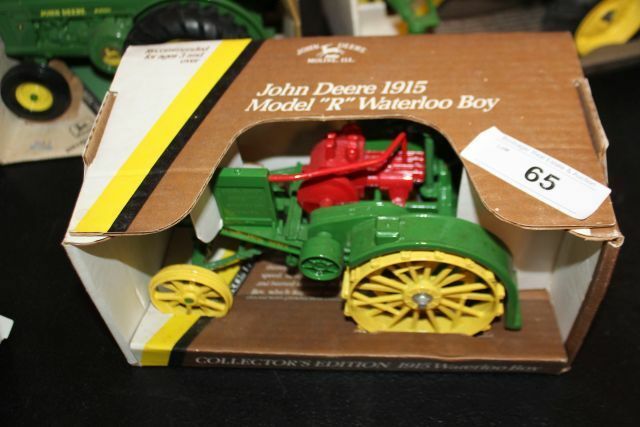 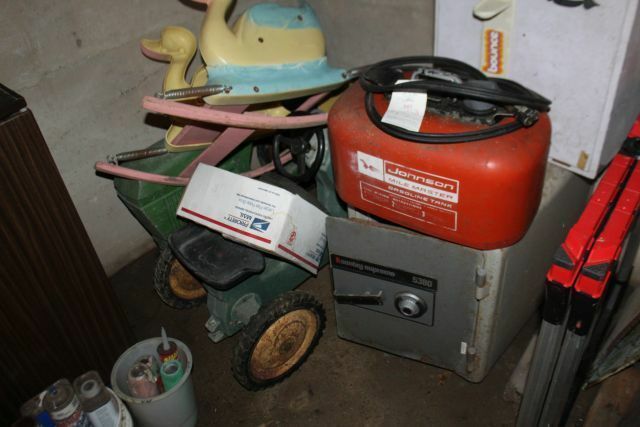 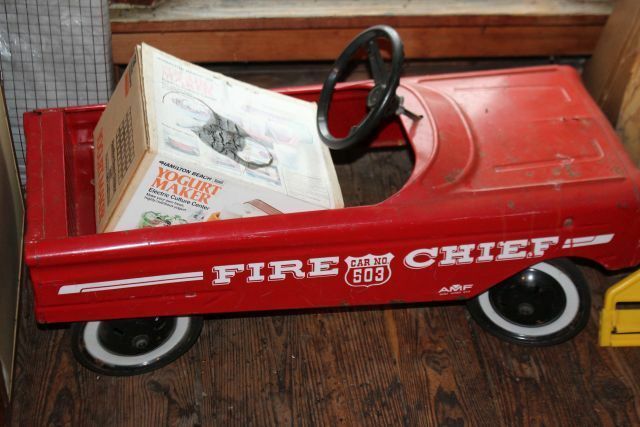 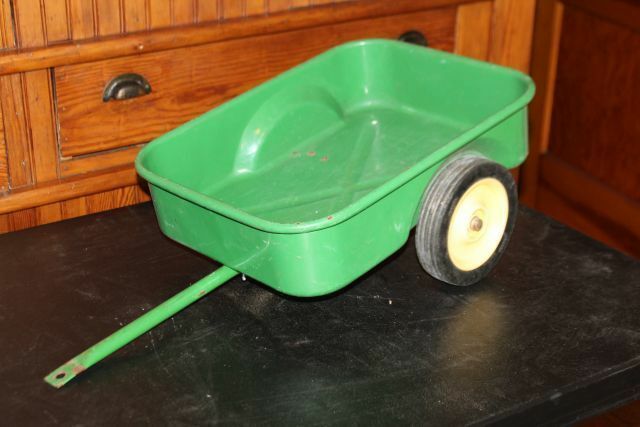 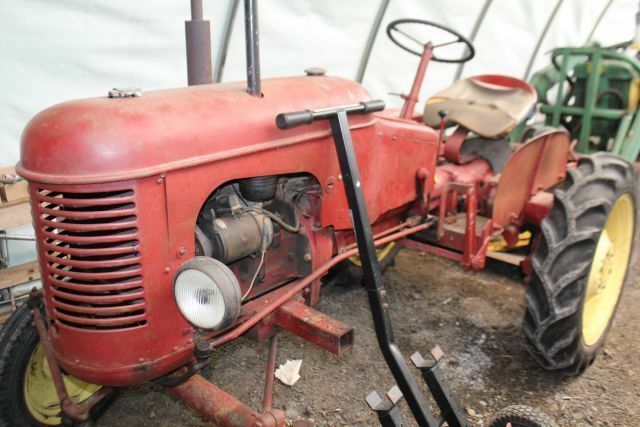 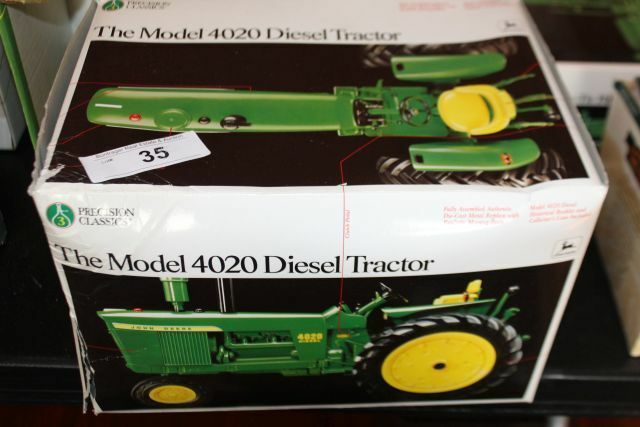 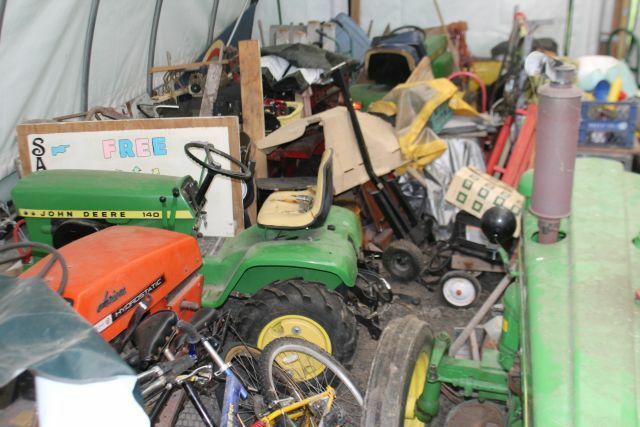 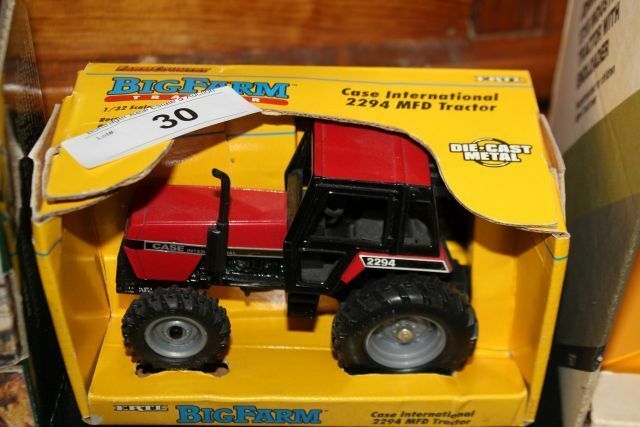 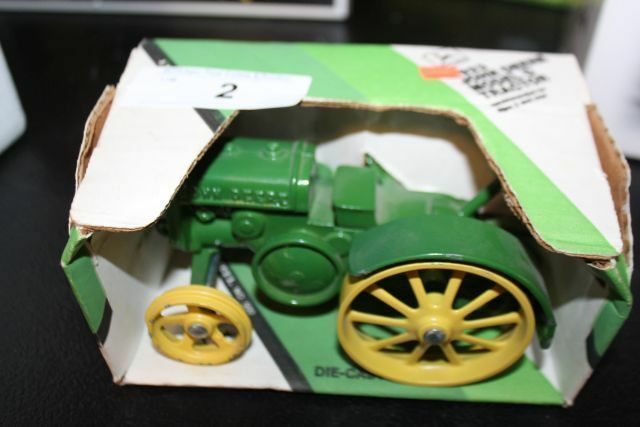 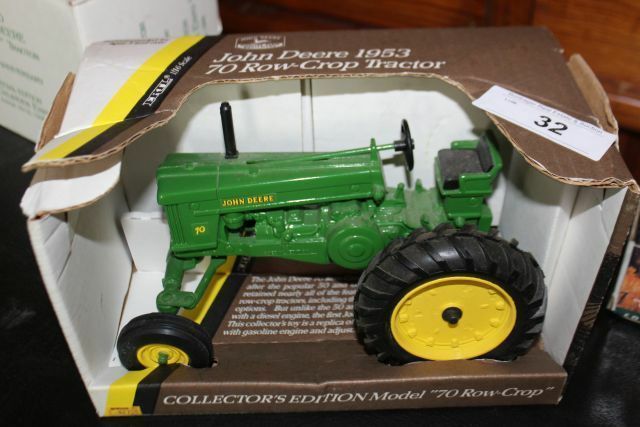 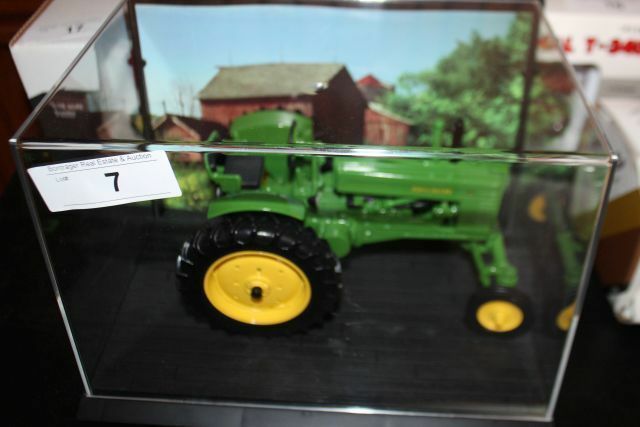 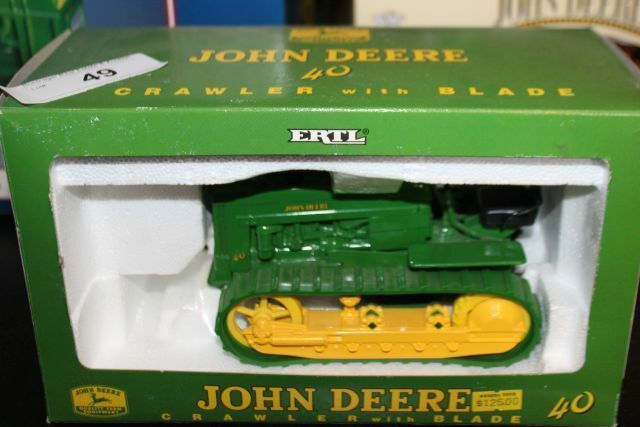 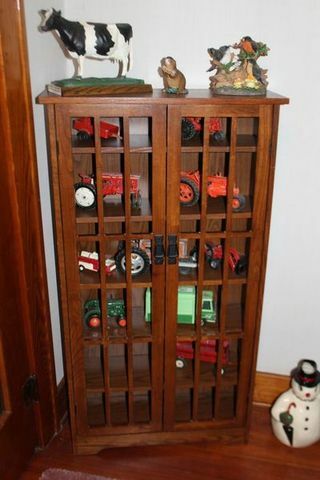 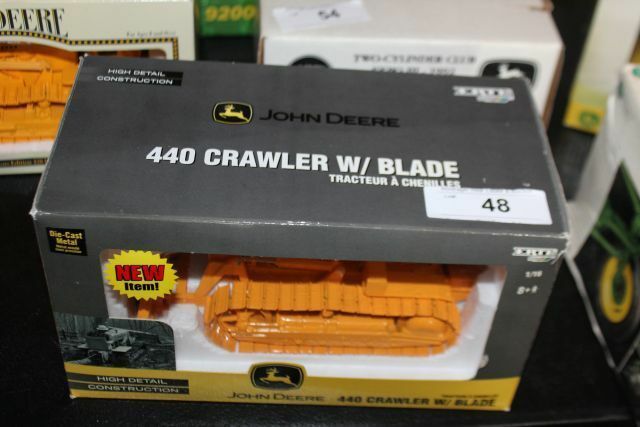 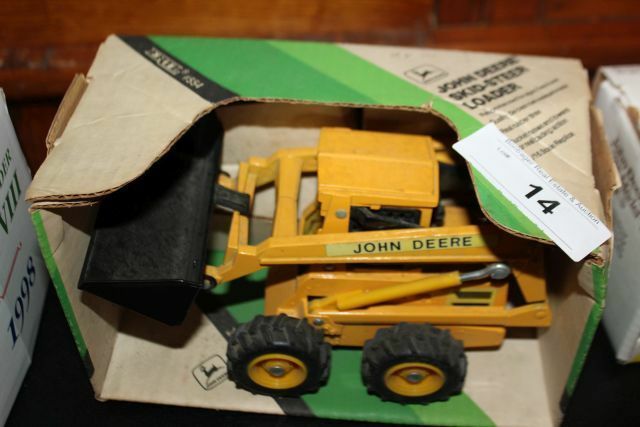 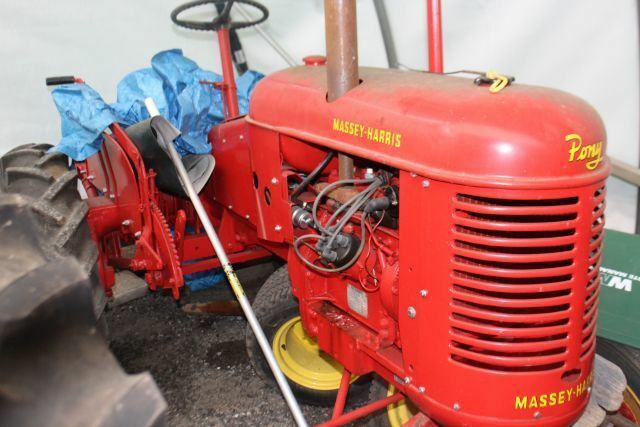 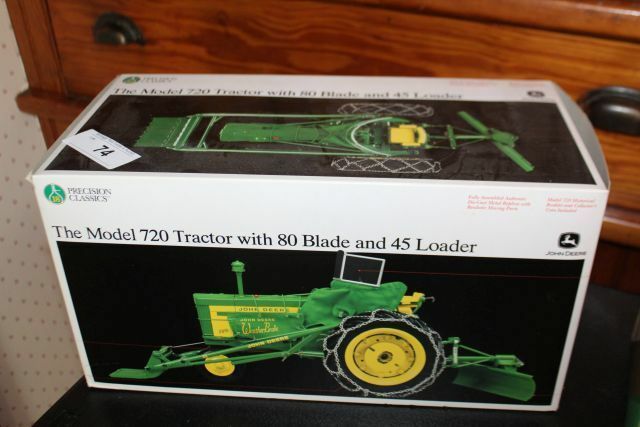 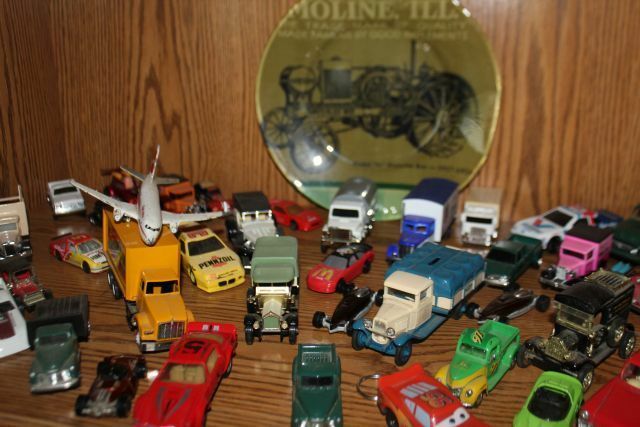 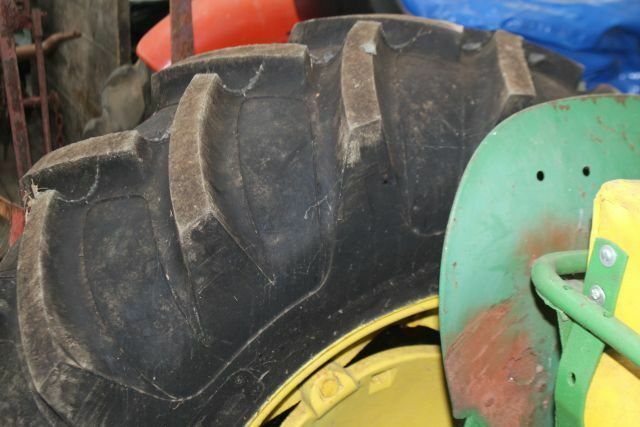 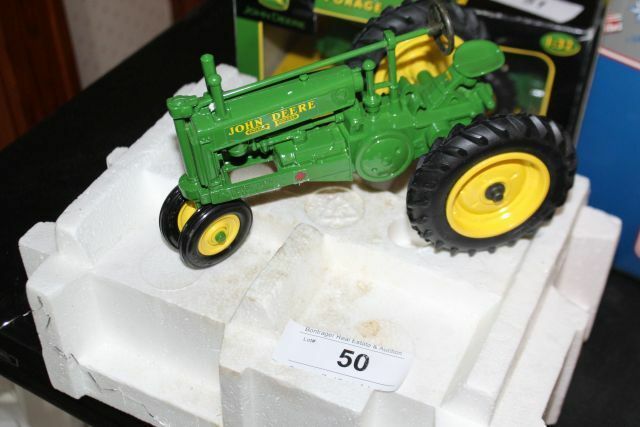 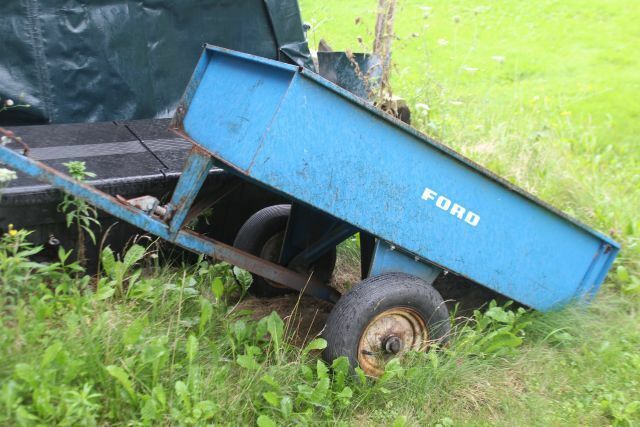 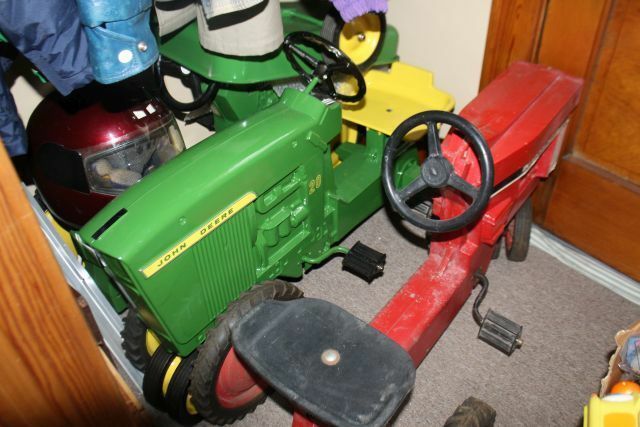 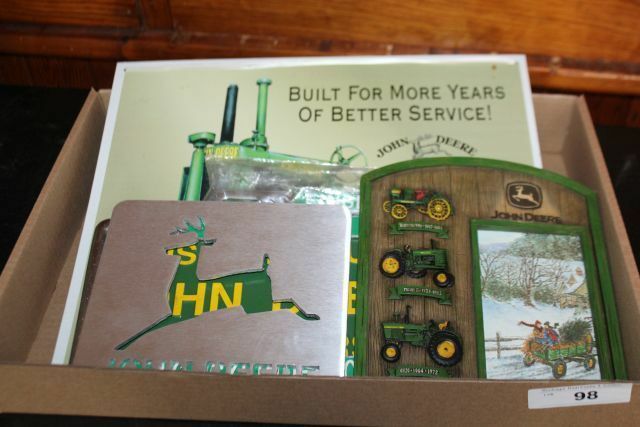 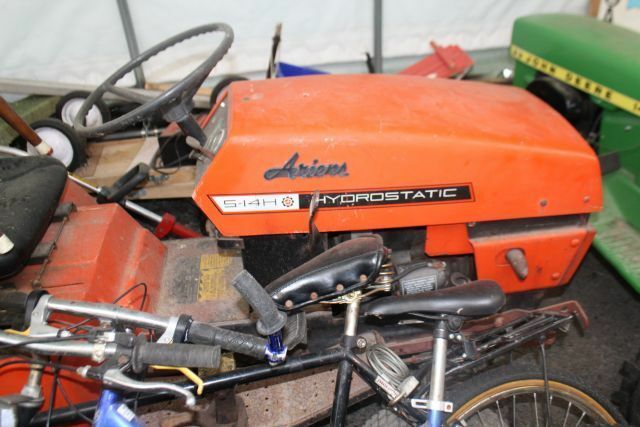 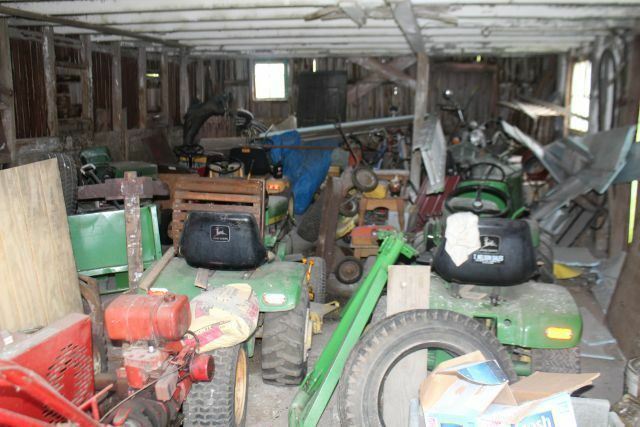 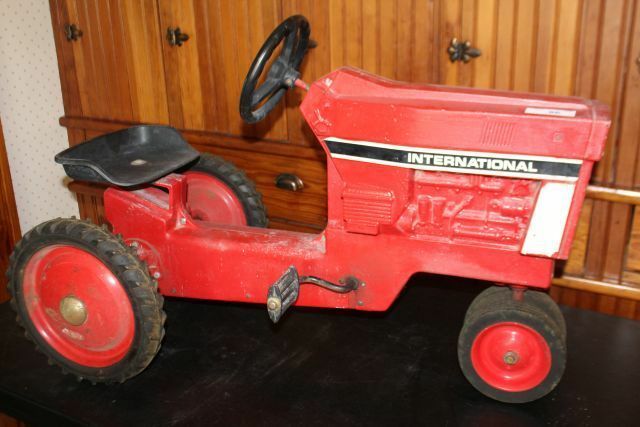 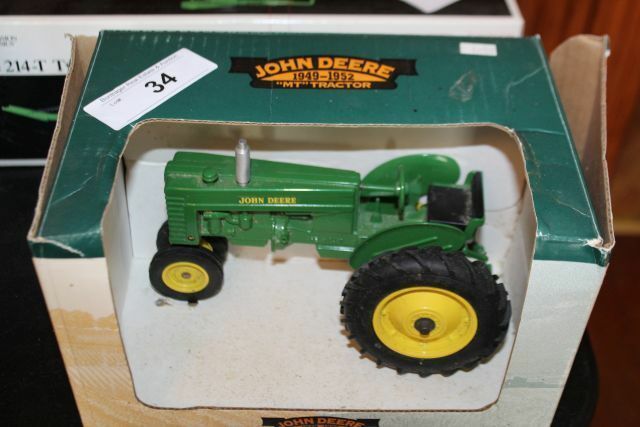 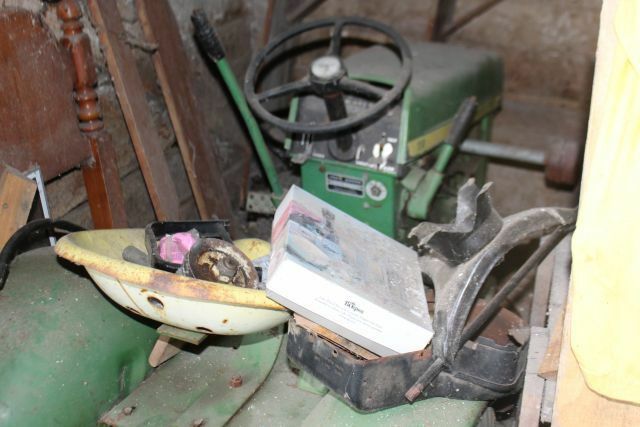 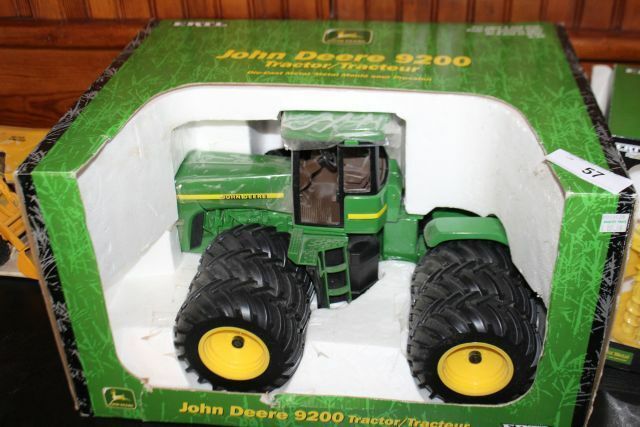 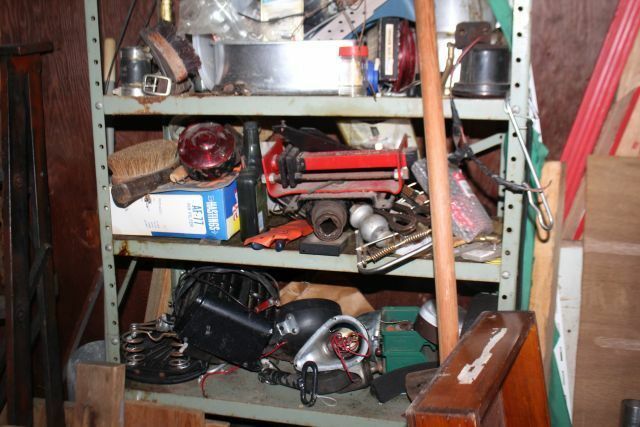 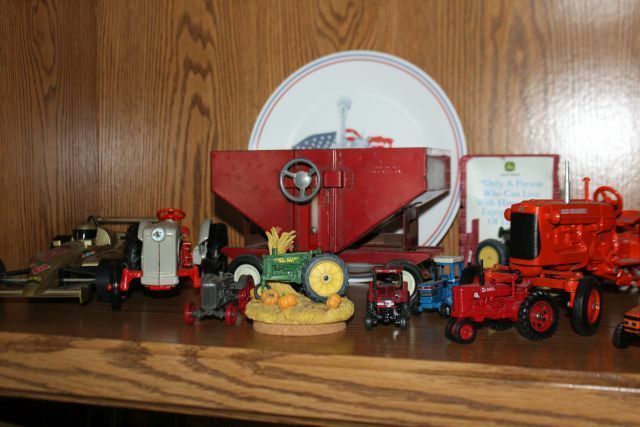 Saturday’s auction includes tractors, tools, toys, and household items. 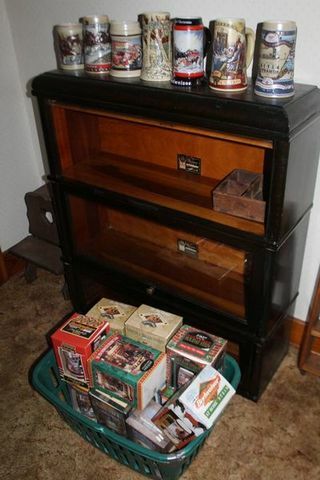 Two auction rings all day. 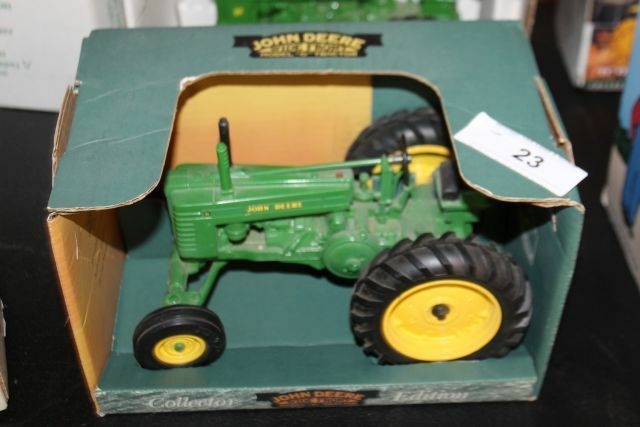 Saturday Sept. 15th starting at 9 a.m.
2 Auction rings all day! 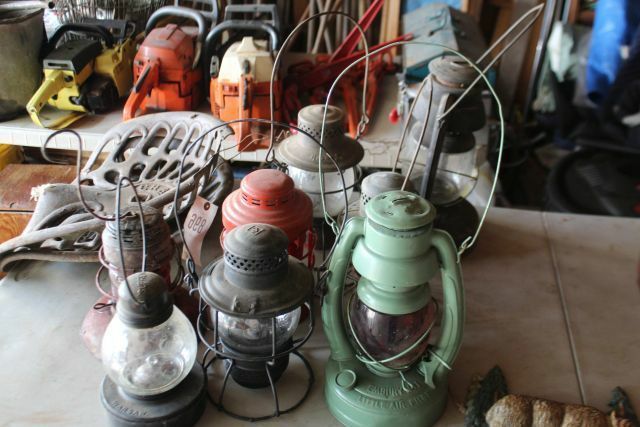 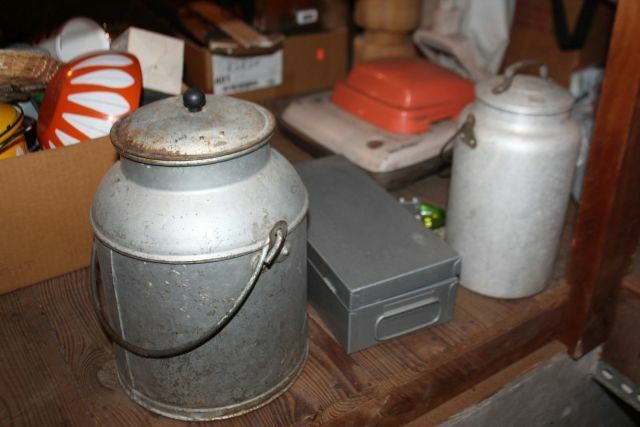 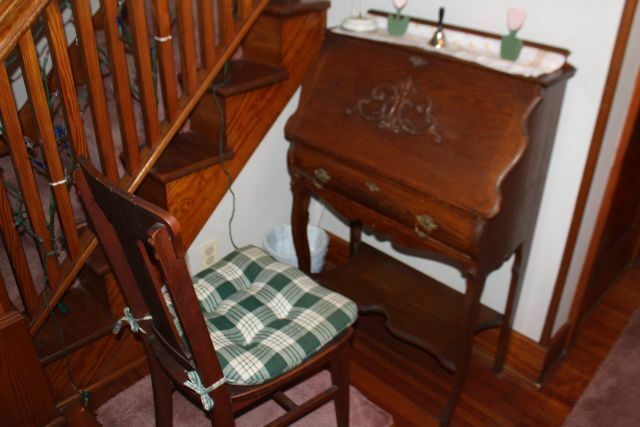 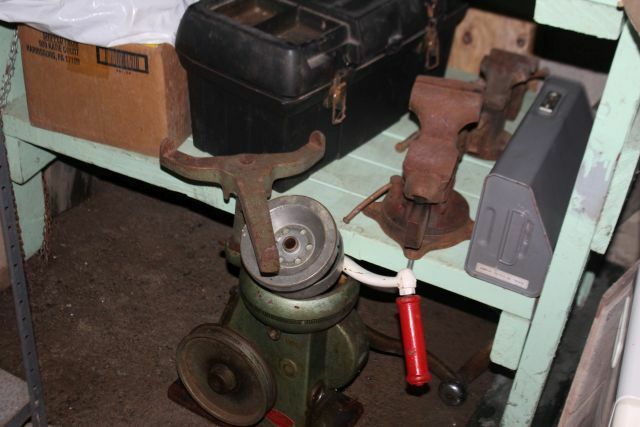 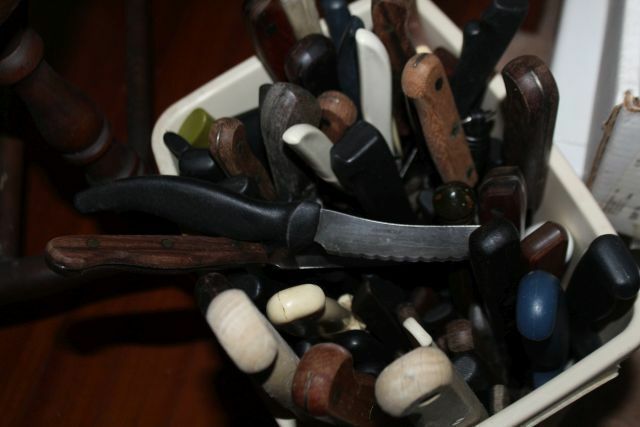 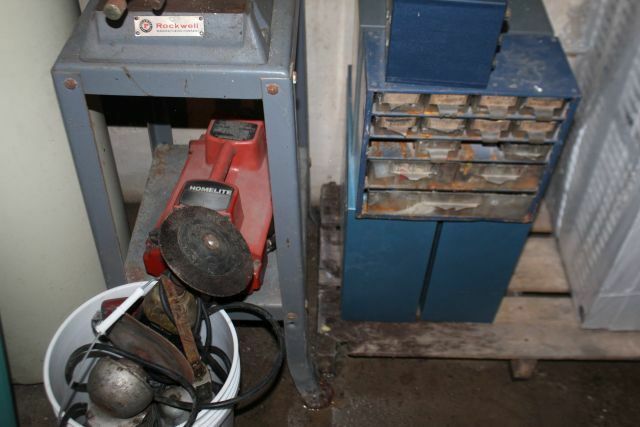 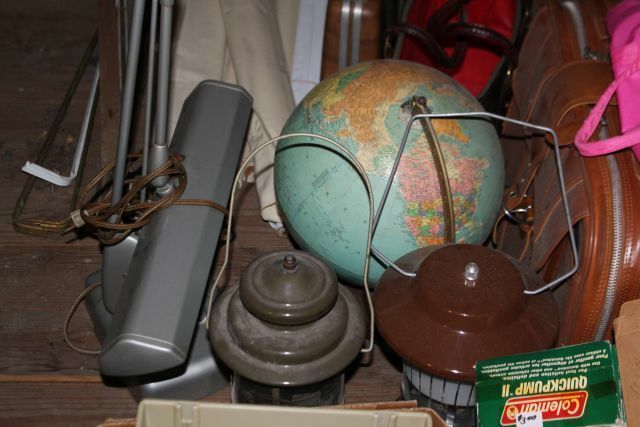 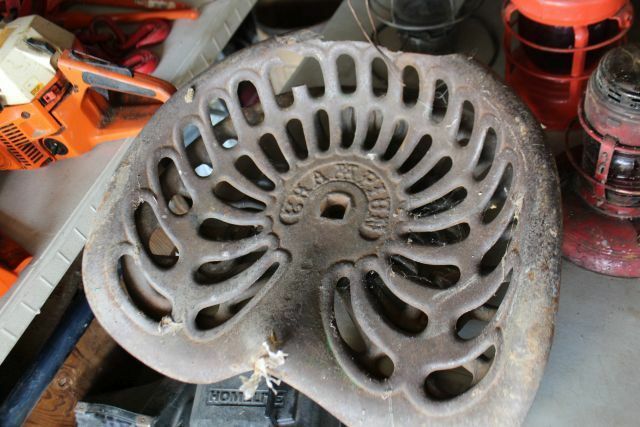 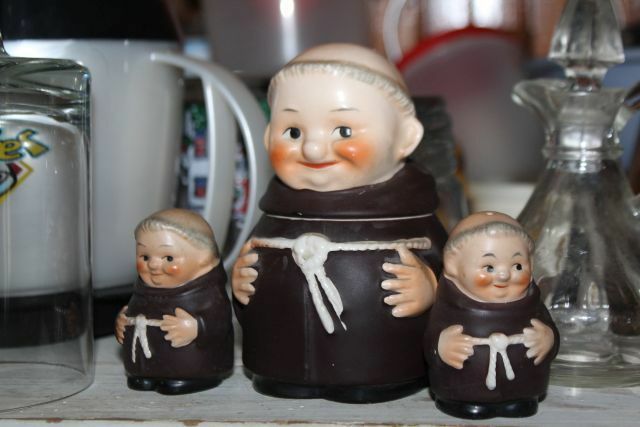 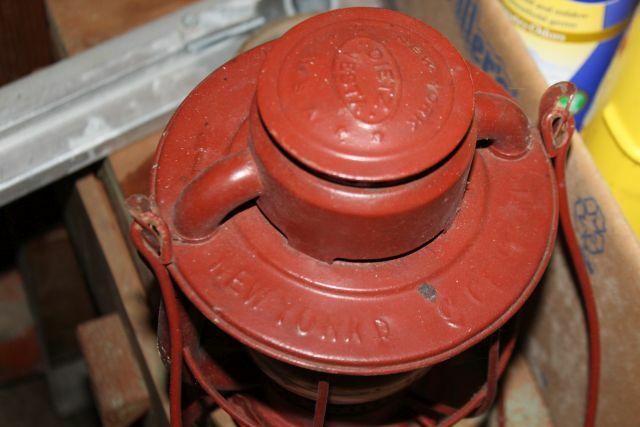 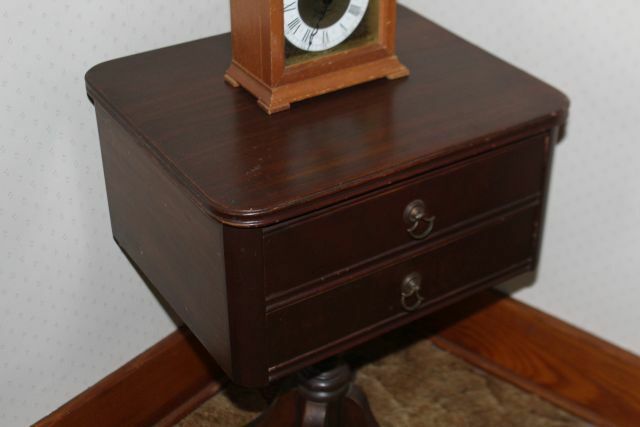 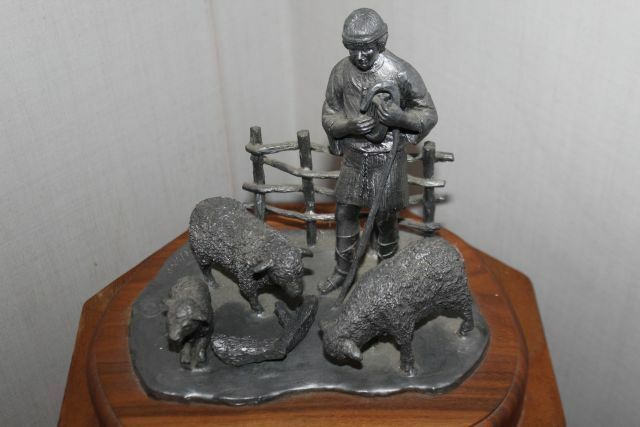 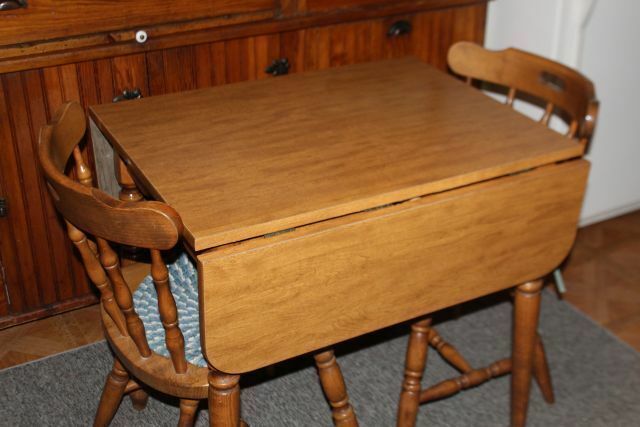 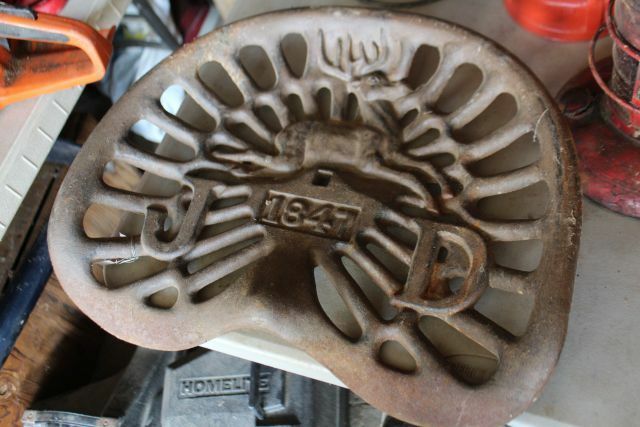 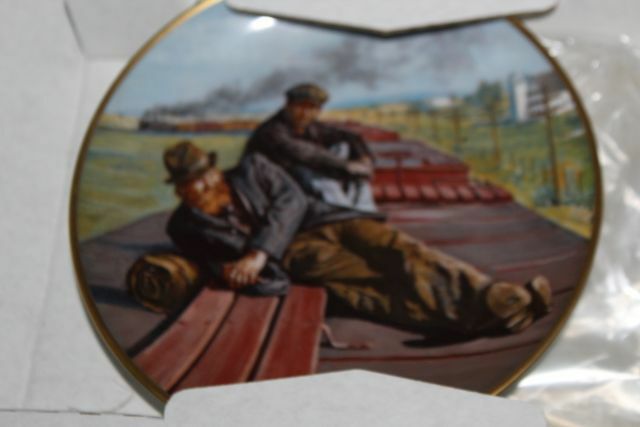 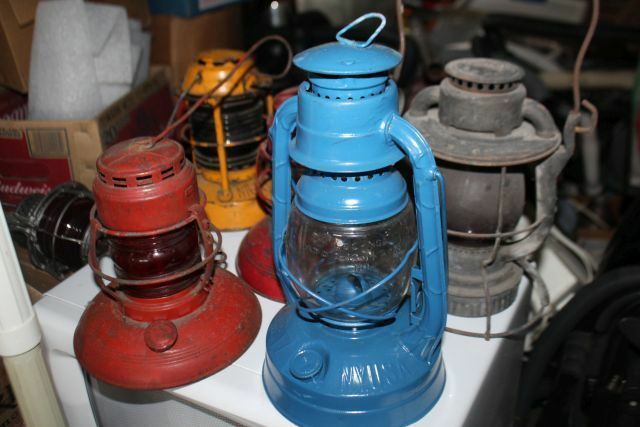 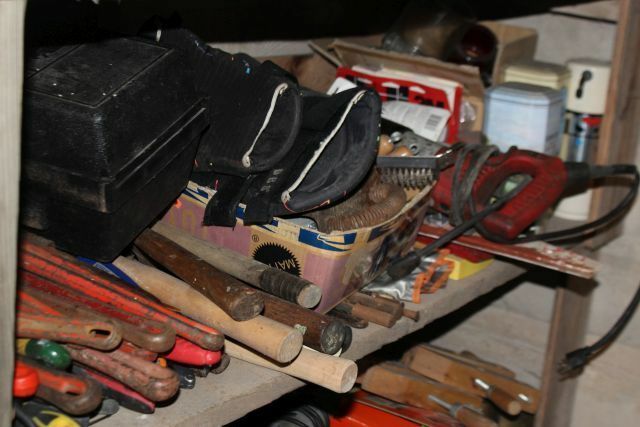 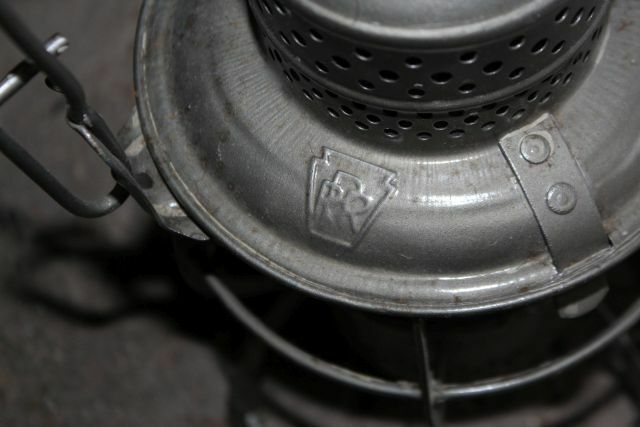 9:00 a.m. 2 auction rings start: Household/Antiques and Tools will start the sale. 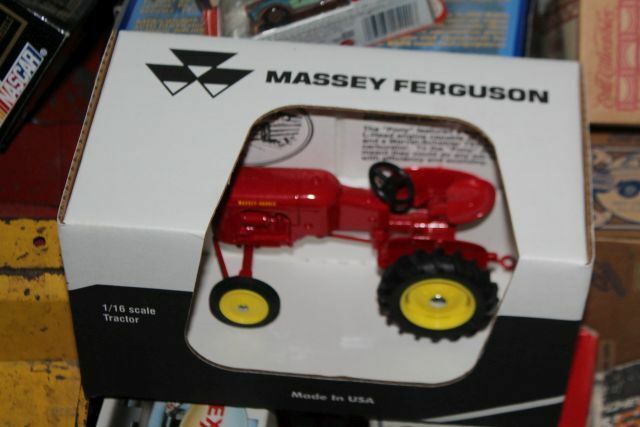 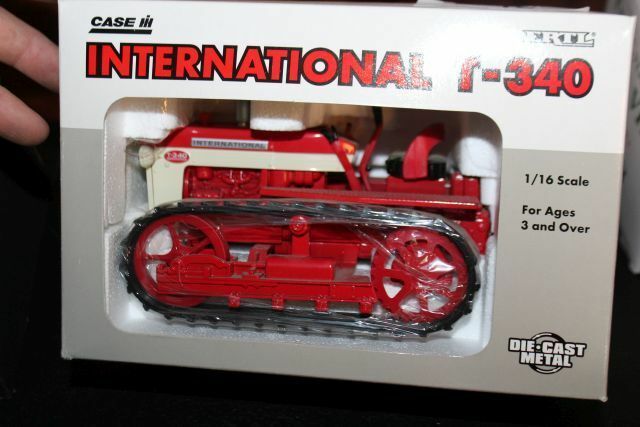 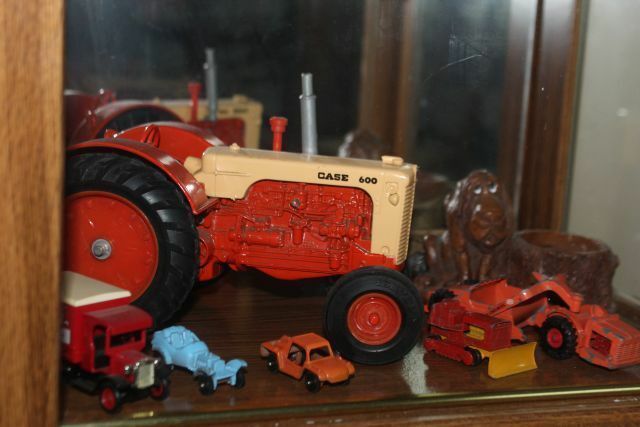 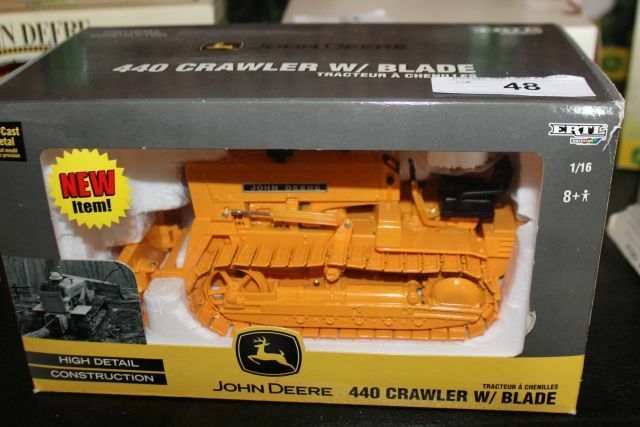 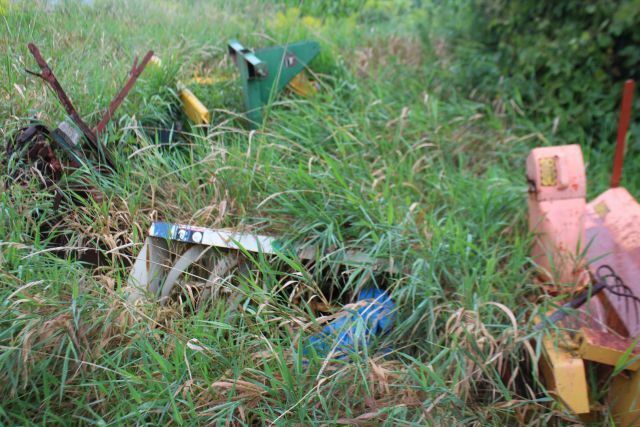 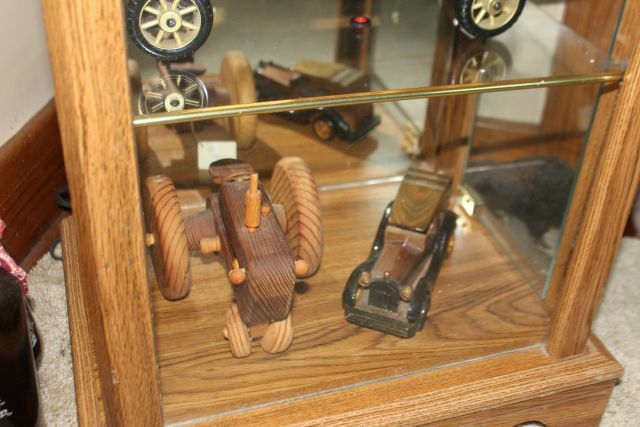 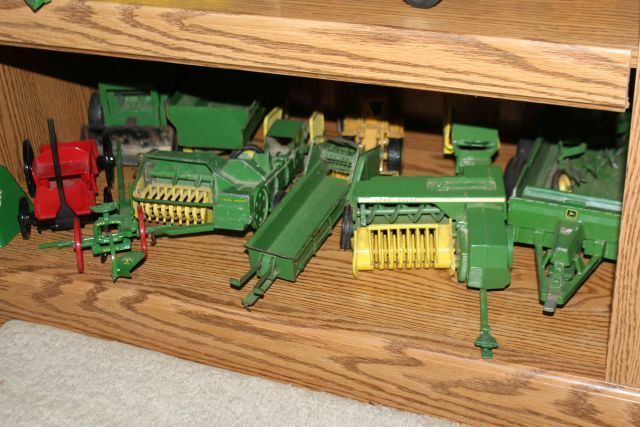 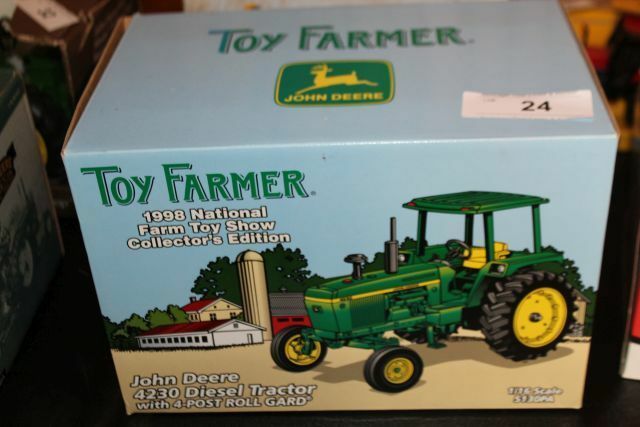 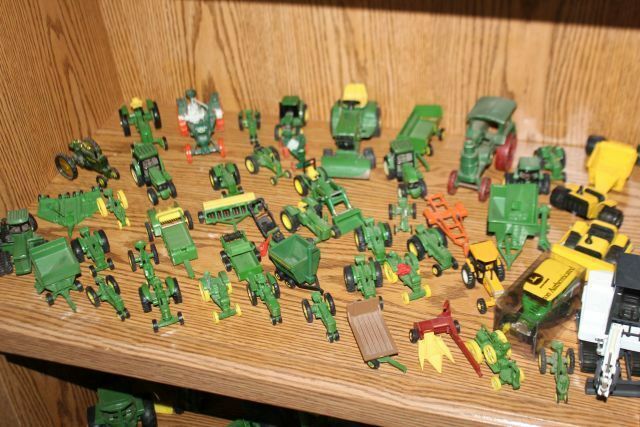 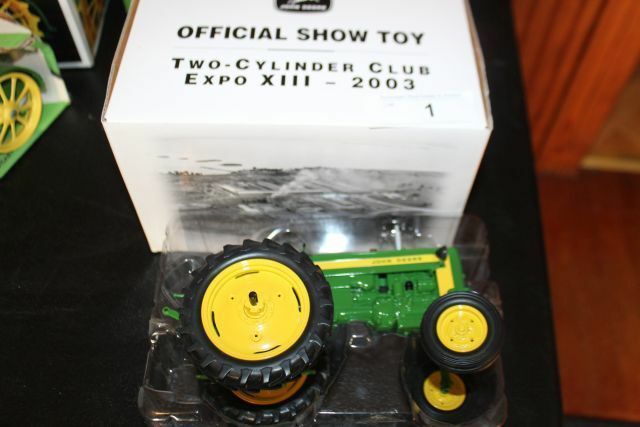 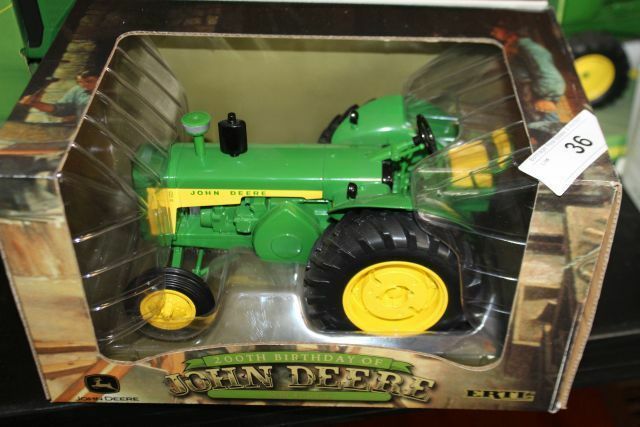 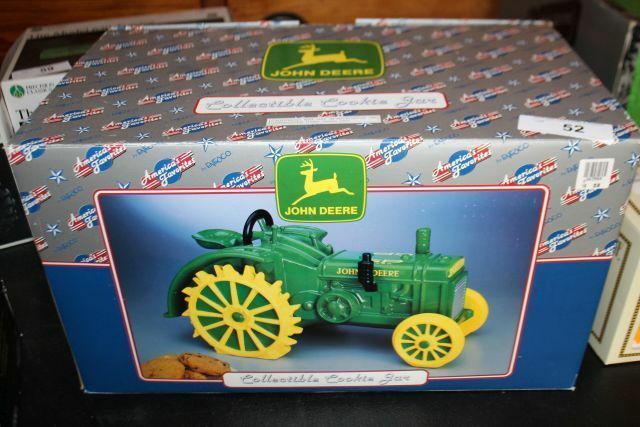 After tractors, toys will be sold. 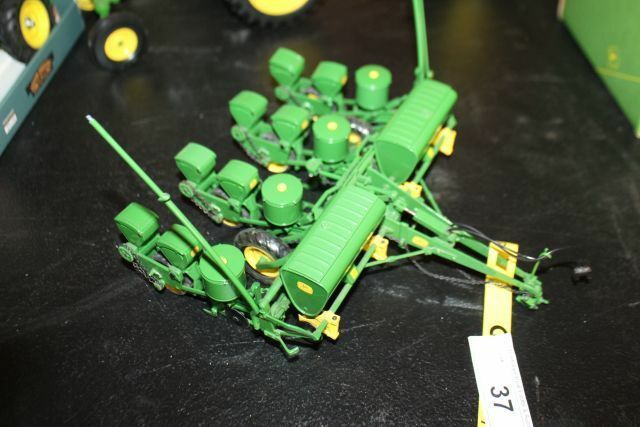 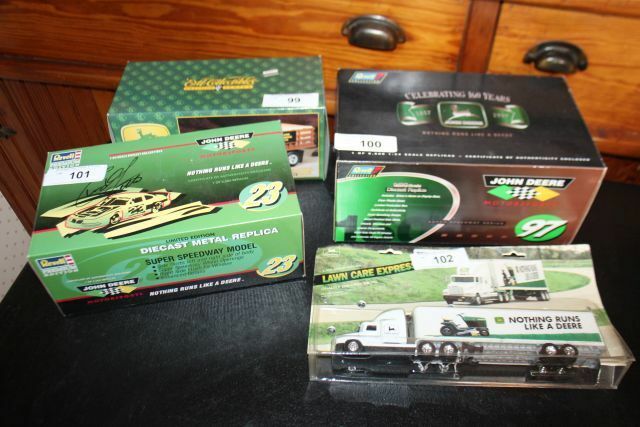 Left bids will be accepted until one hour prior to the start of the auction unless otherwise posted. 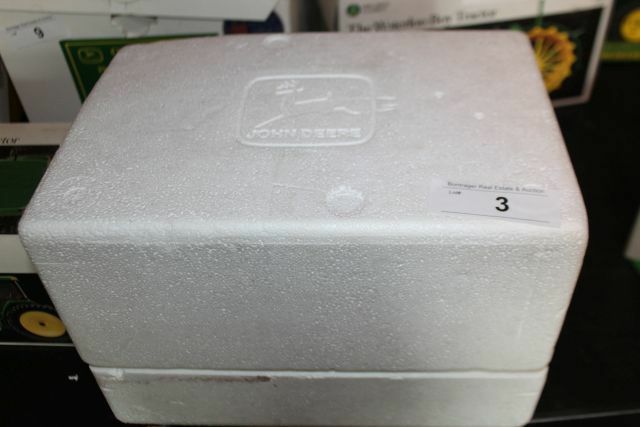 In order to ensure that your bids are processed, we are unable to accept bids after that time. 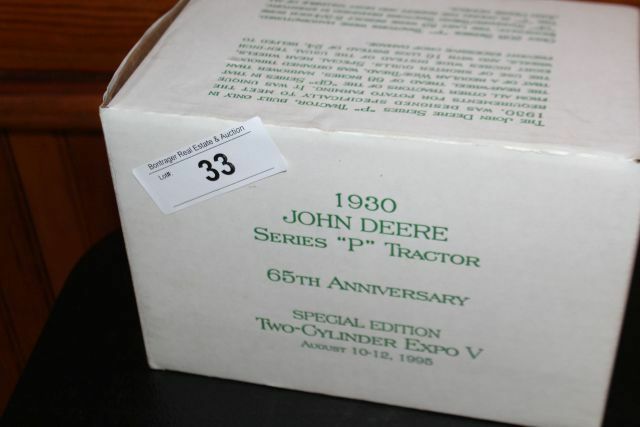 Left bids must be picked up by the end of the auction week (close of business on Friday). 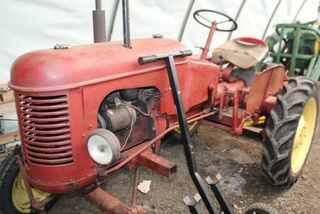 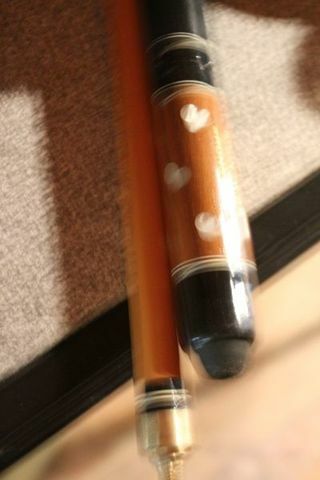 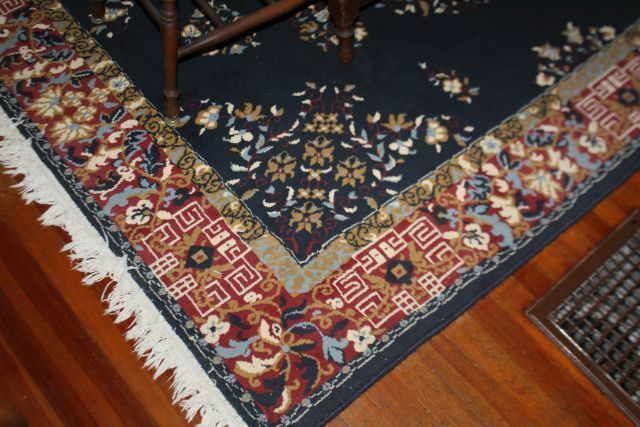 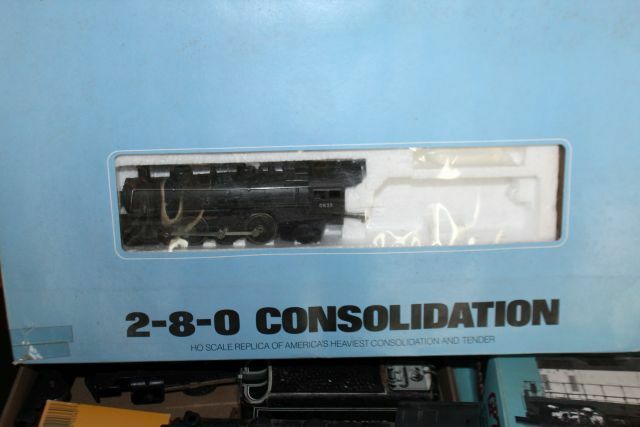 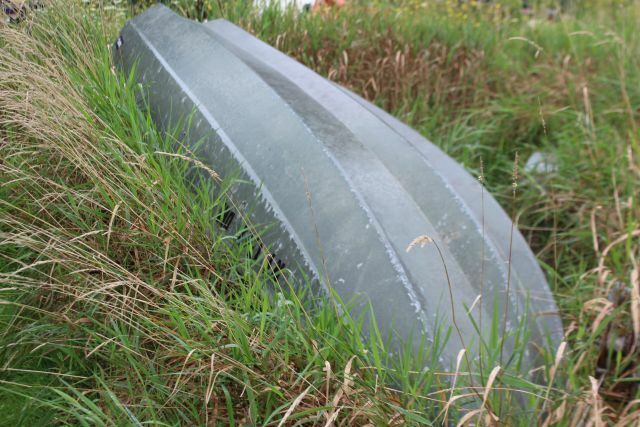 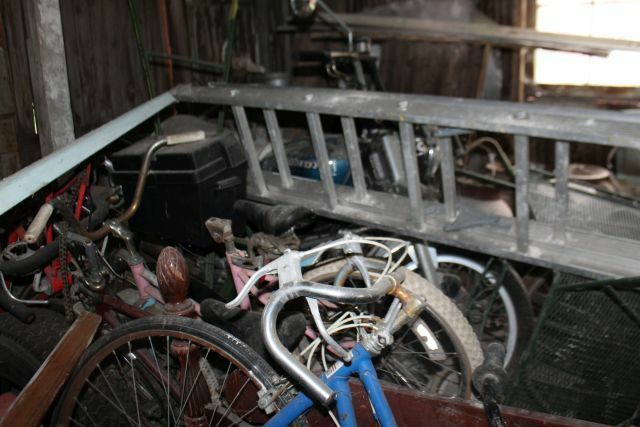 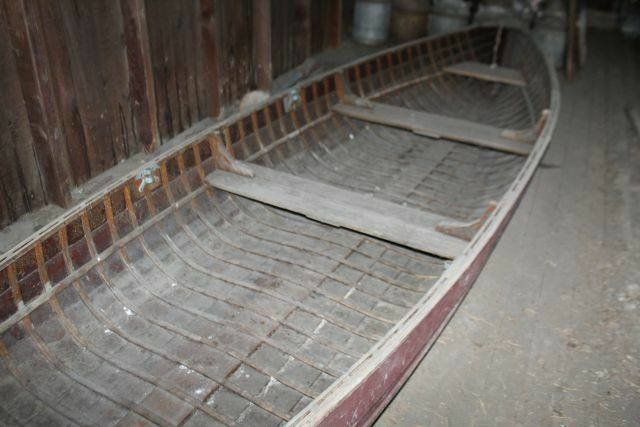 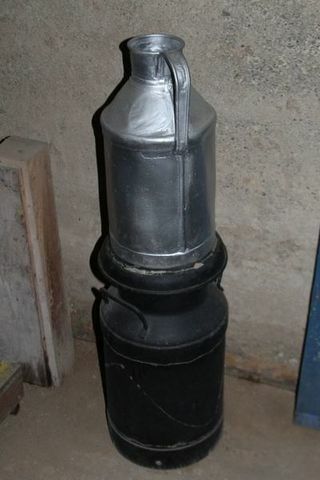 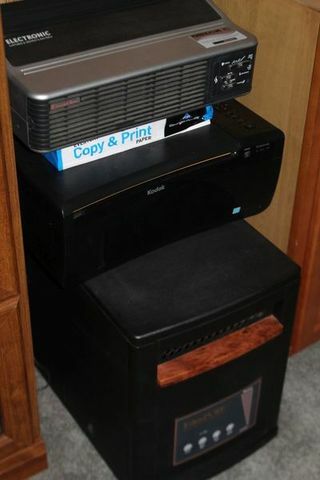 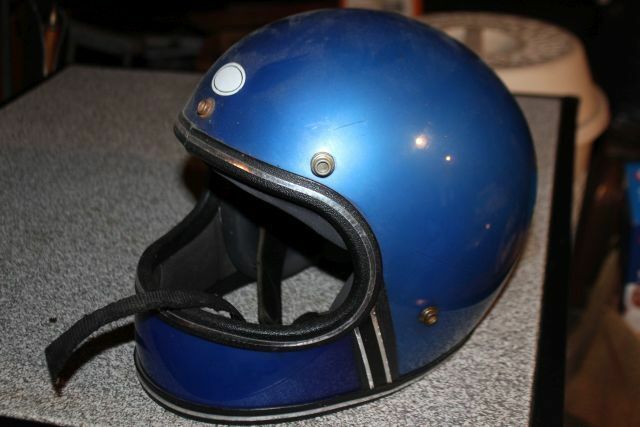 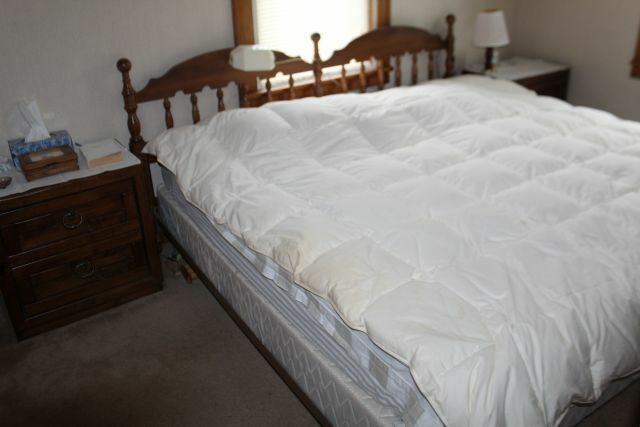 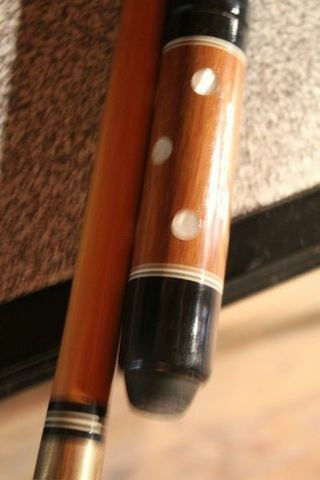 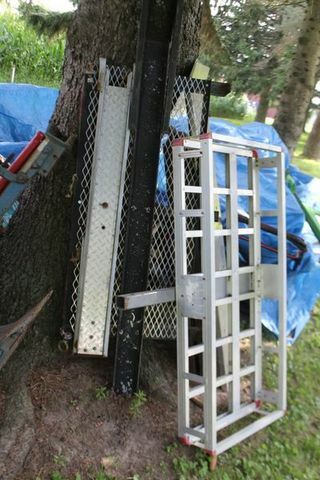 Please refer to our left bid policy (http://www.bontragerauction.com/absentee-bid-policy/) for more information. 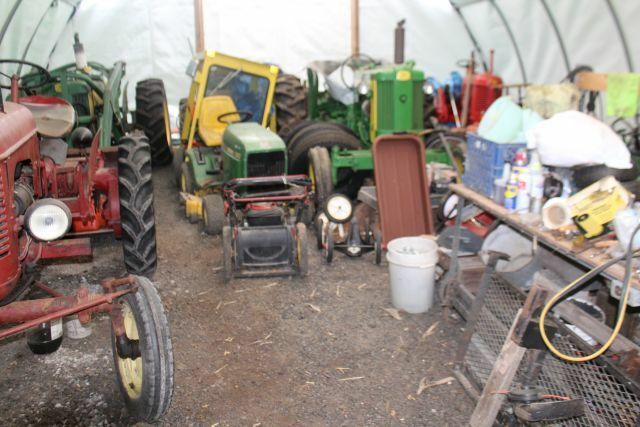 6833 W. Main Street, LeRoy, NY is located on Route 5 (W. Main St.), west of the Village of LeRoy, between Nilesvill and Keeney Roads.